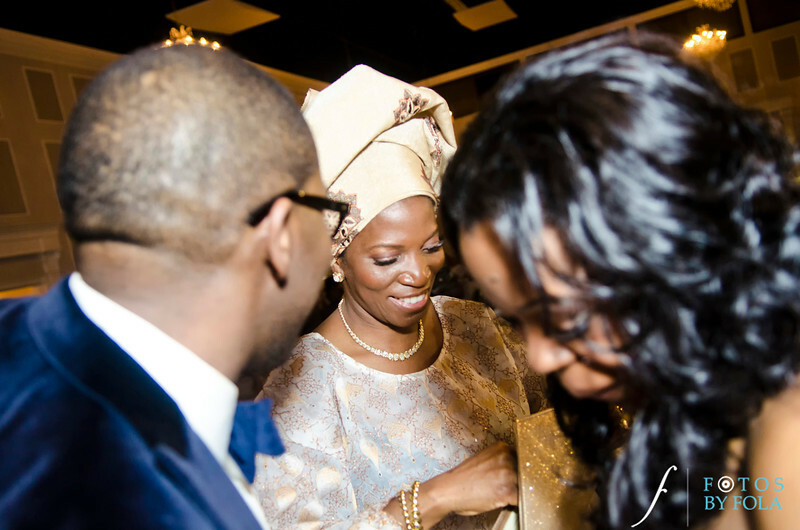 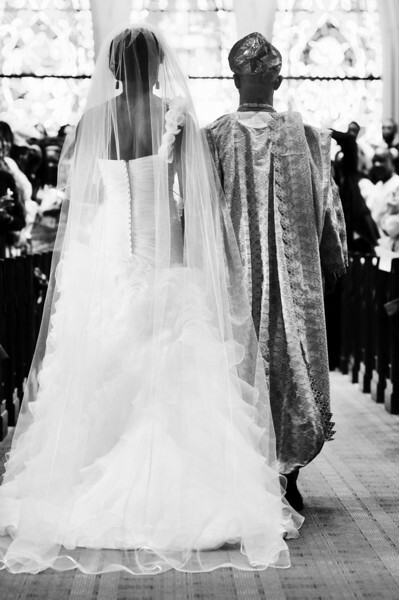 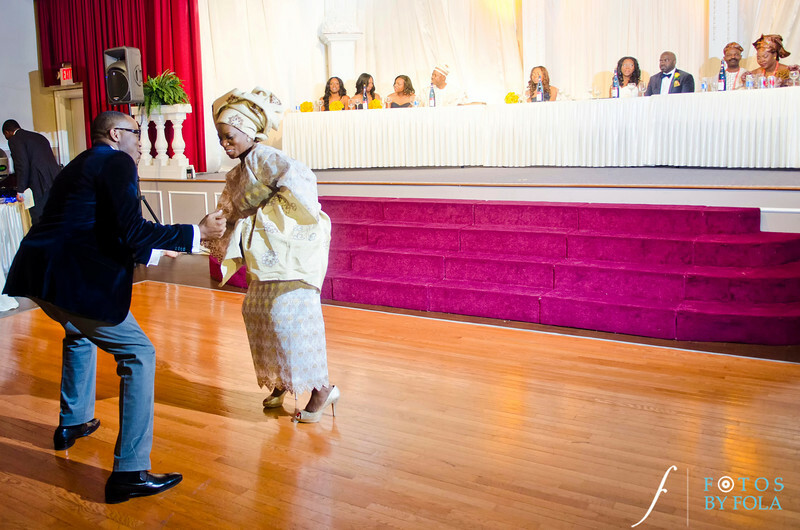 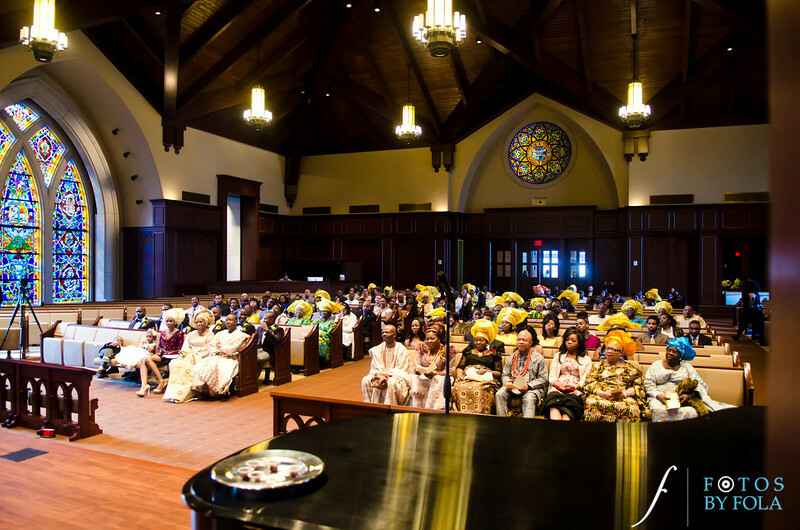 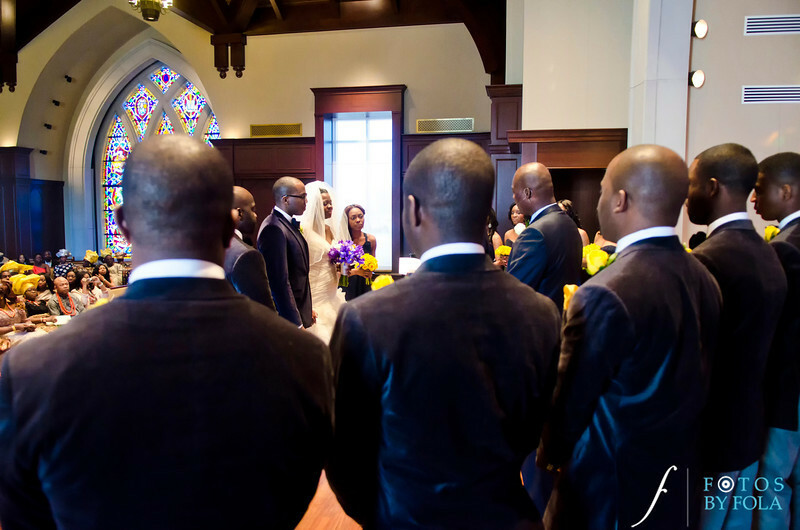 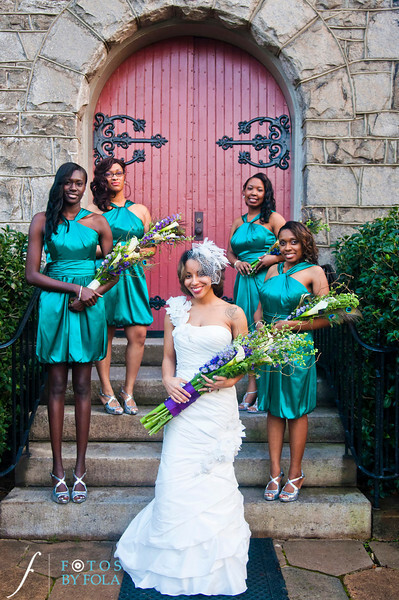 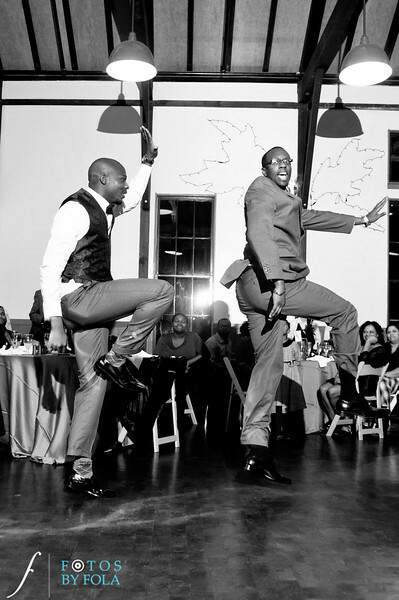 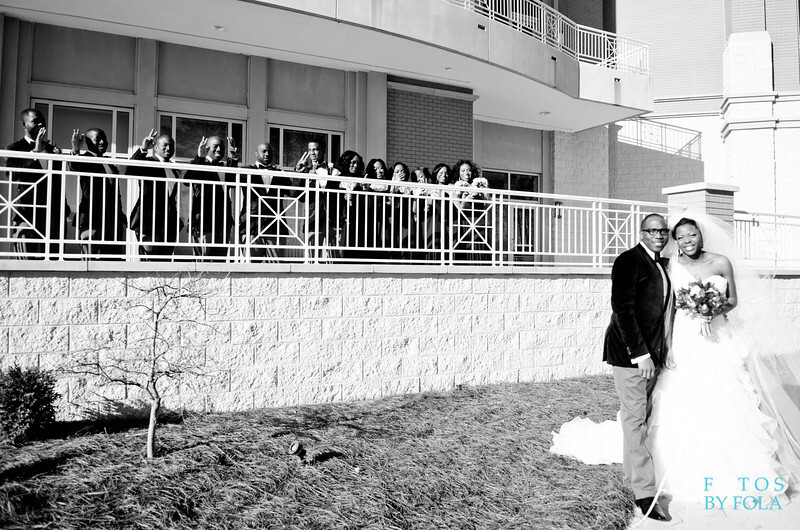 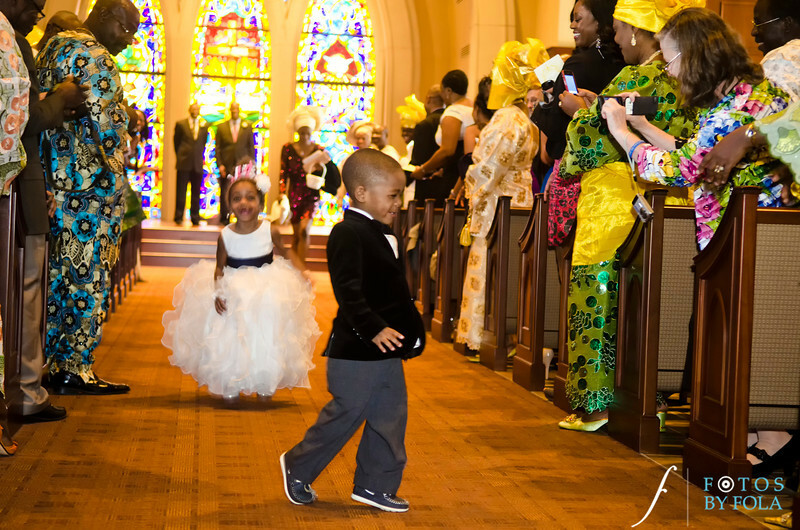 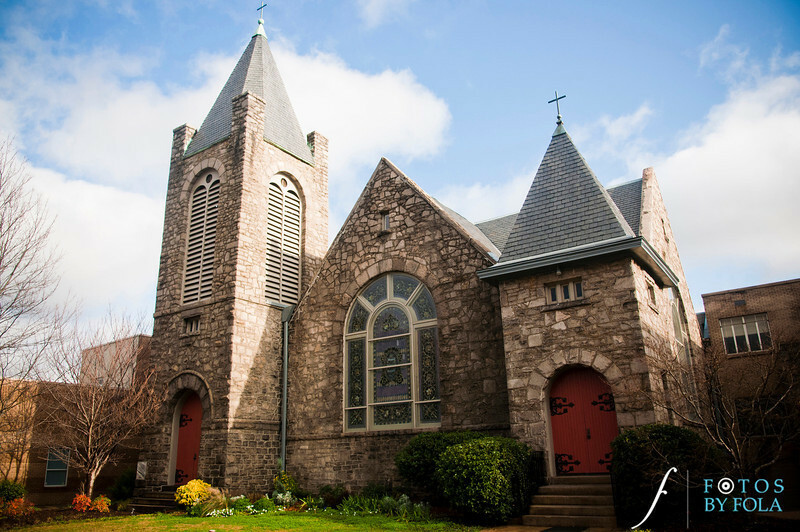 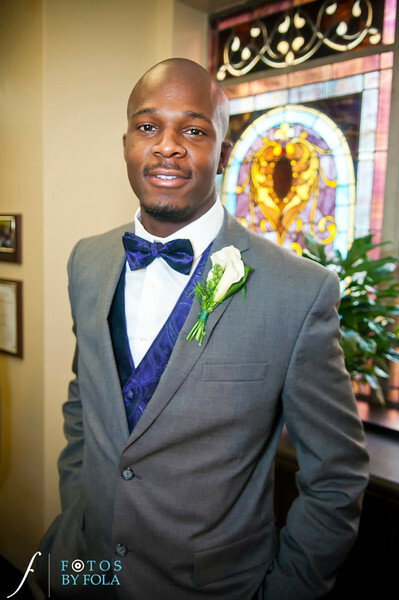 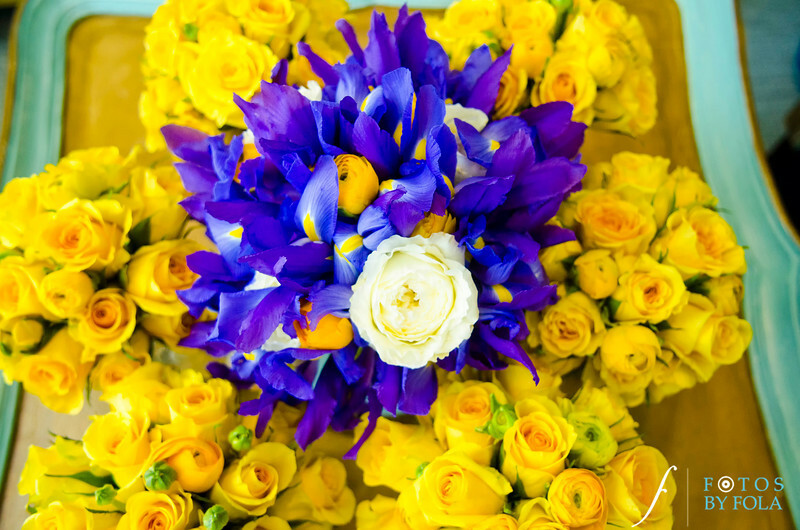 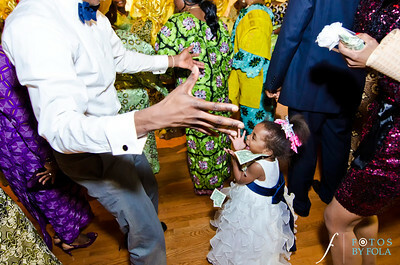 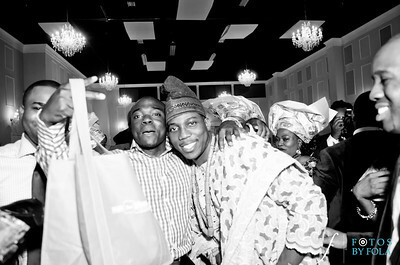 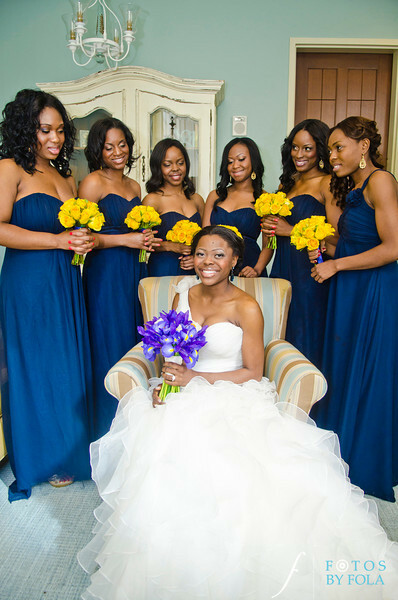 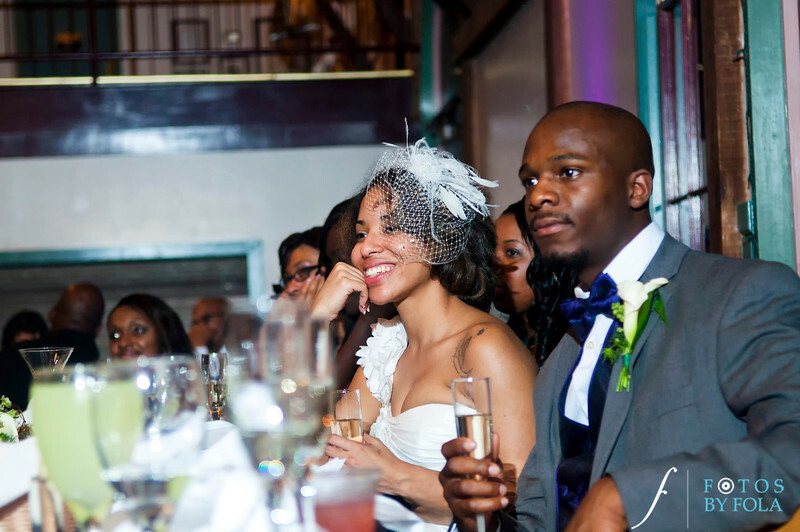 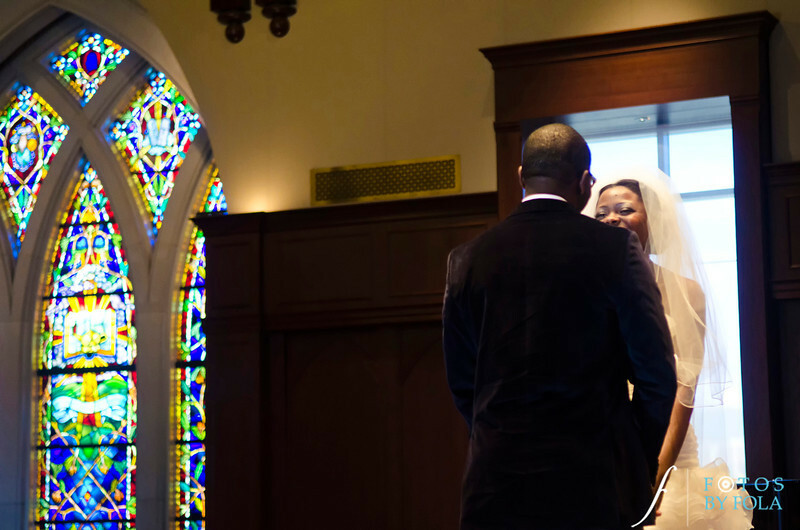 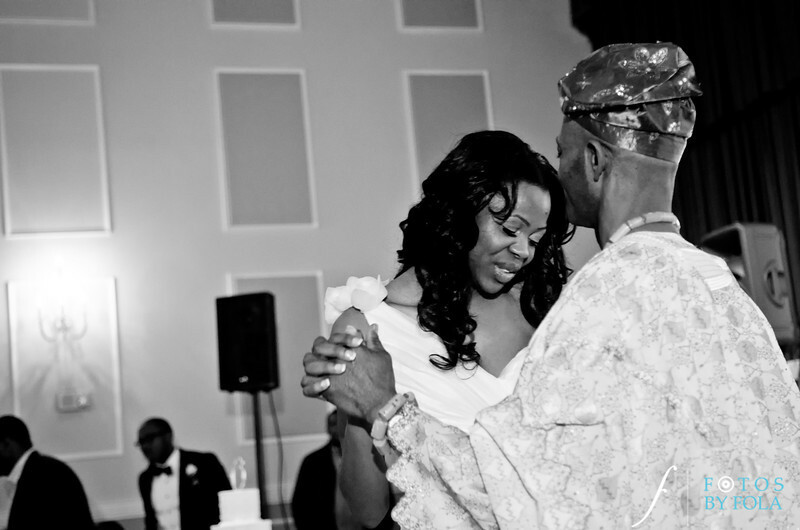 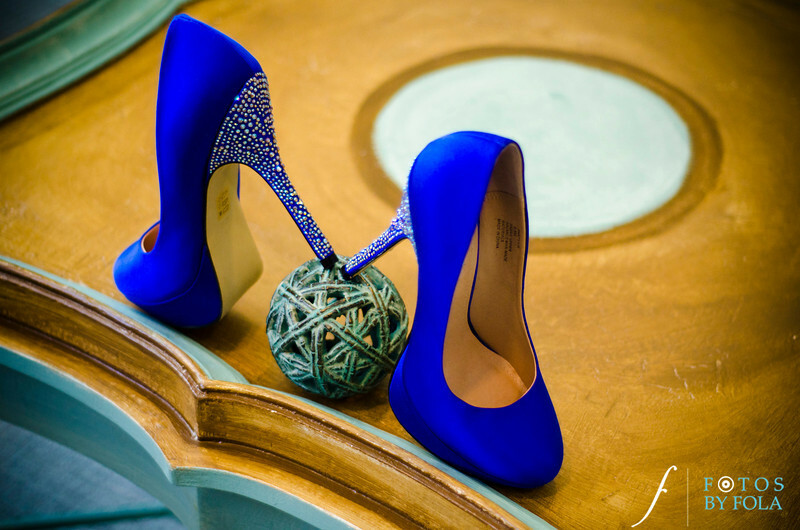 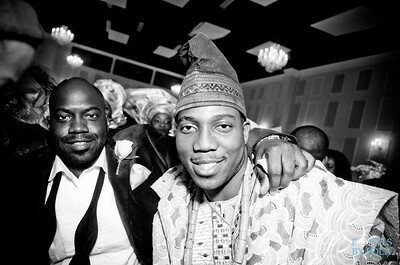 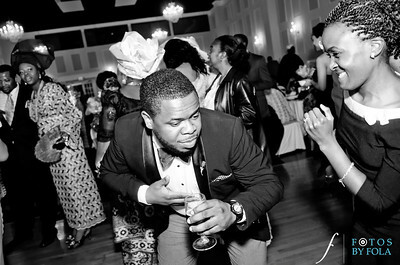 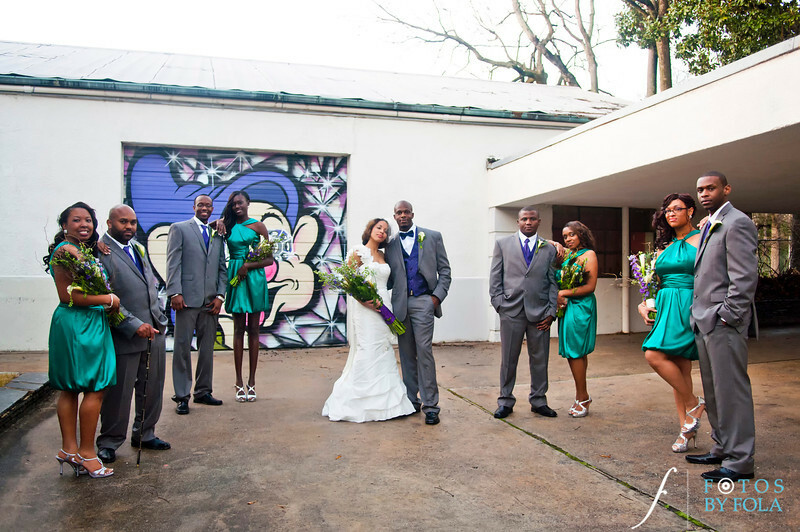 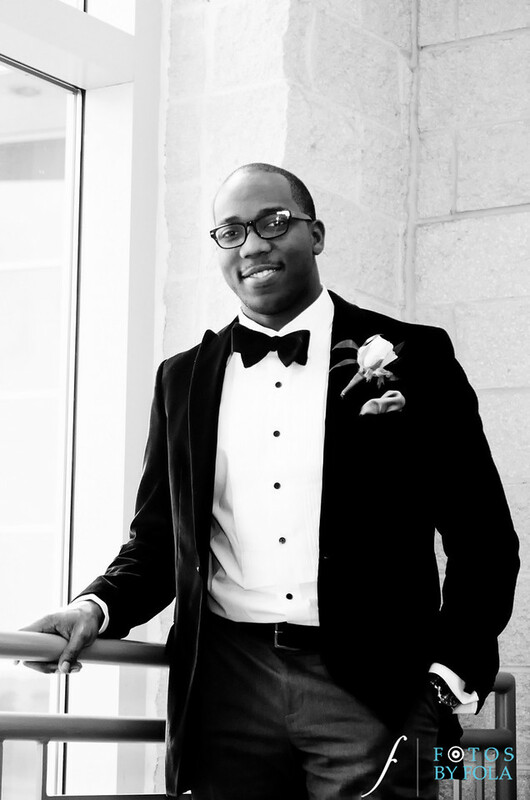 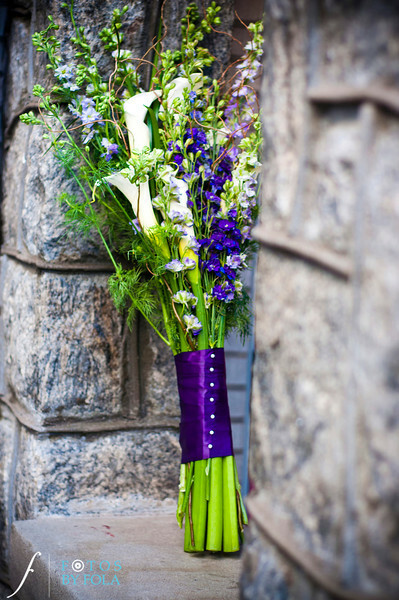 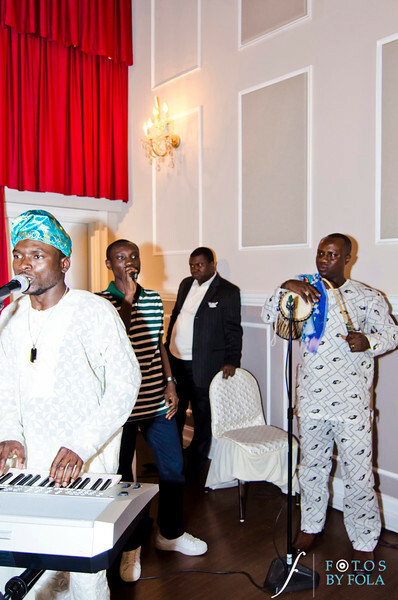 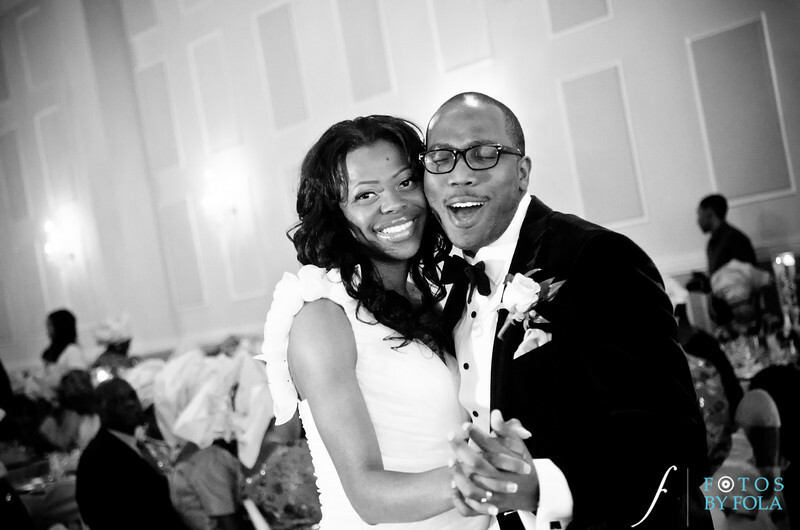 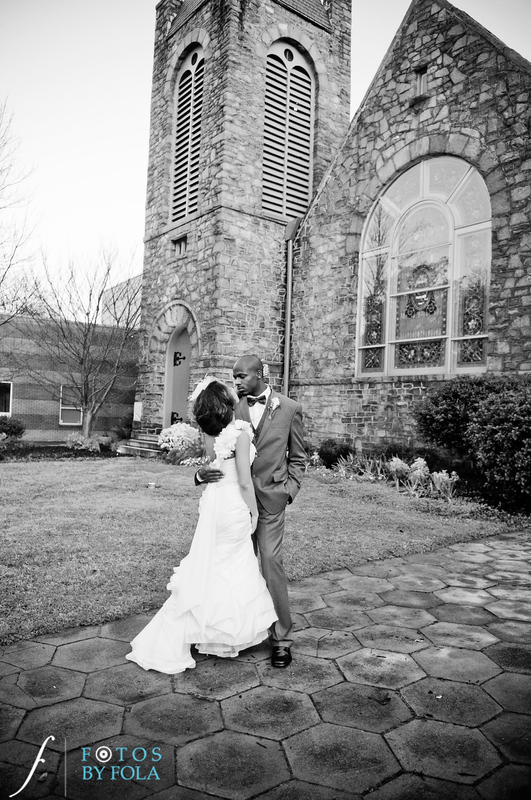 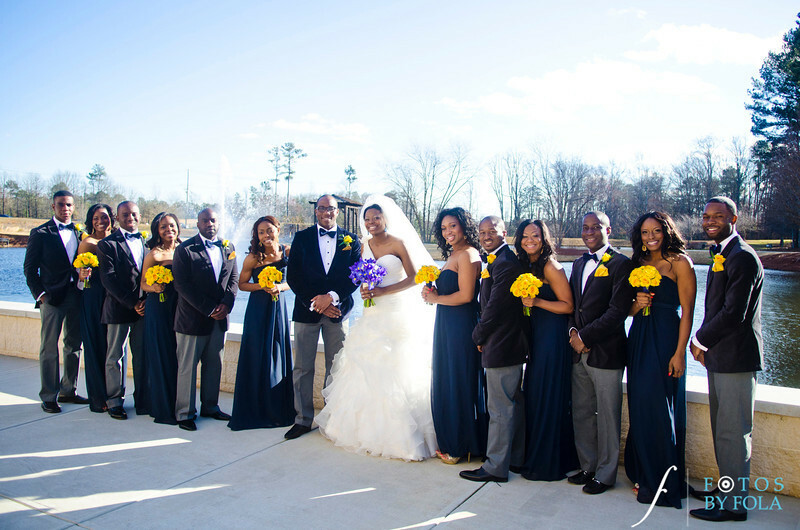 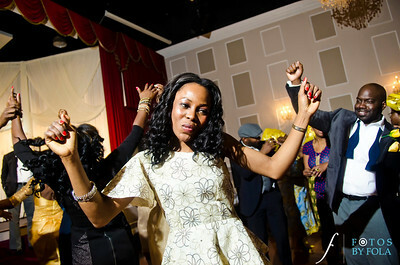 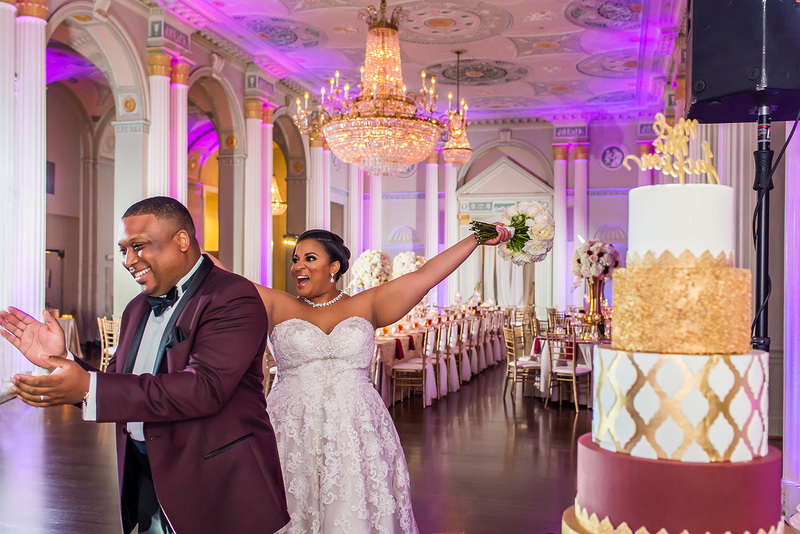 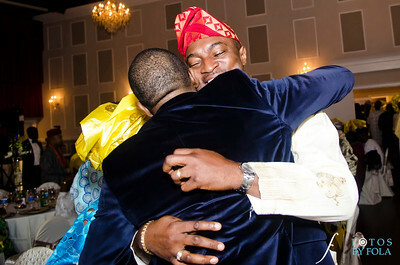 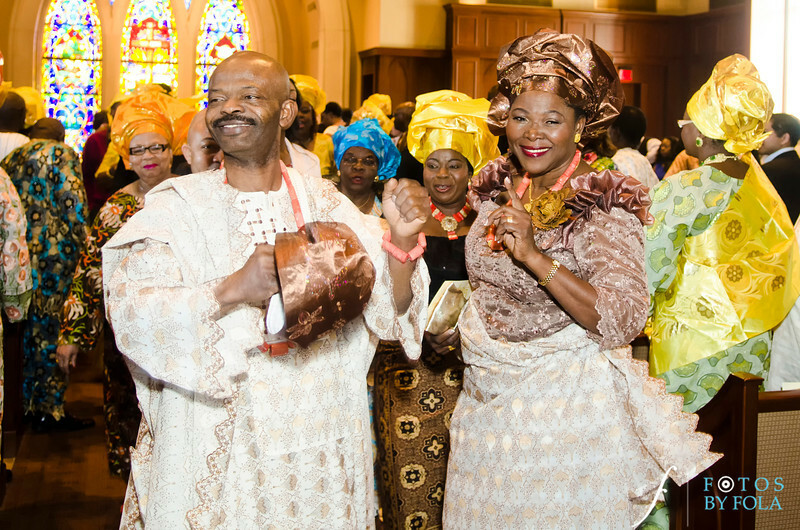 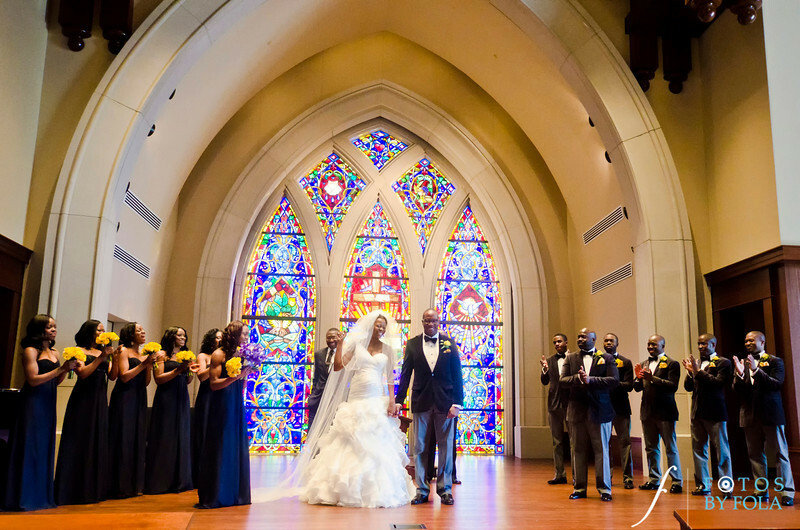 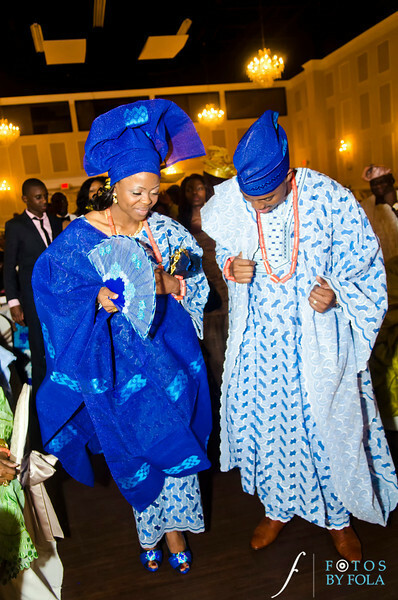 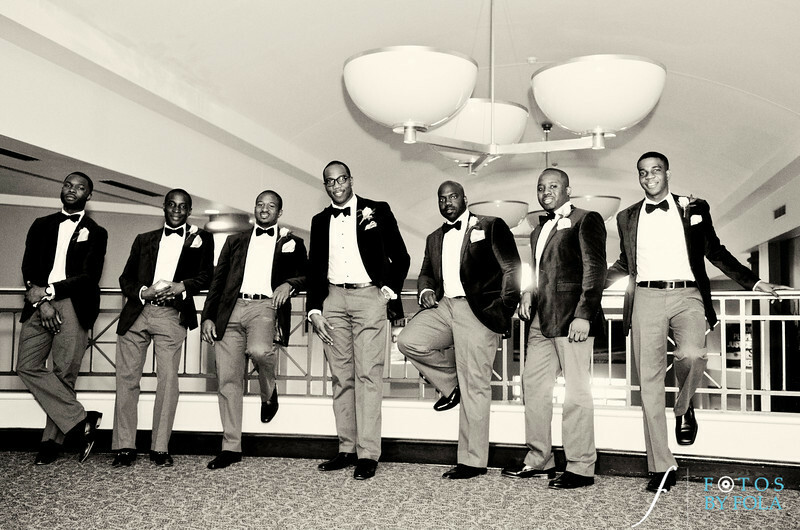 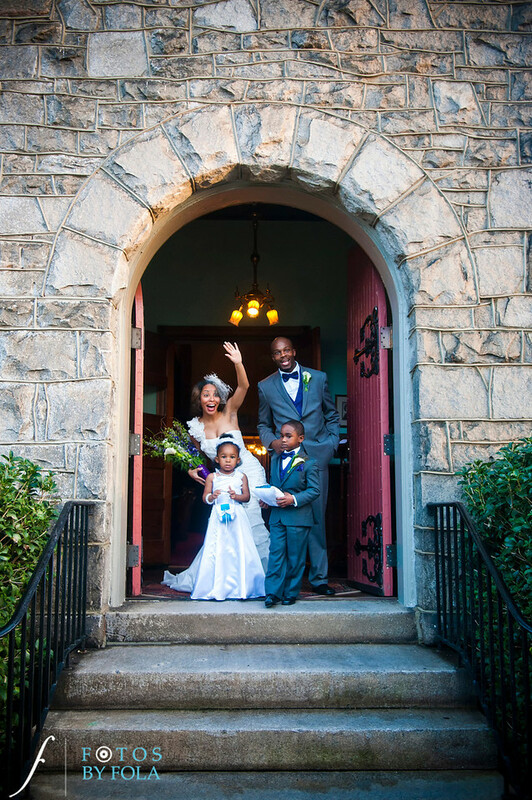 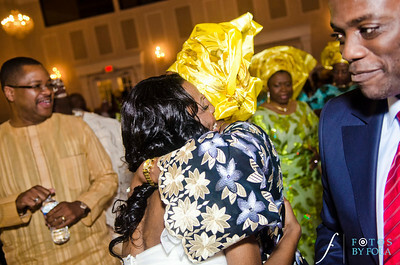 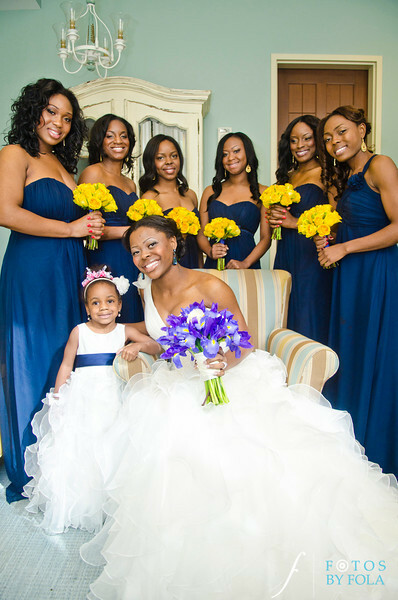 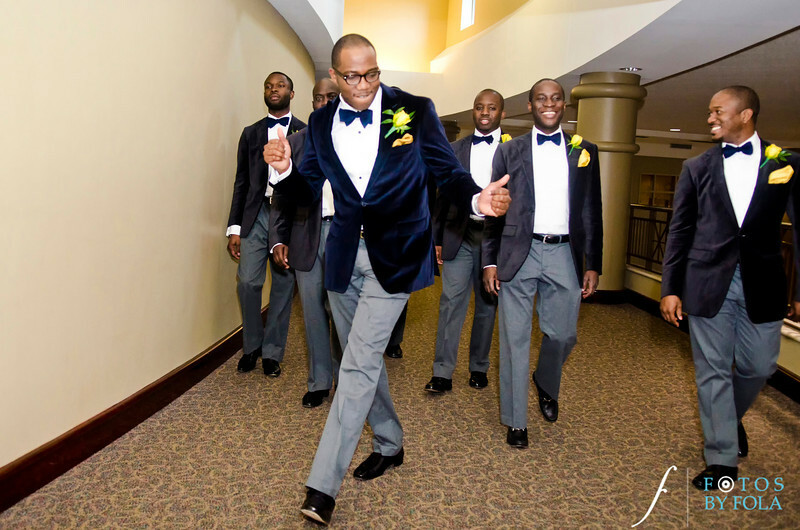 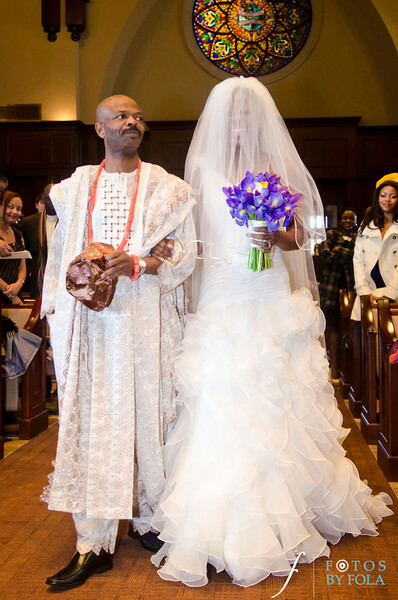 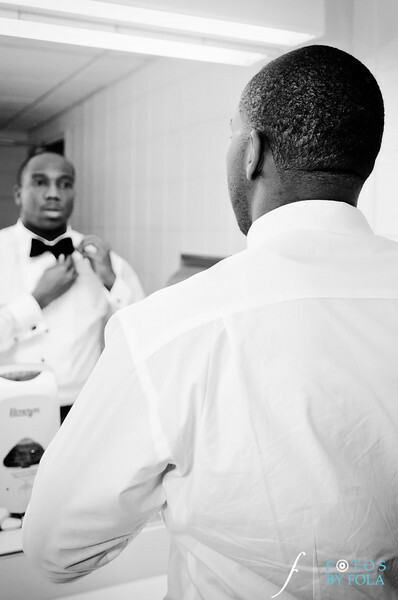 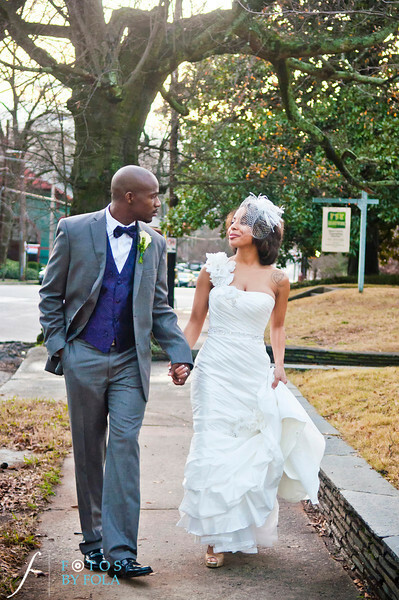 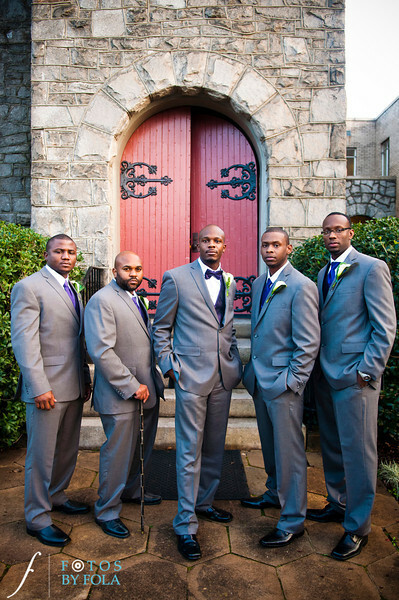 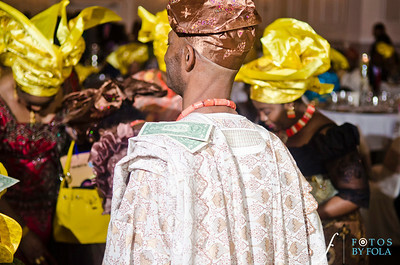 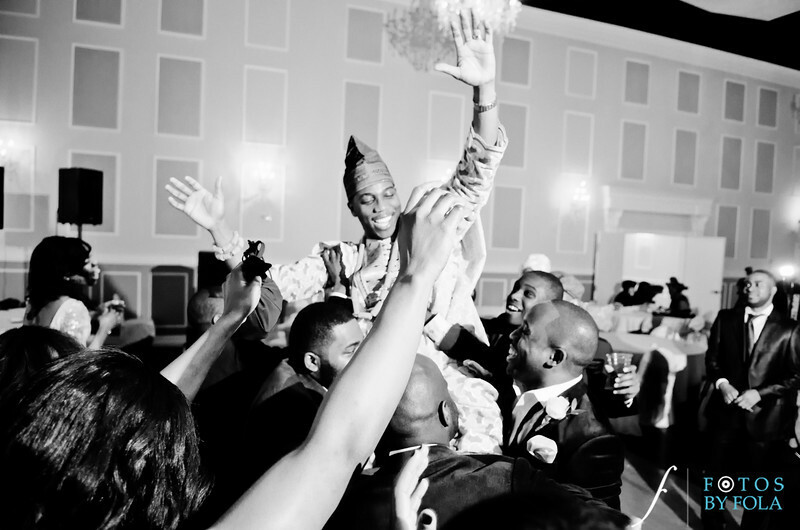 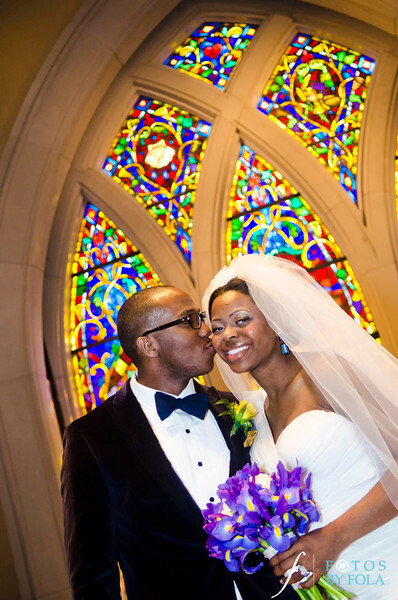 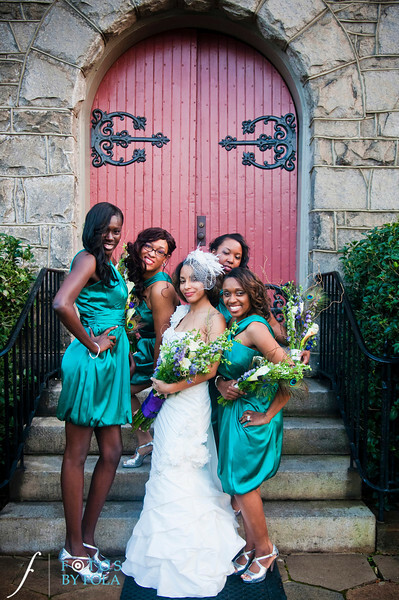 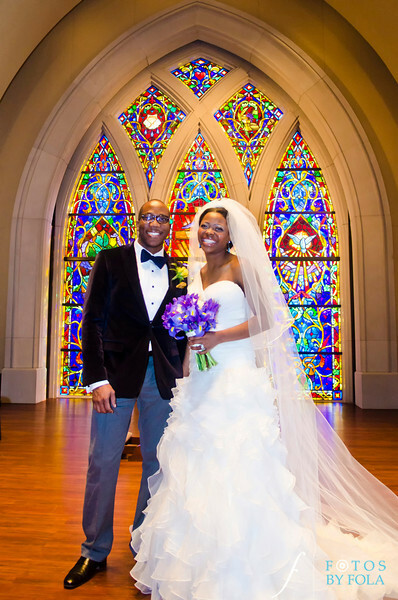 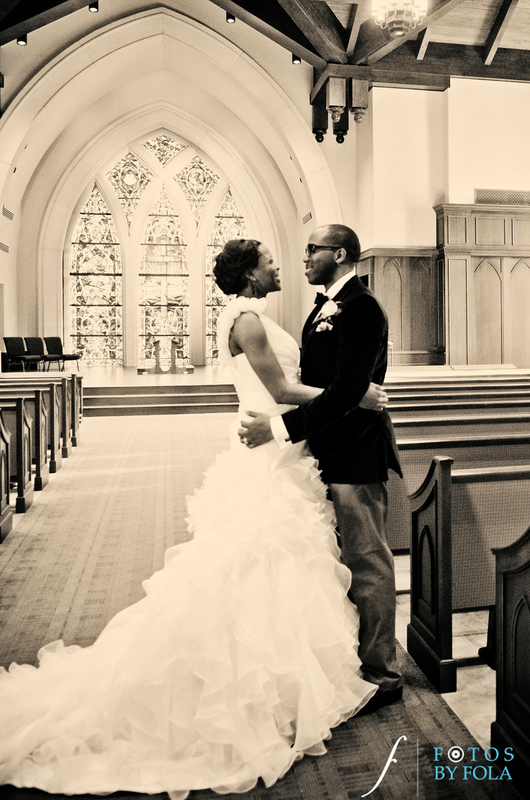 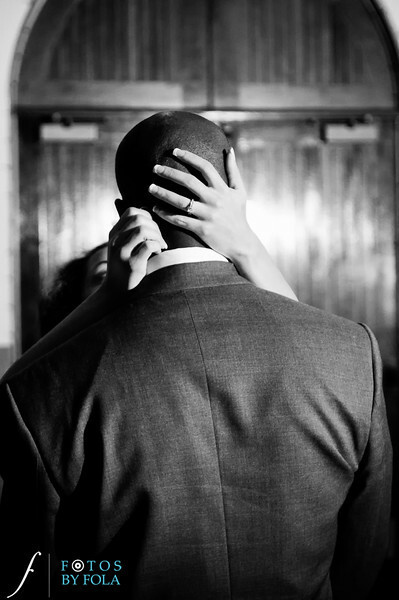 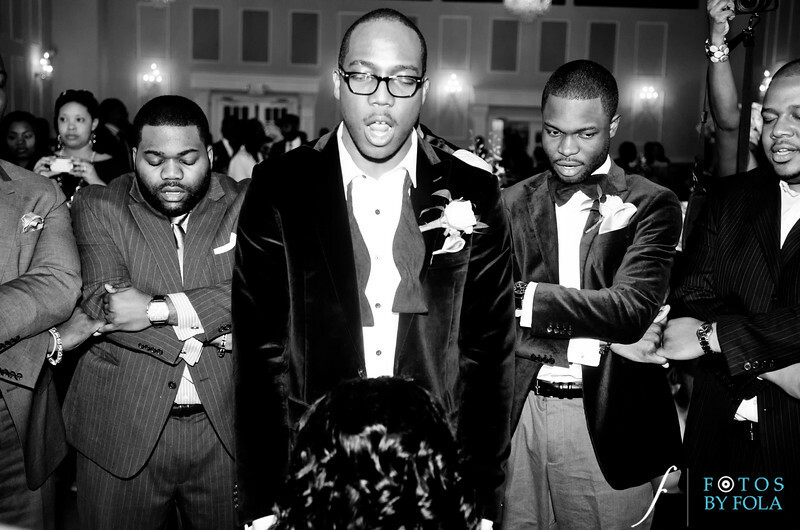 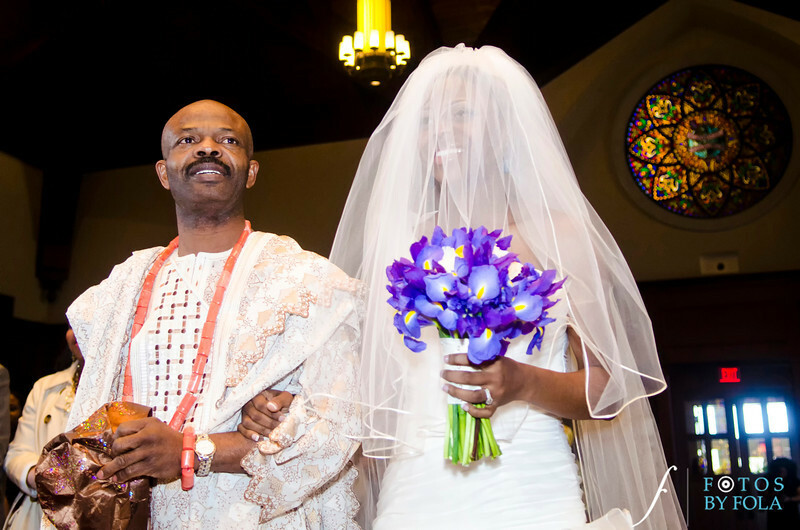 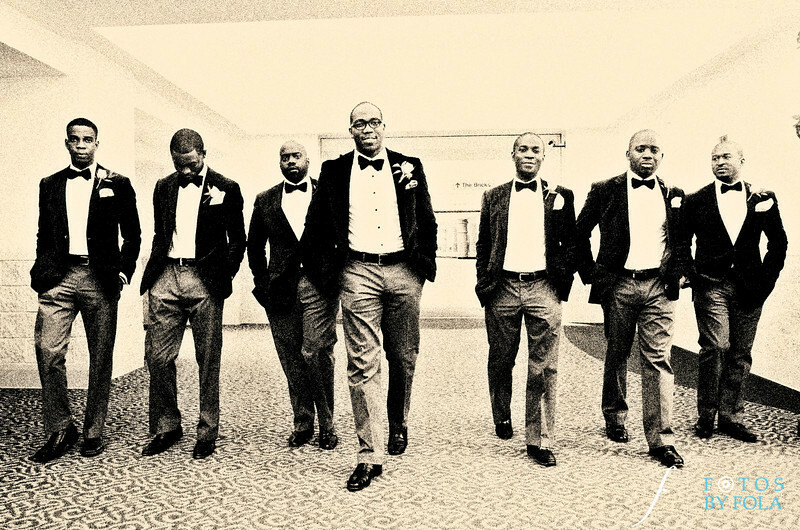 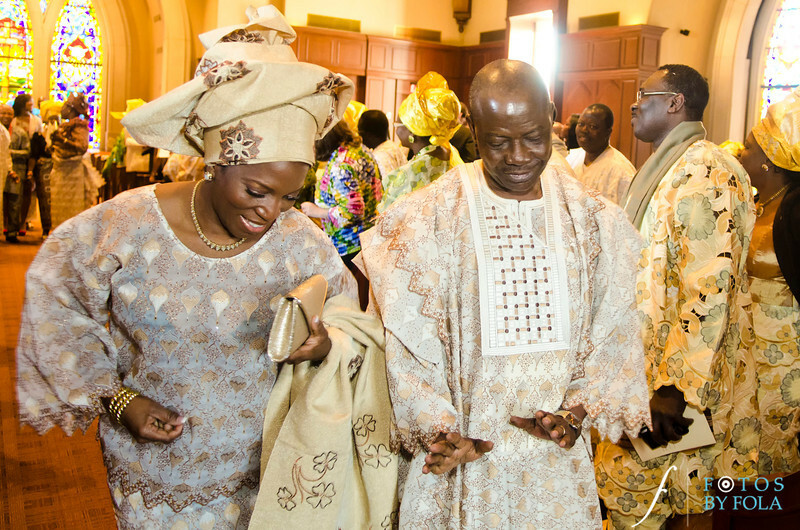 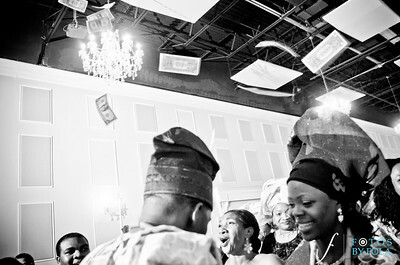 Lauret and Tosin had an amazing wedding. 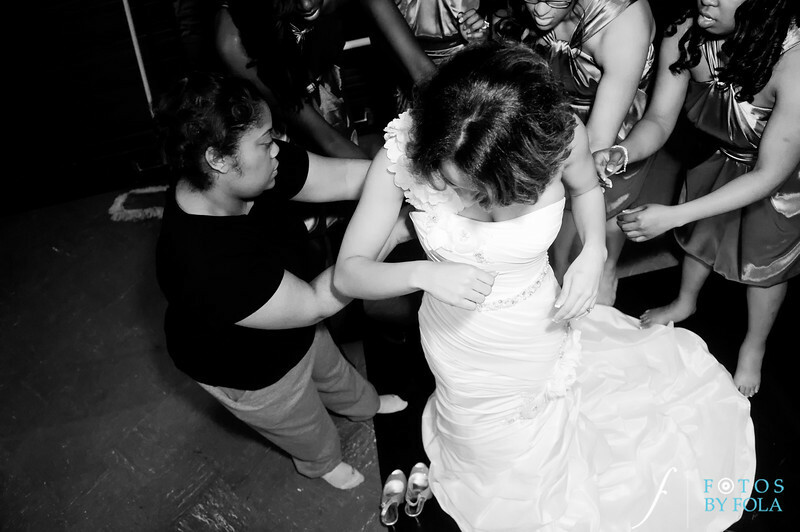 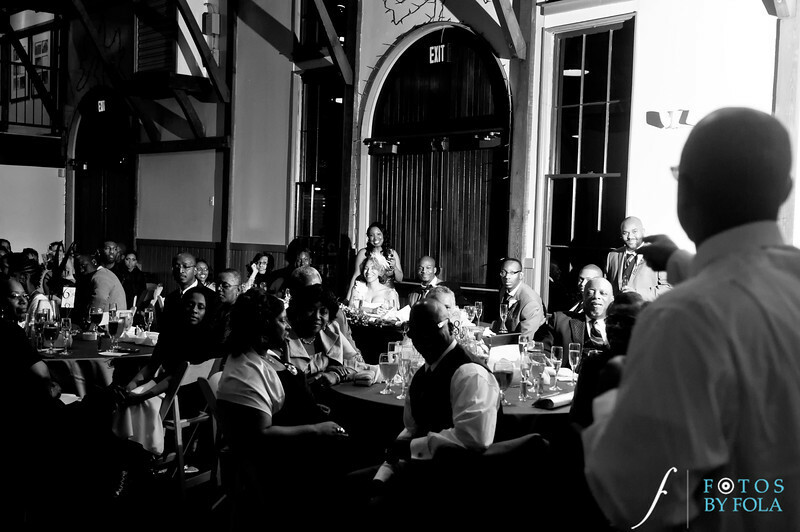 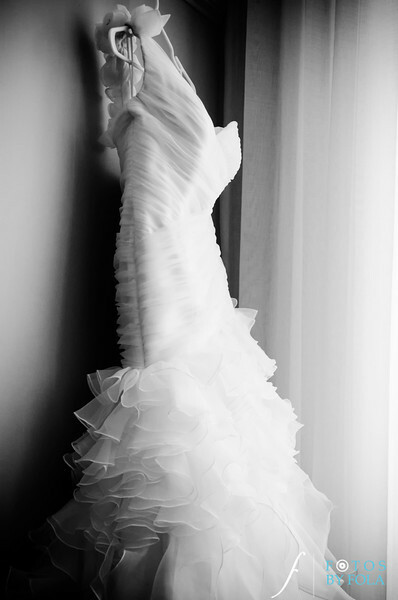 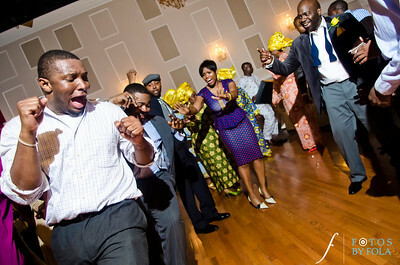 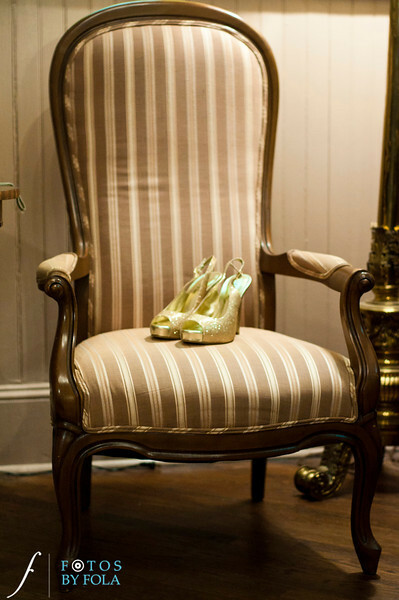 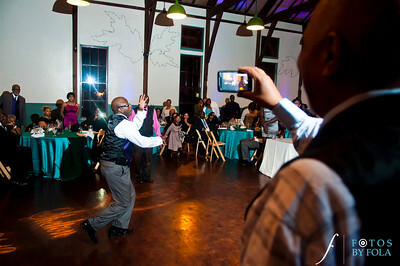 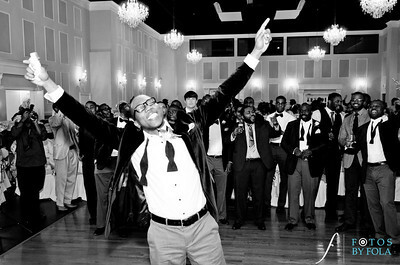 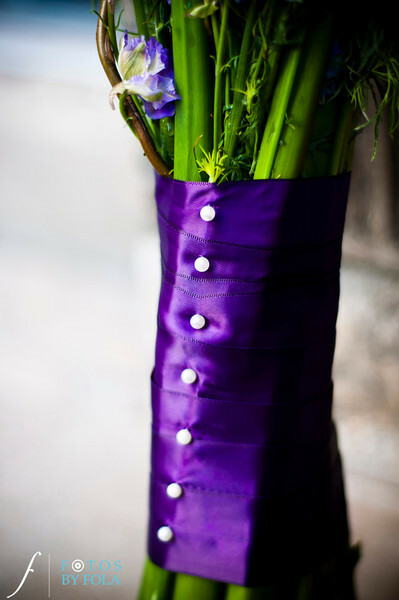 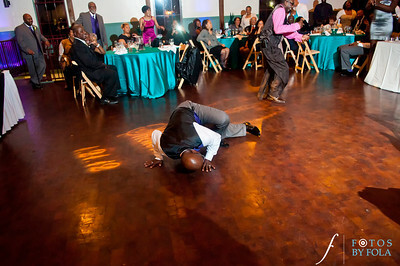 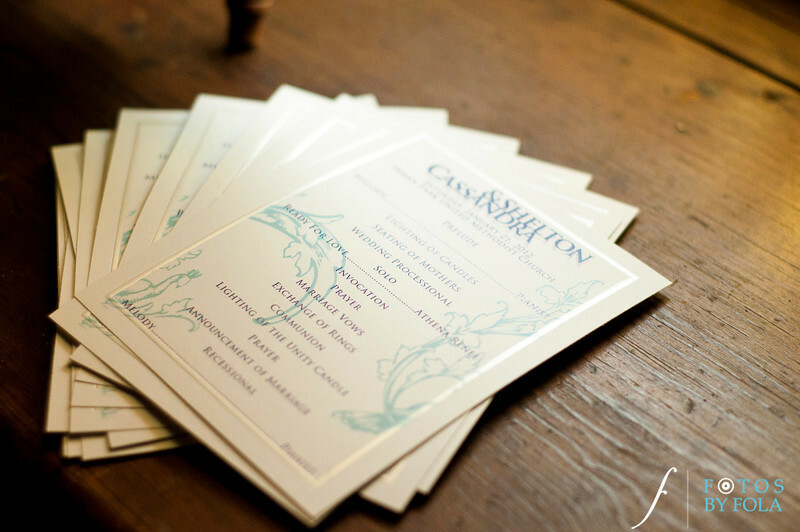 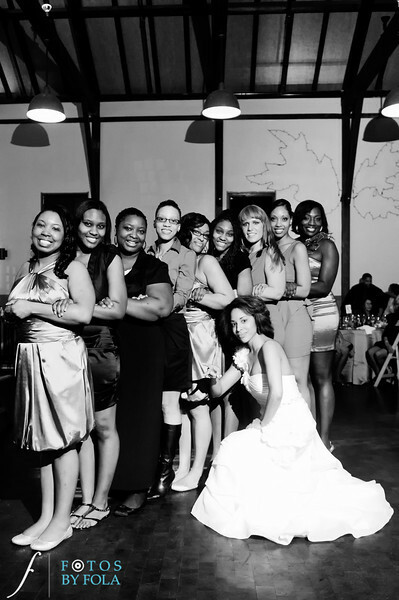 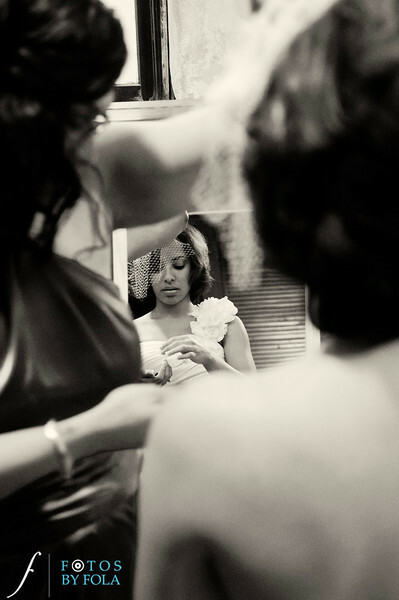 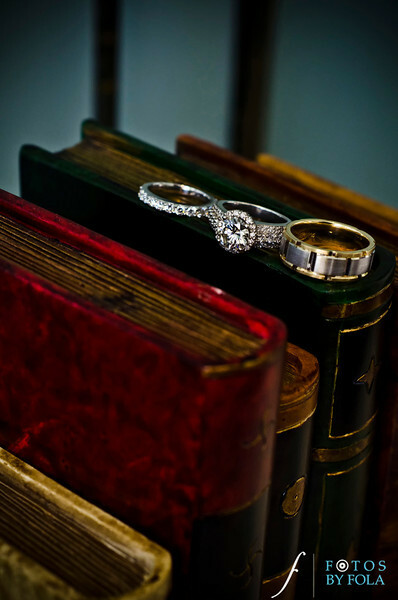 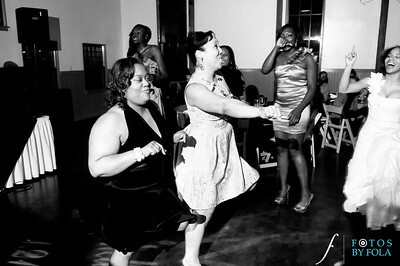 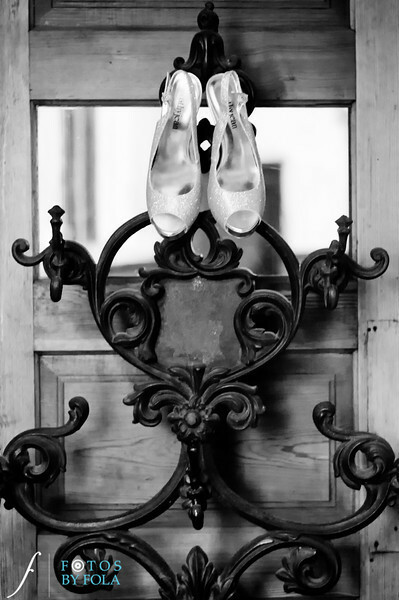 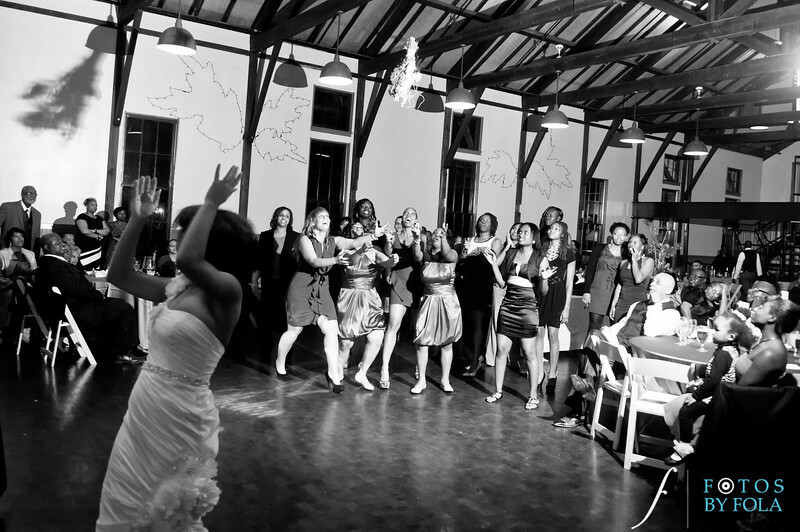 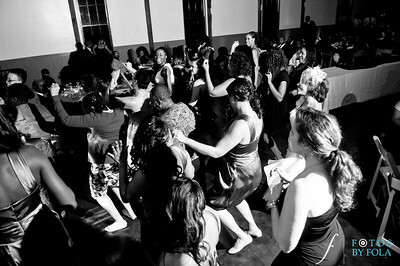 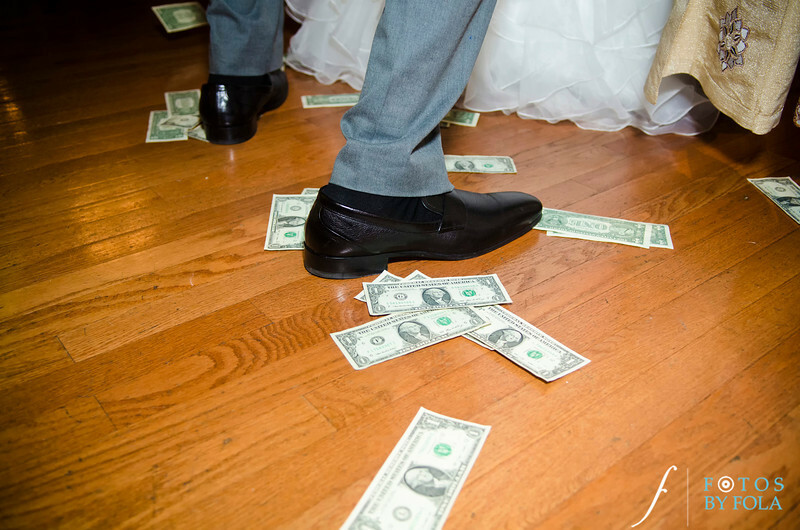 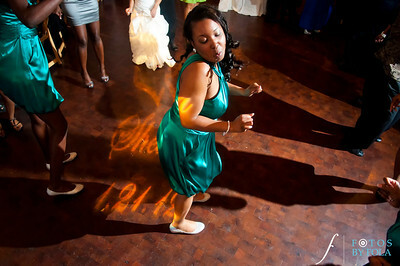 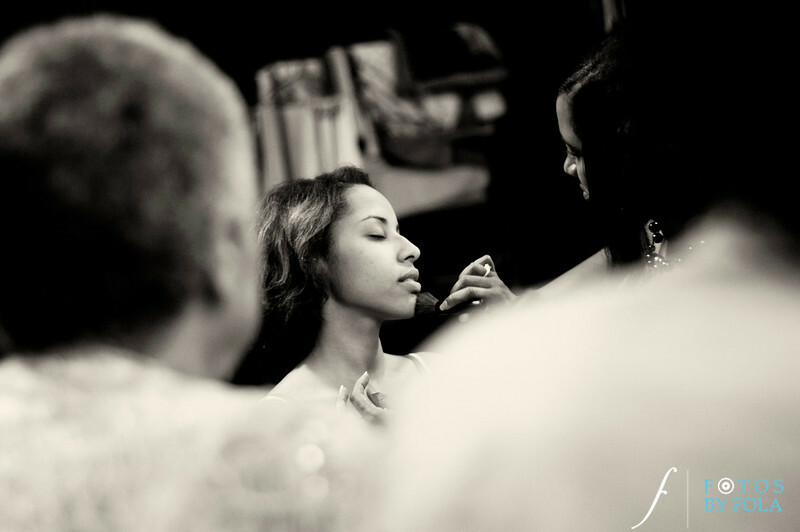 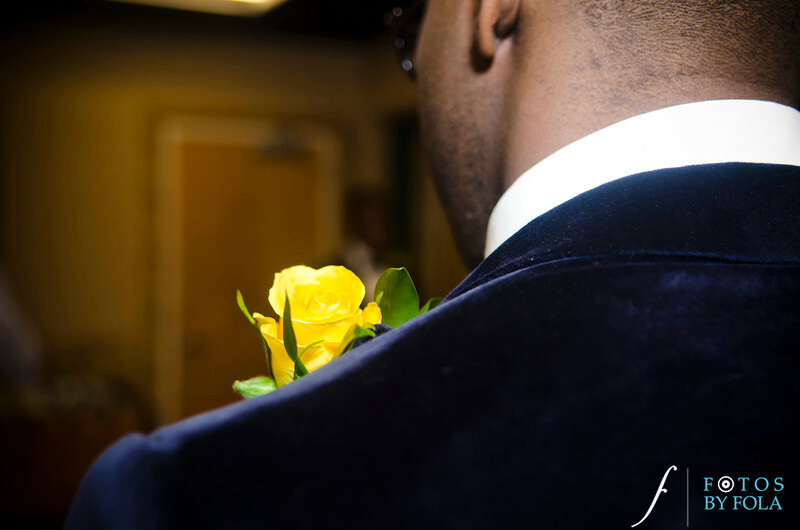 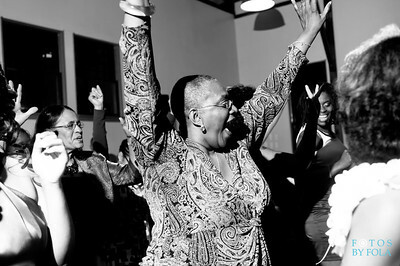 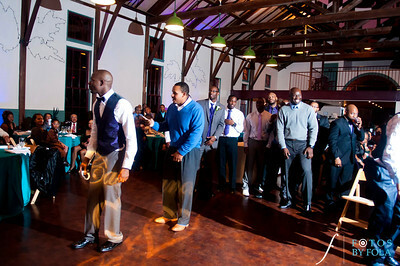 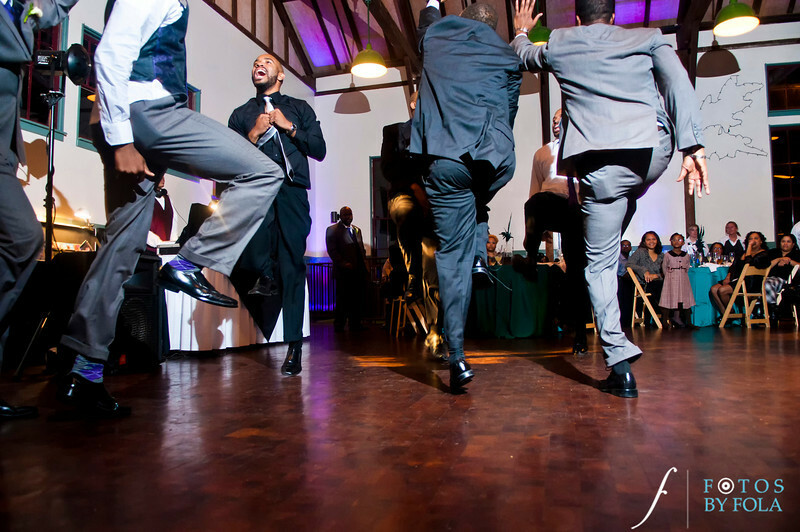 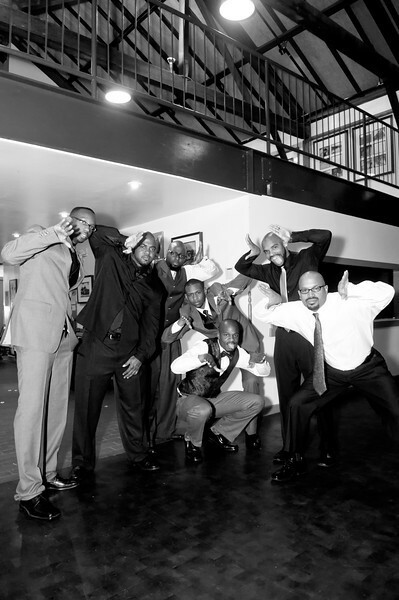 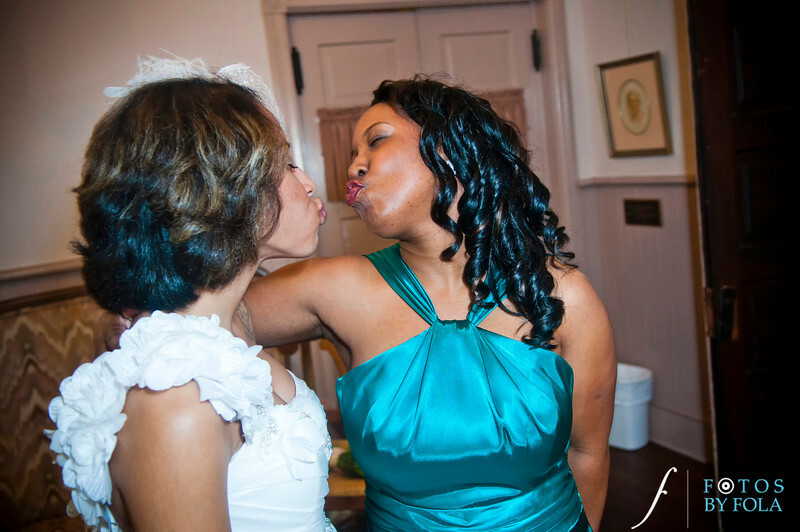 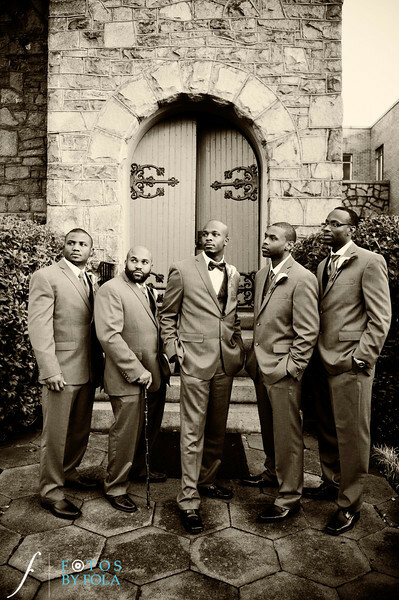 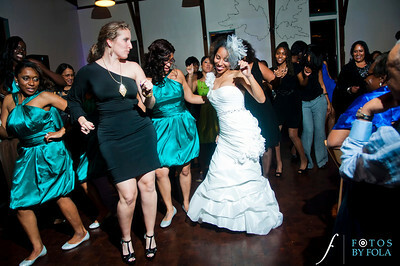 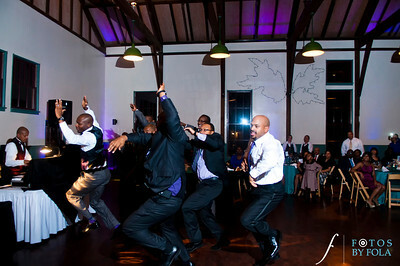 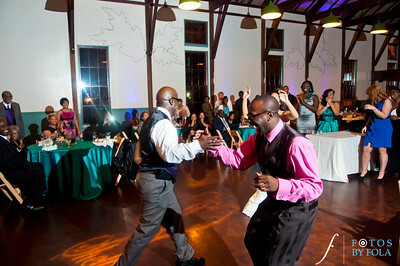 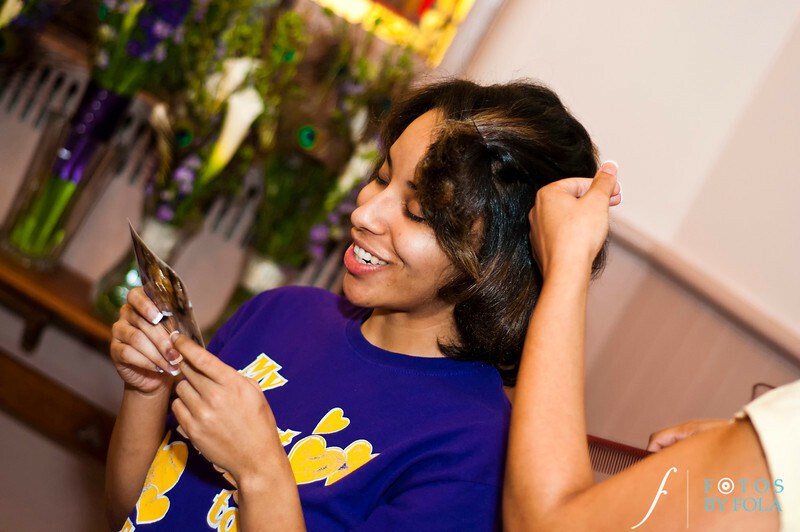 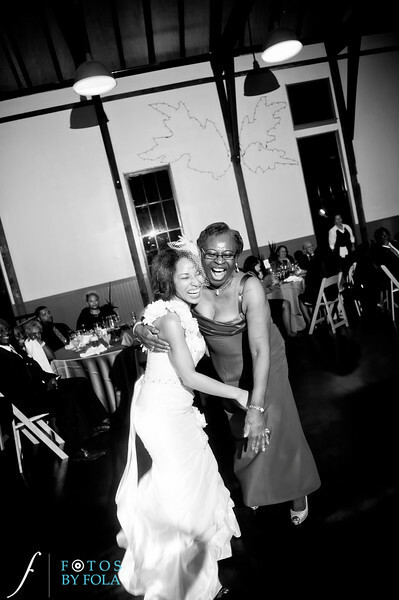 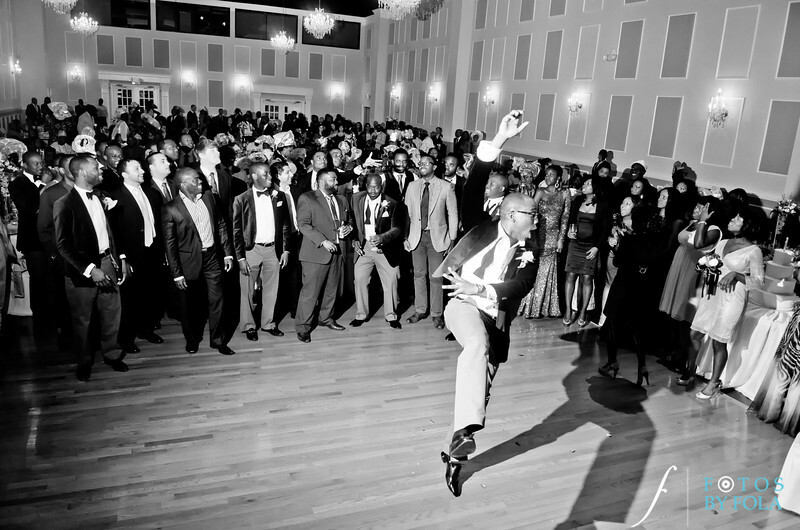 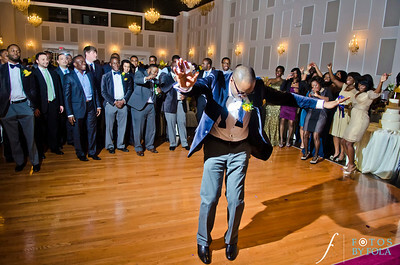 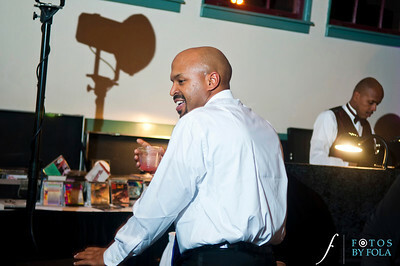 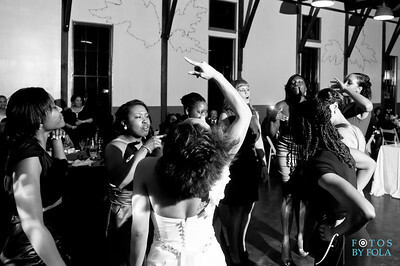 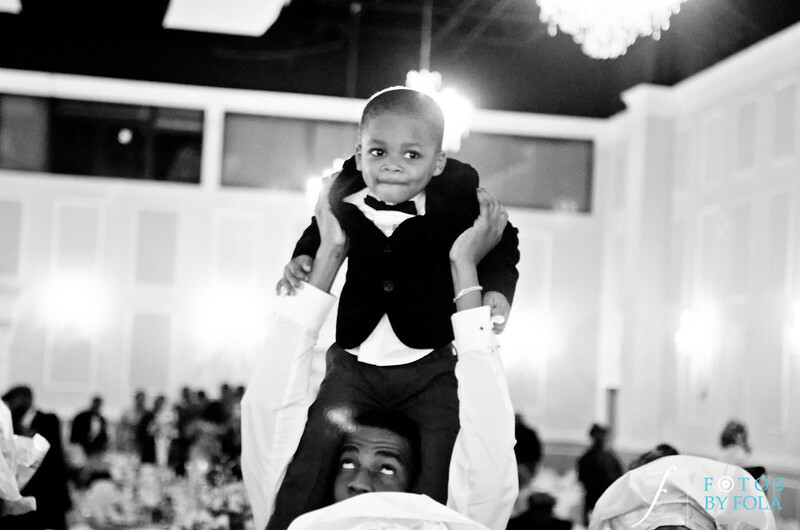 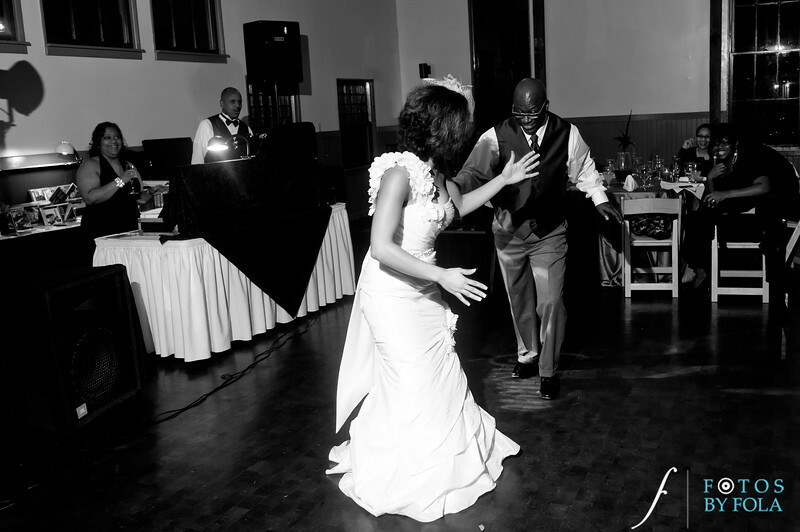 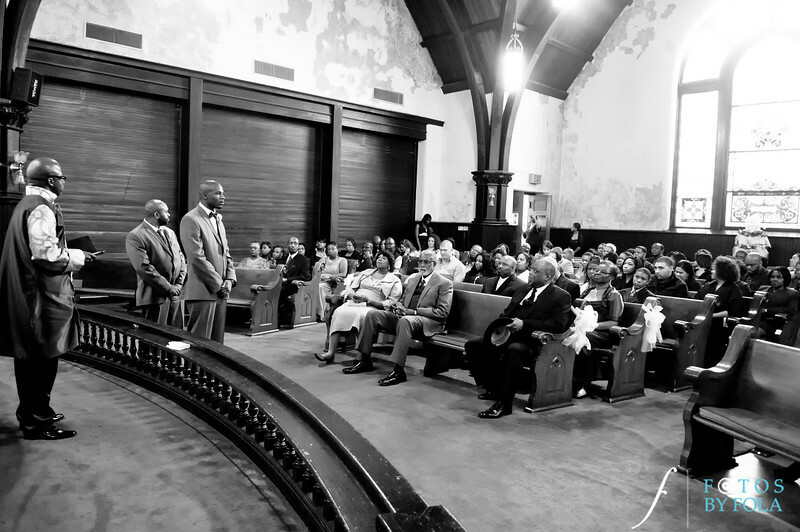 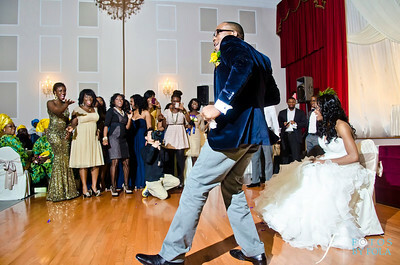 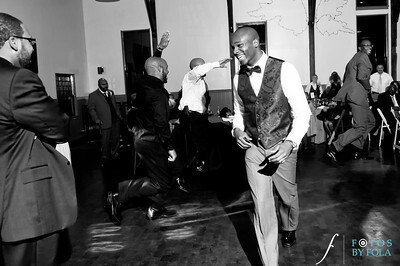 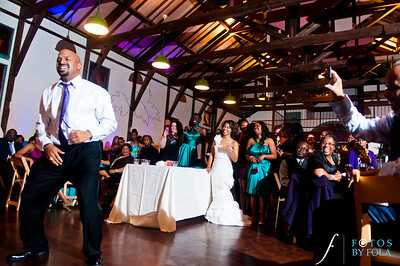 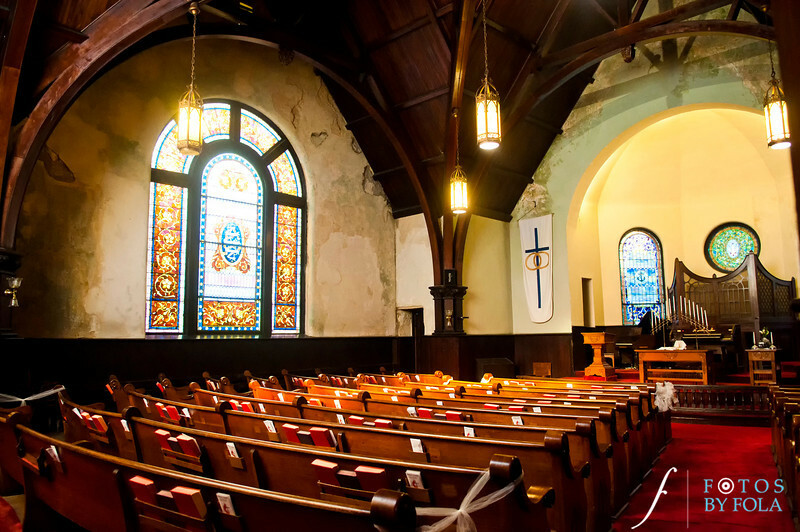 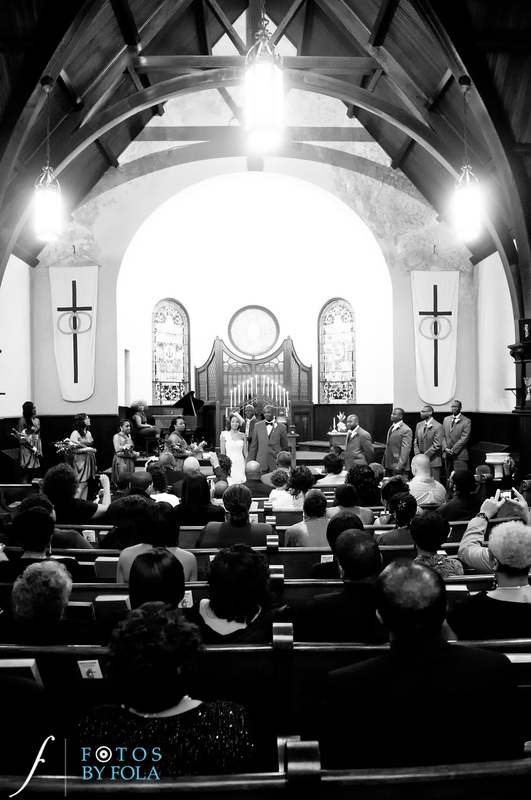 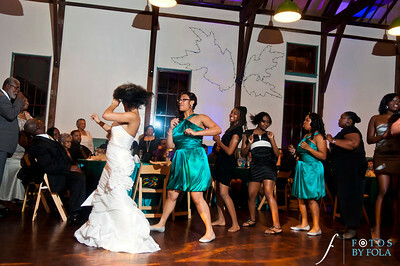 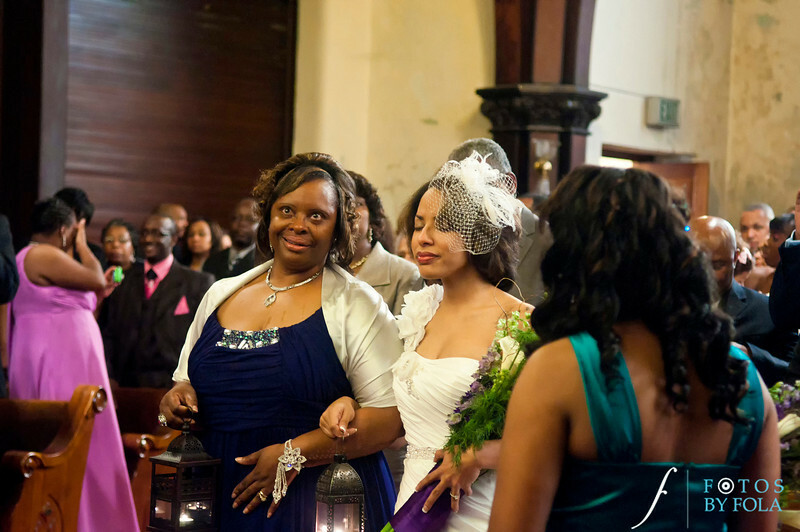 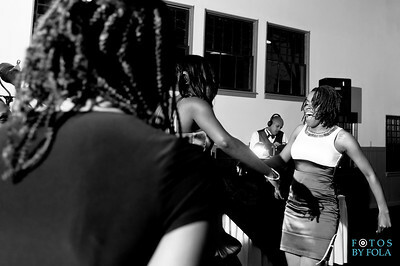 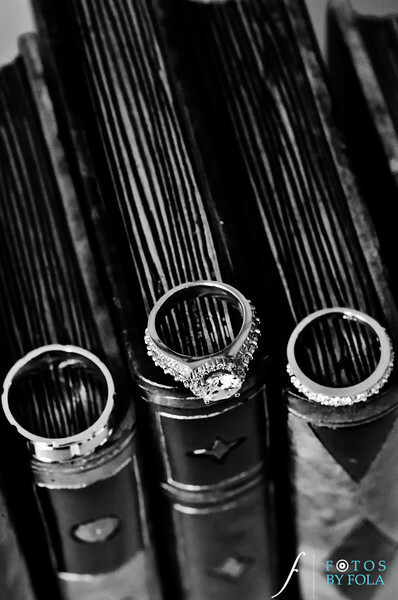 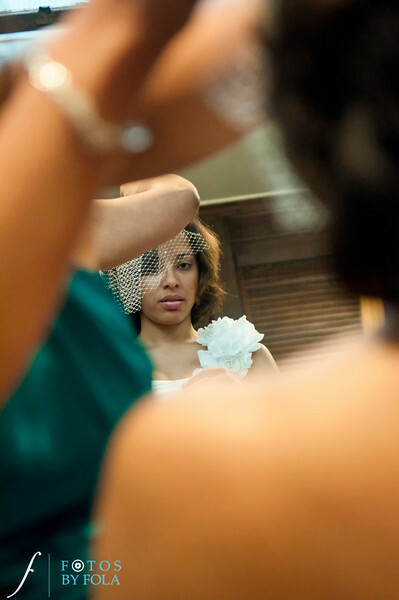 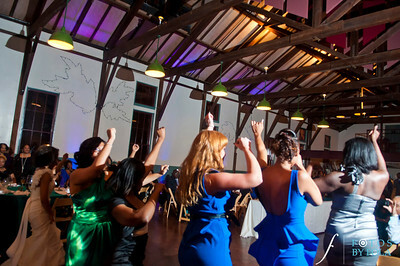 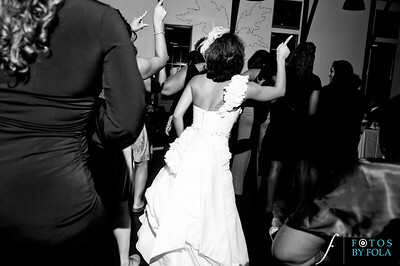 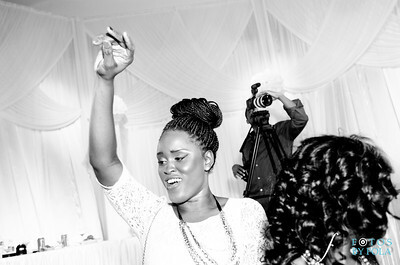 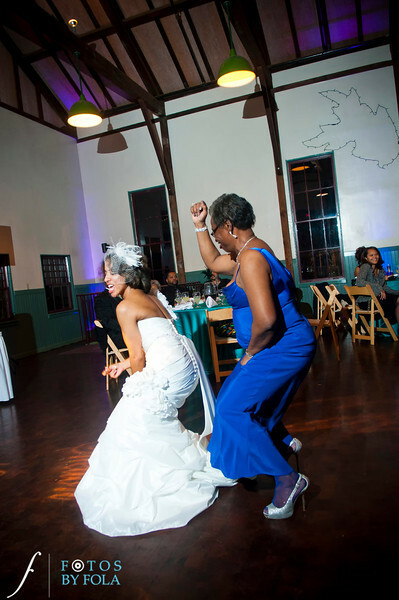 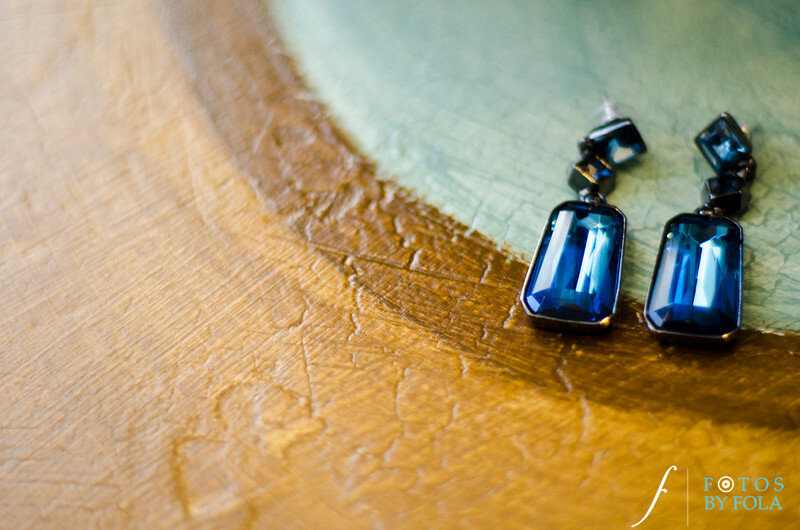 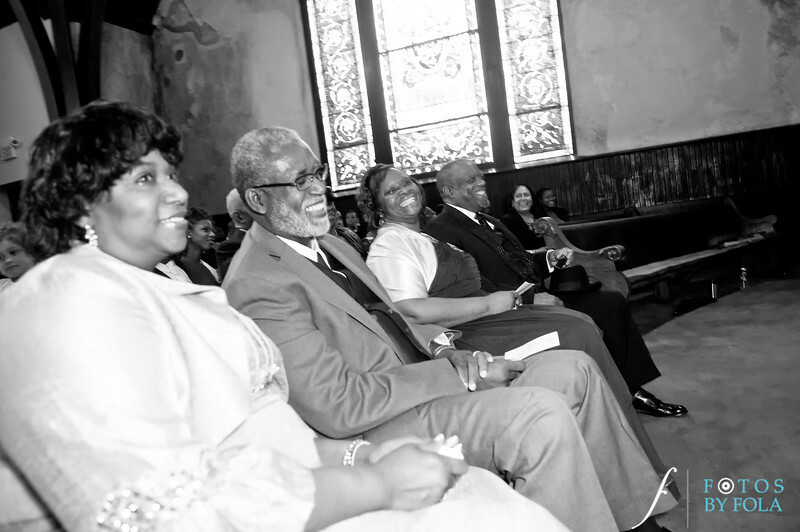 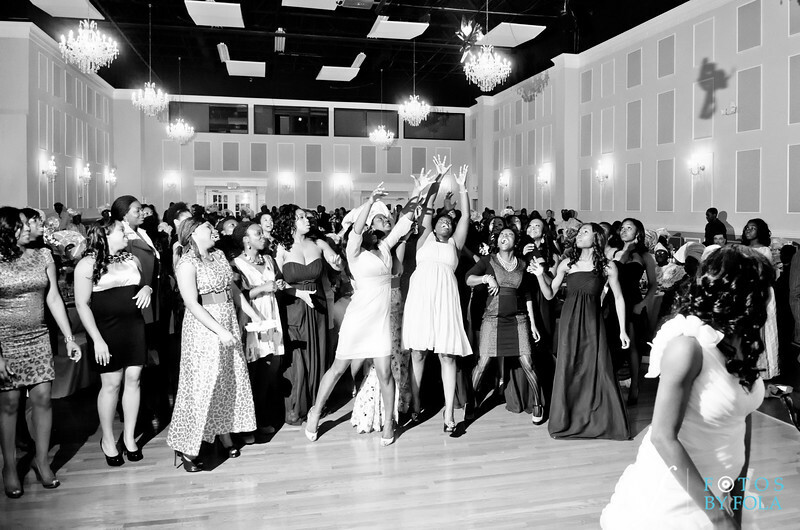 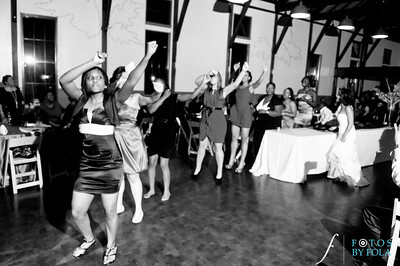 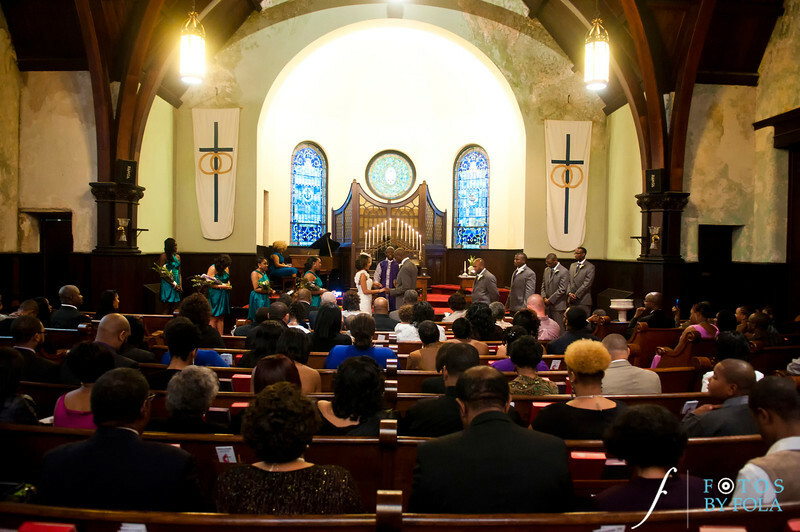 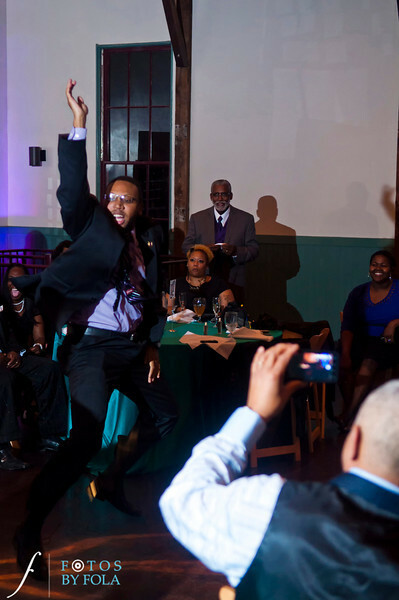 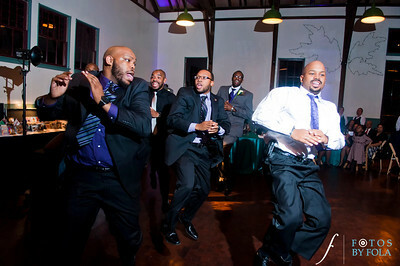 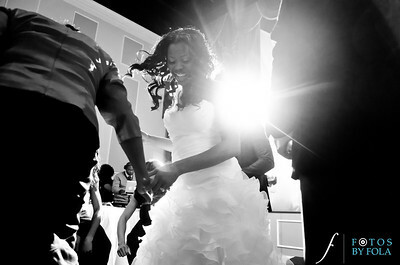 I really had a great time capturing all the moments on this wedding. 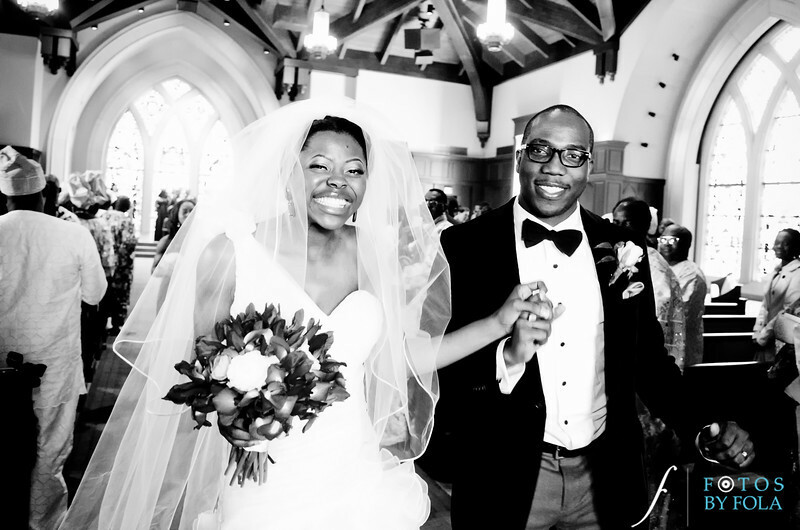 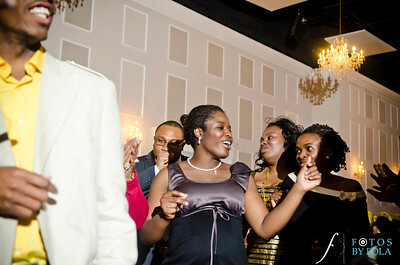 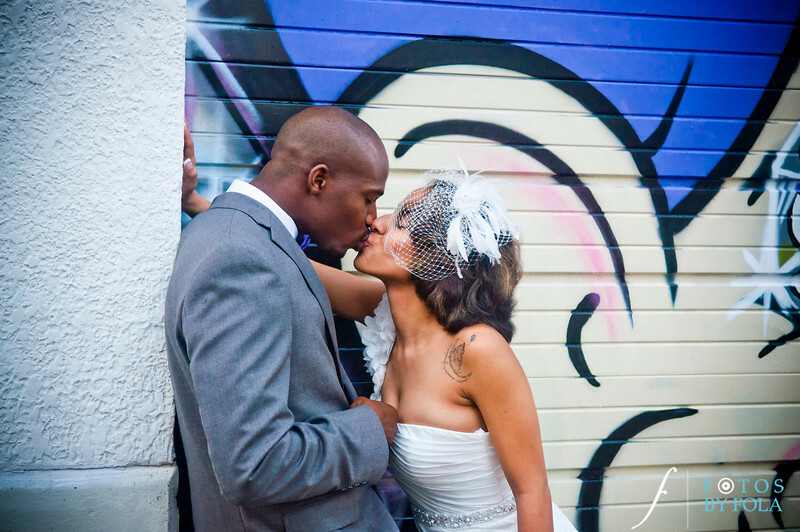 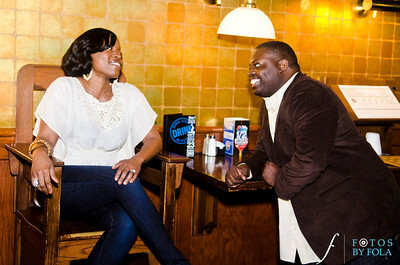 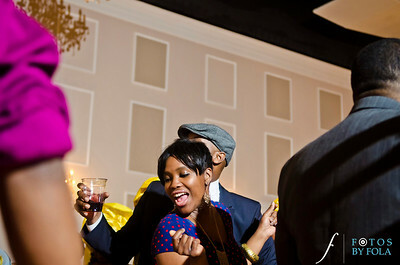 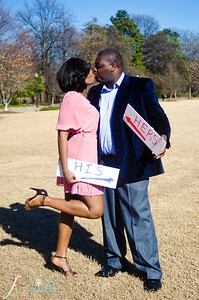 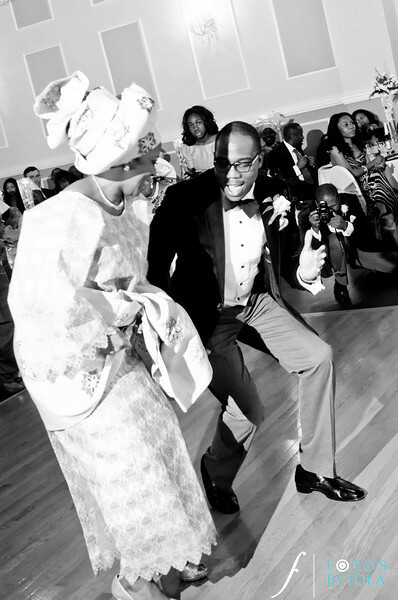 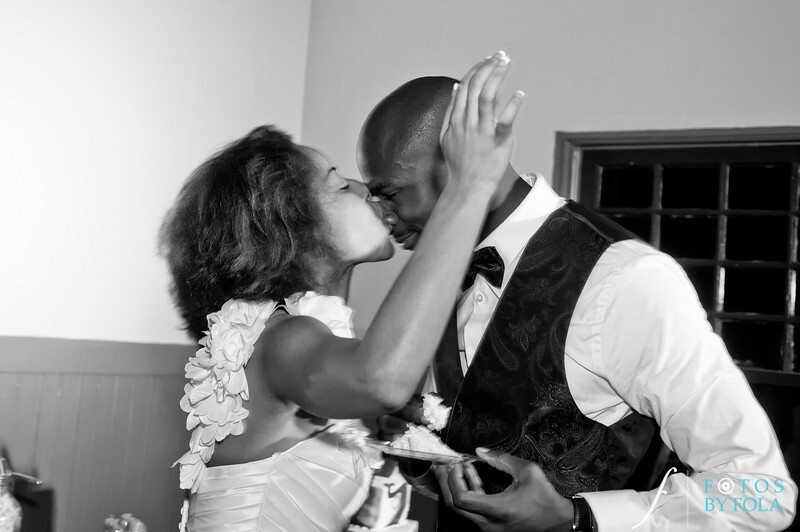 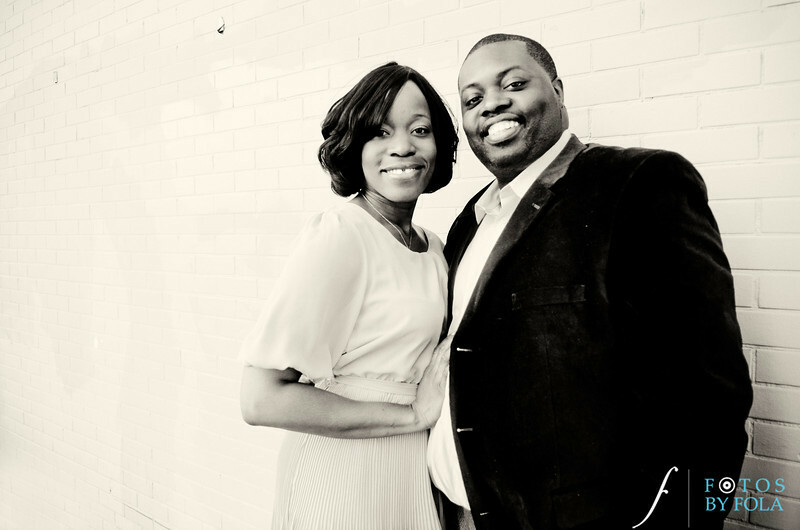 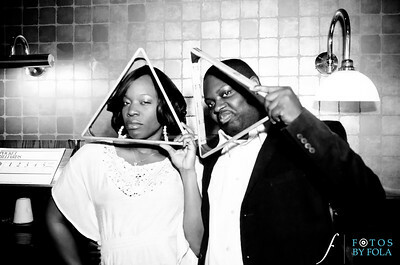 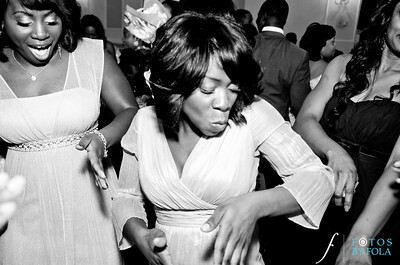 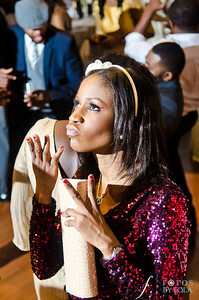 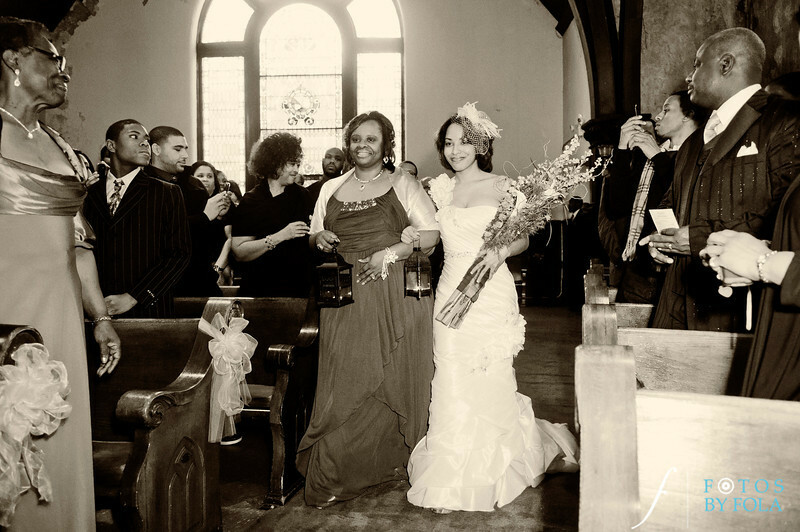 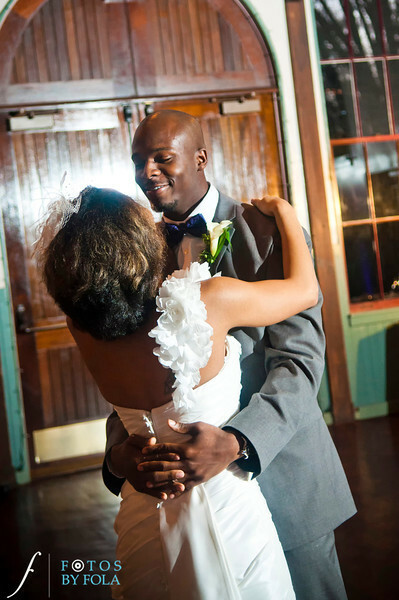 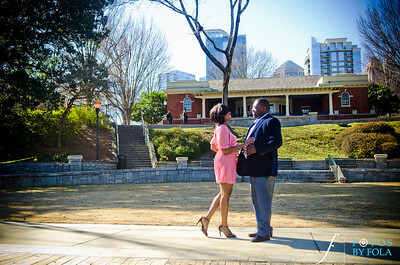 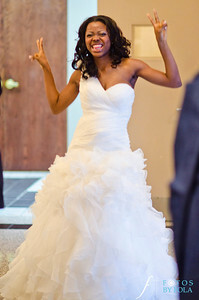 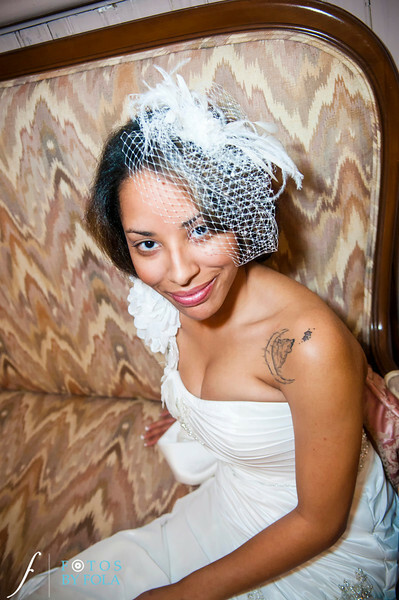 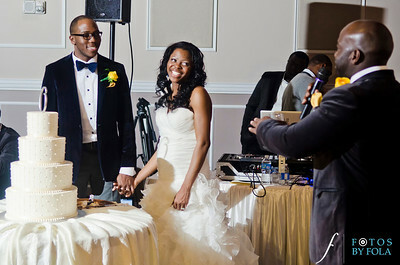 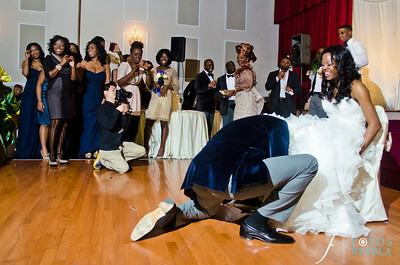 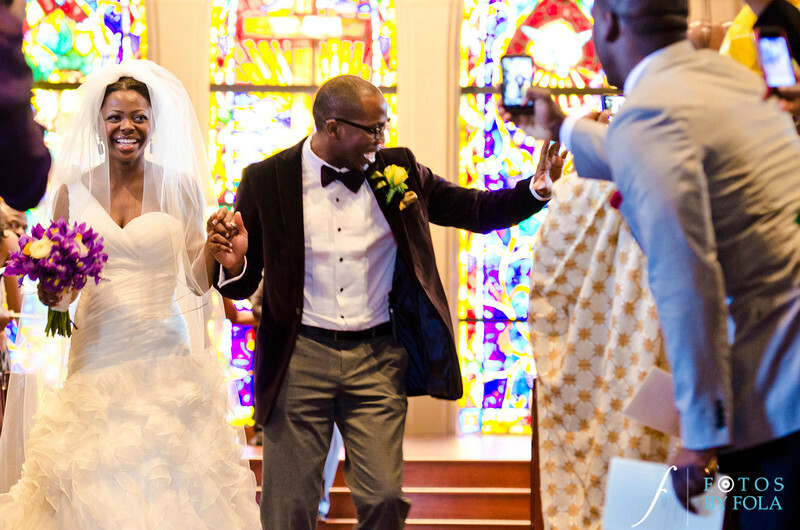 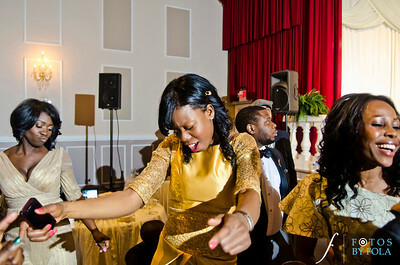 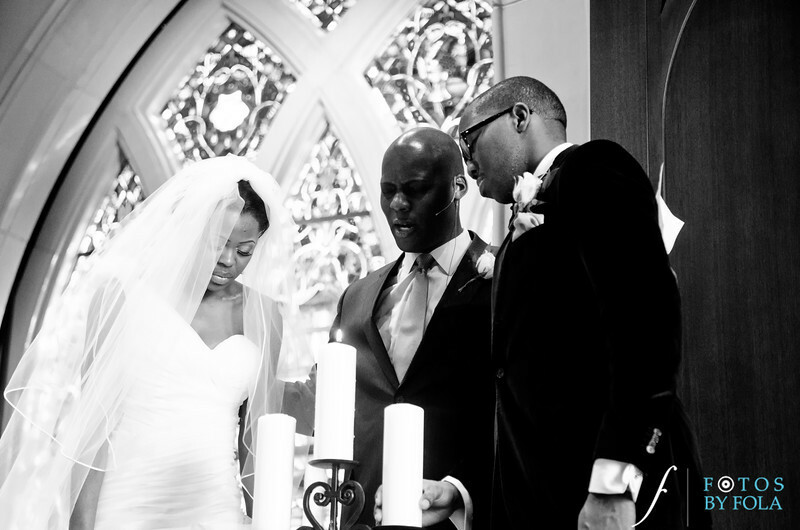 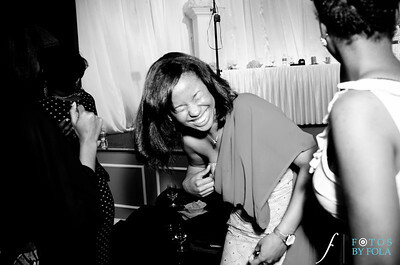 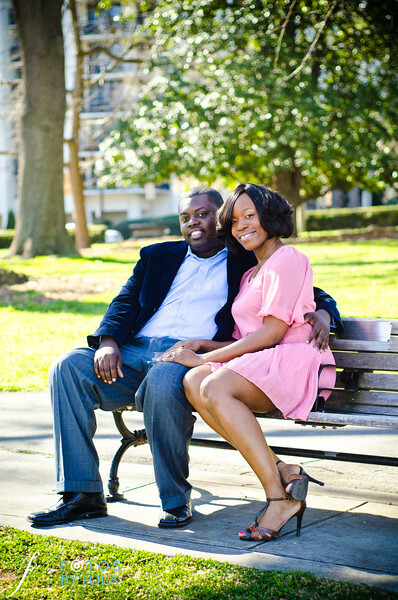 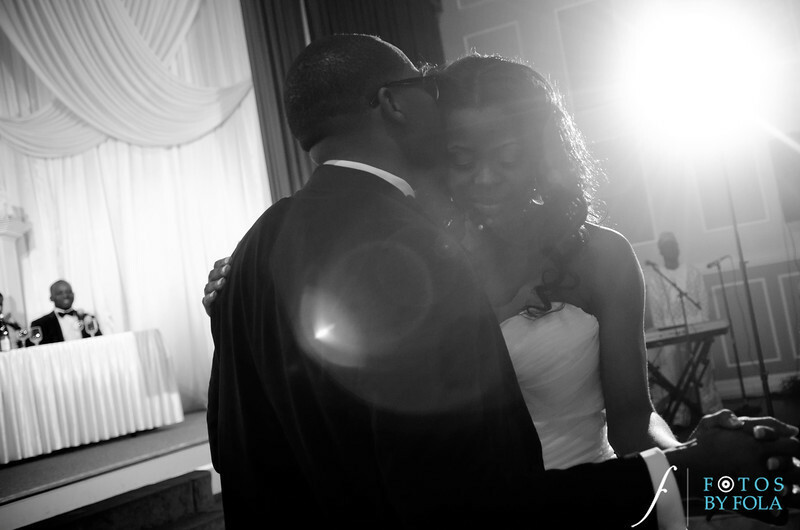 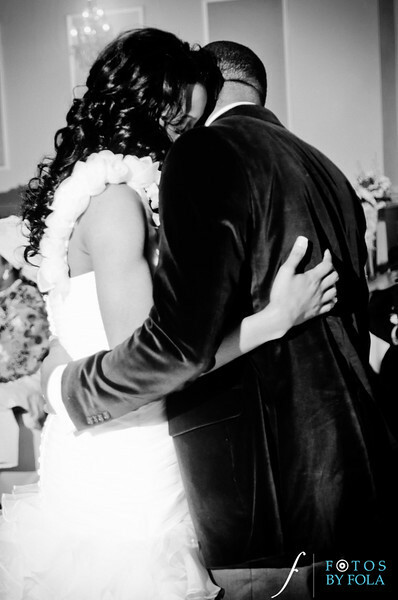 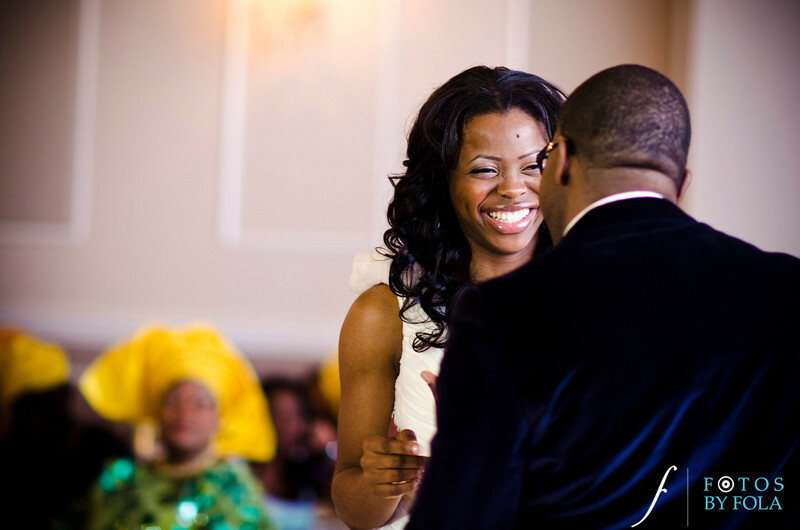 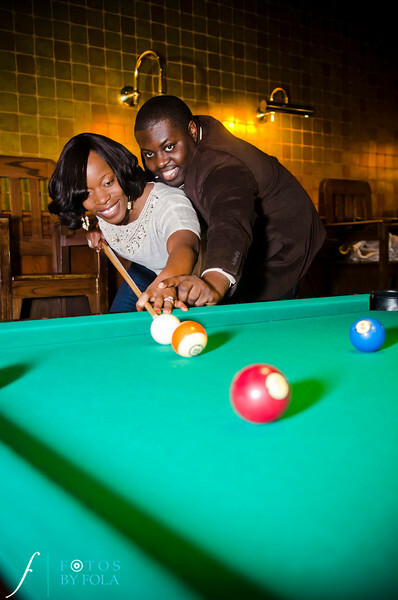 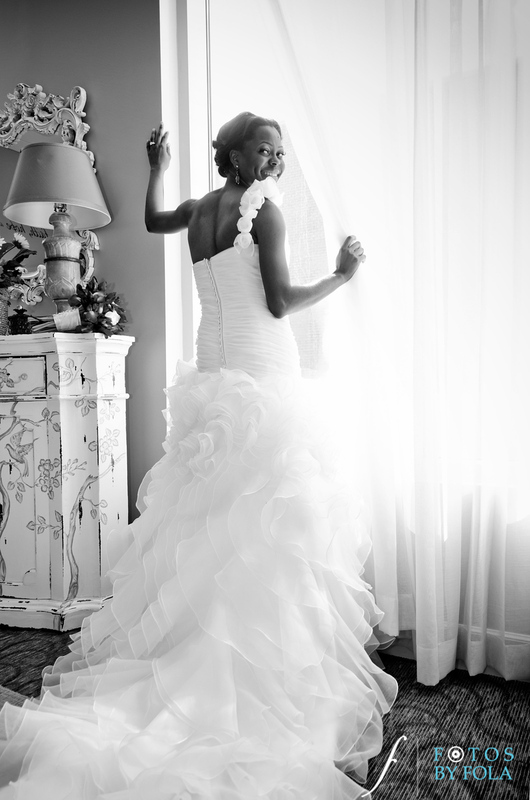 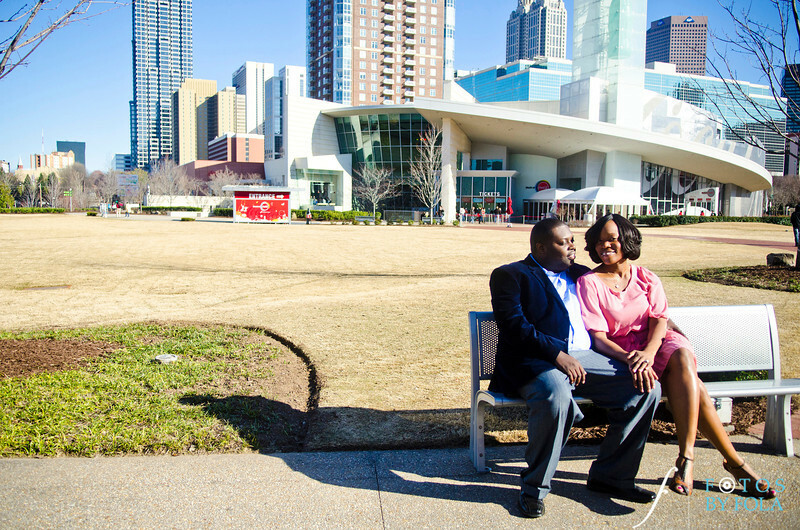 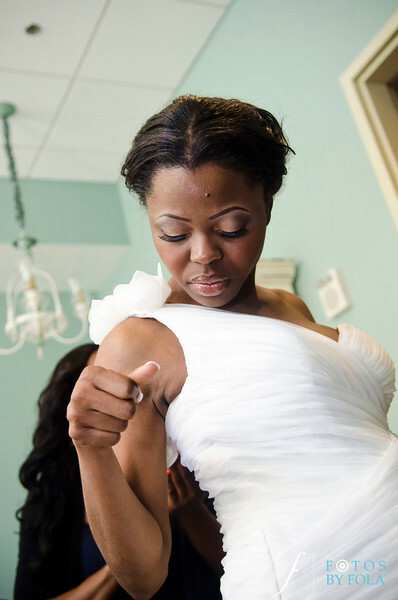 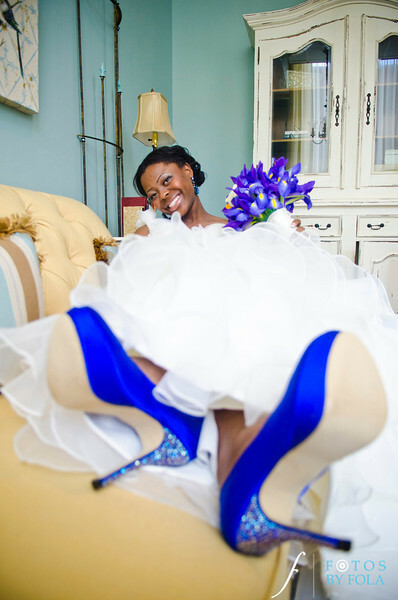 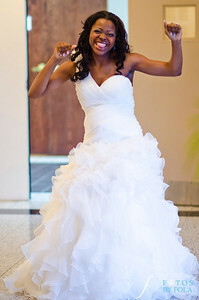 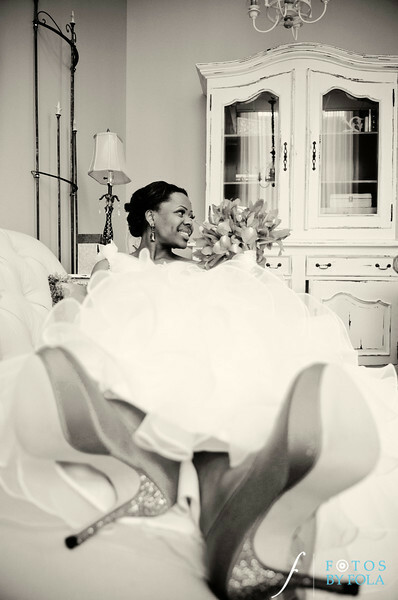 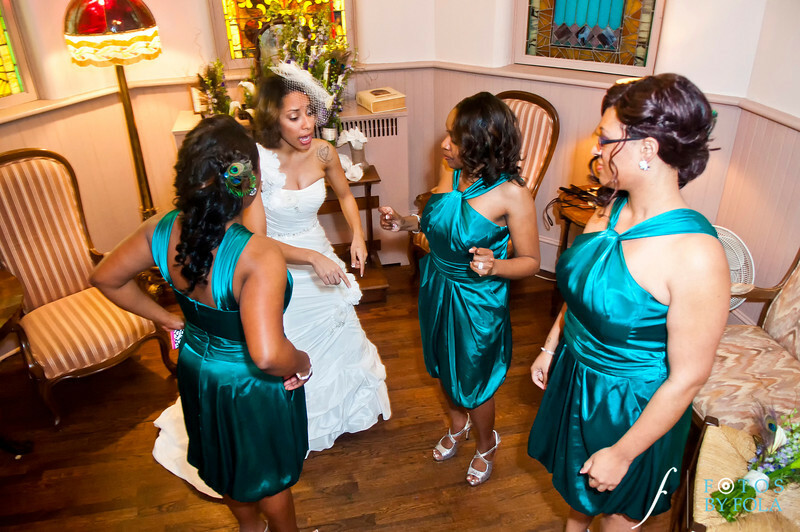 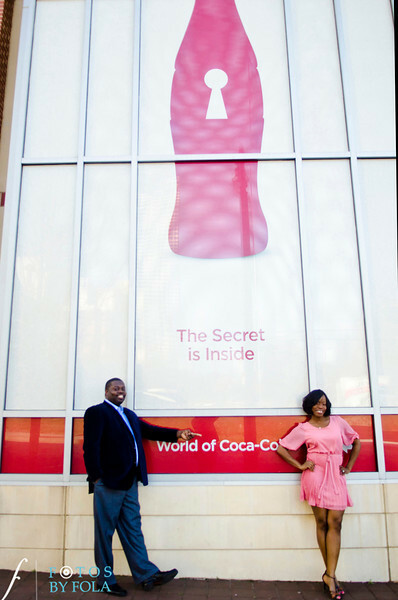 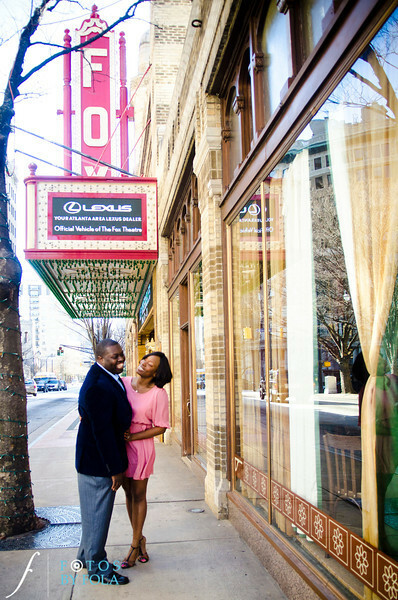 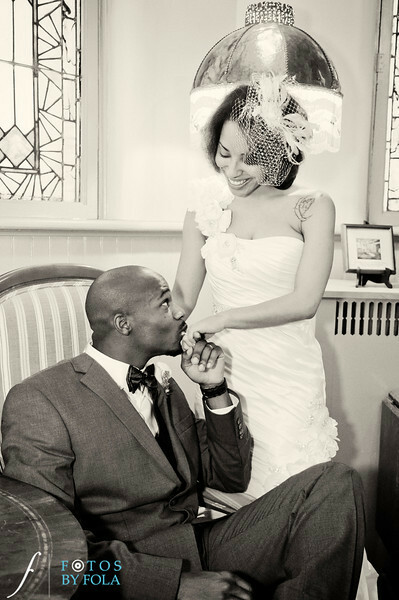 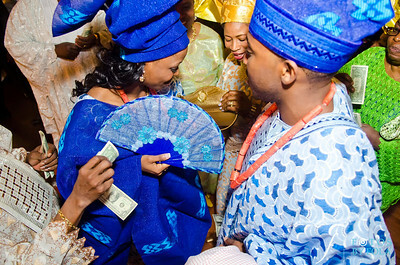 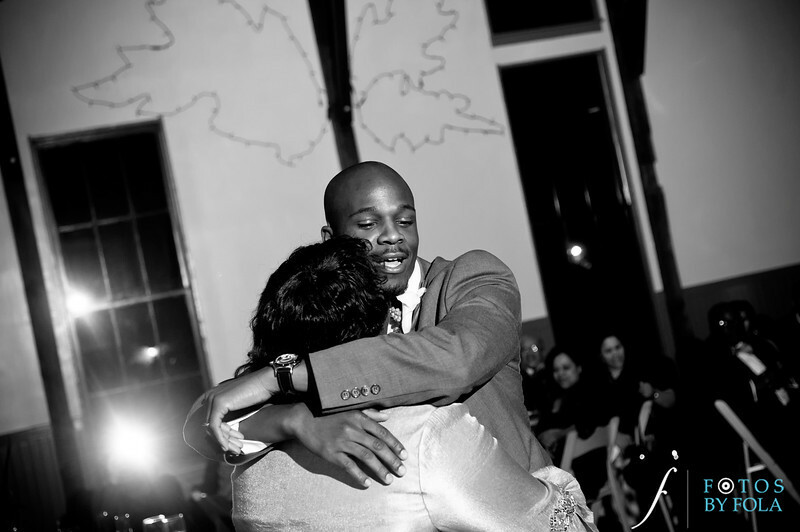 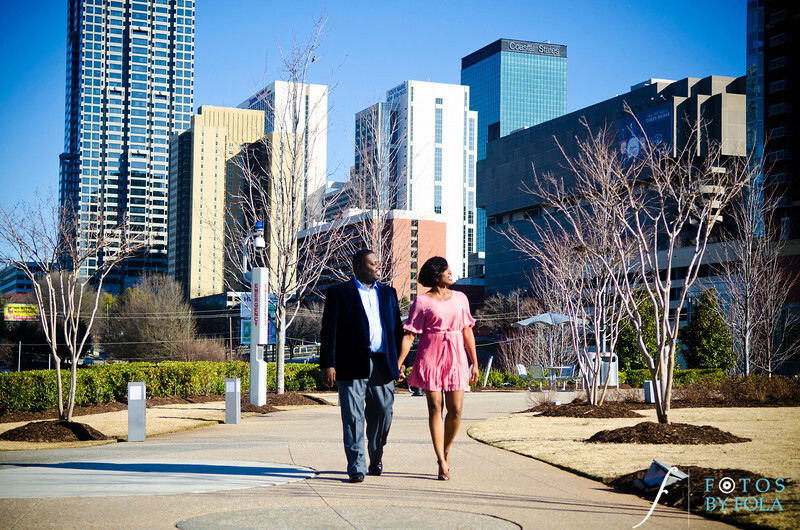 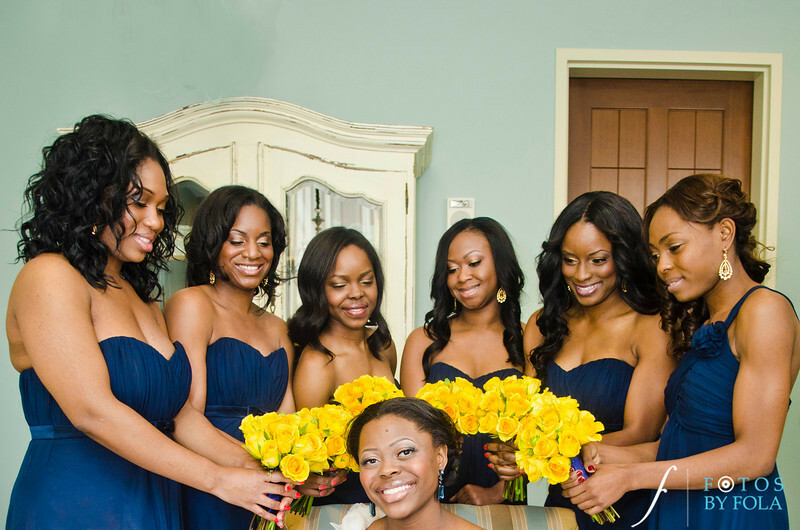 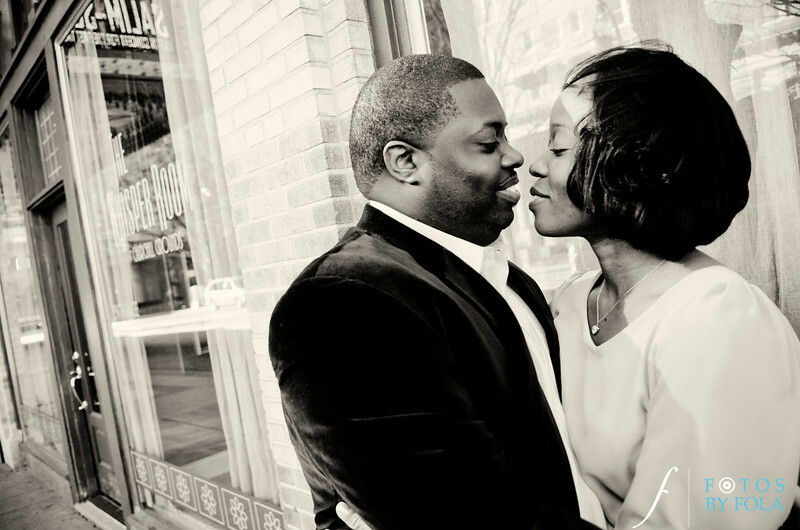 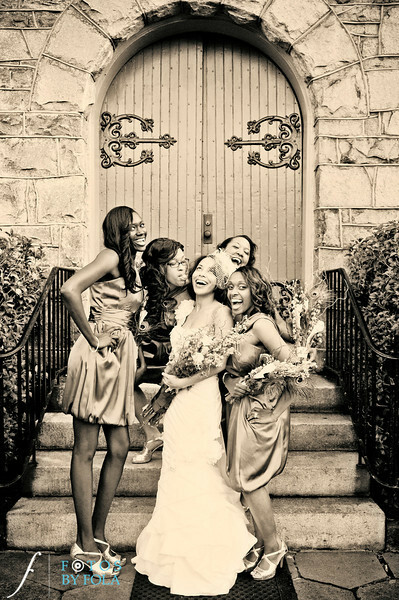 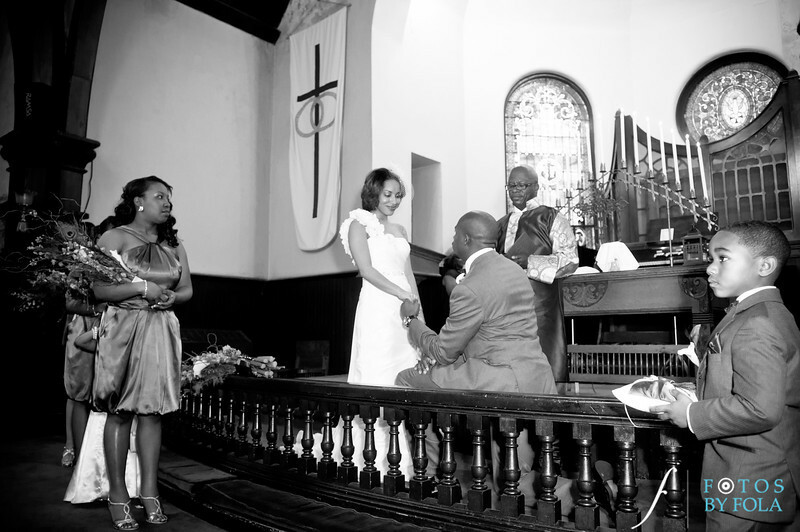 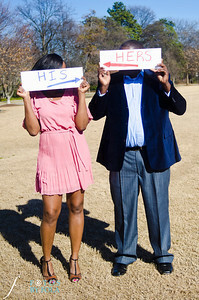 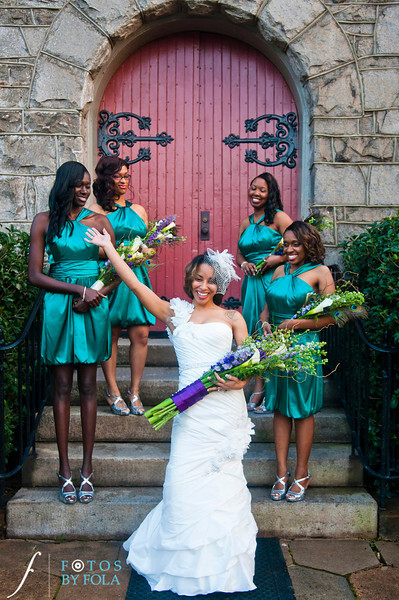 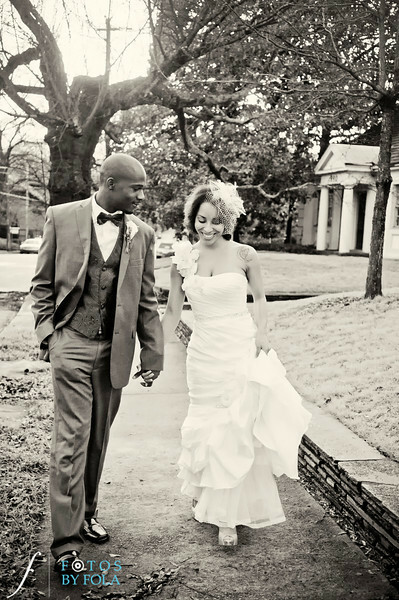 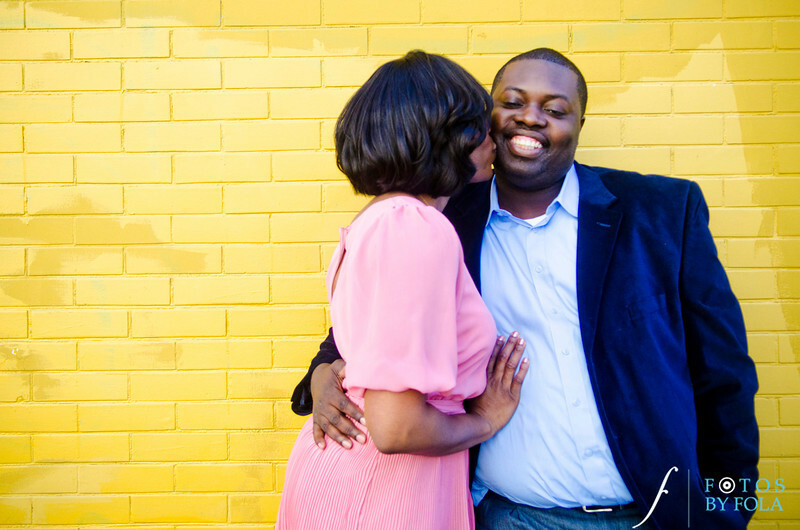 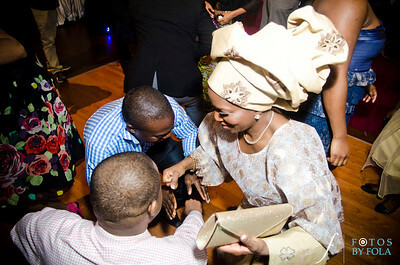 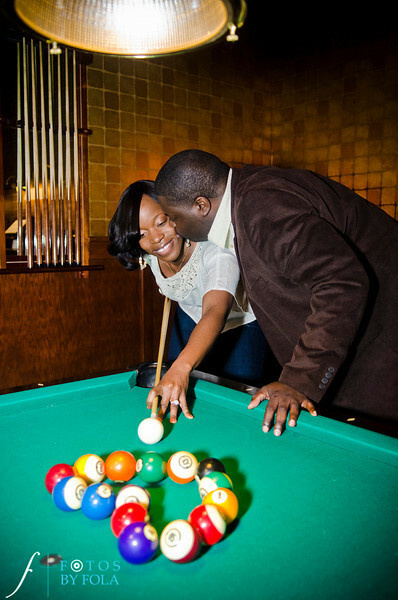 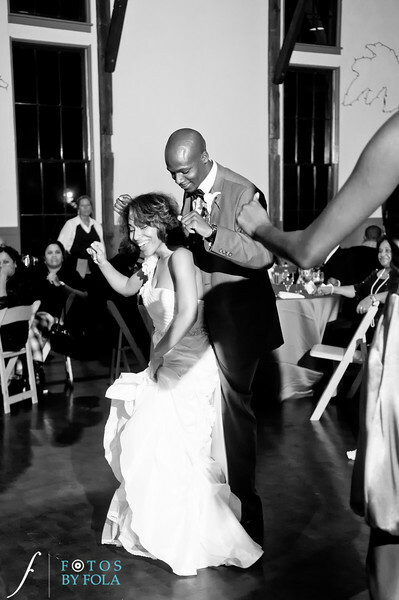 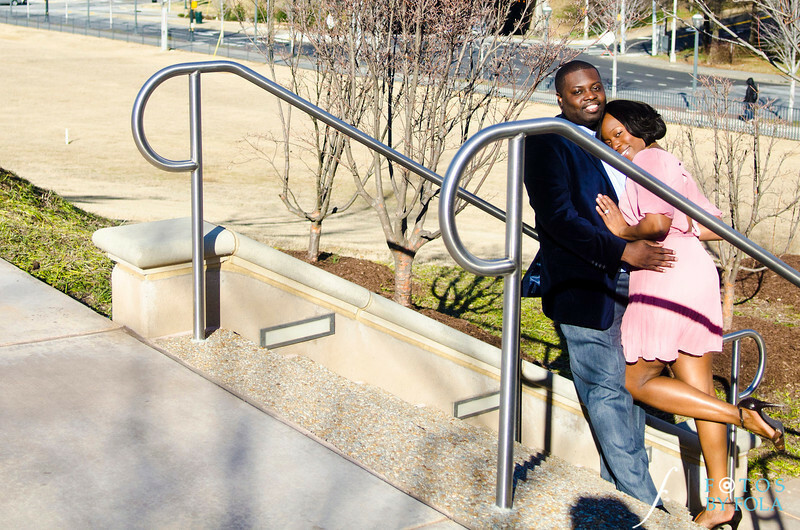 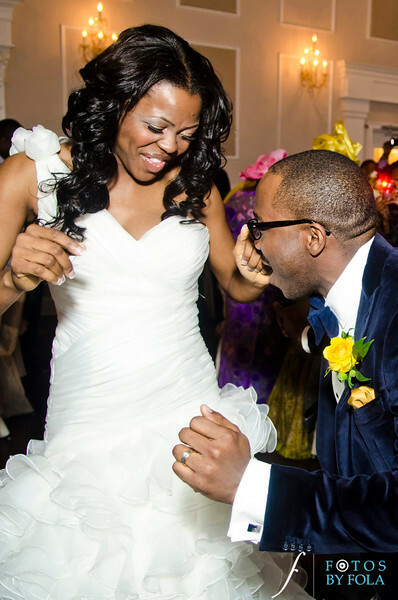 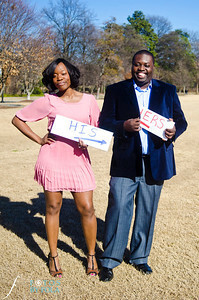 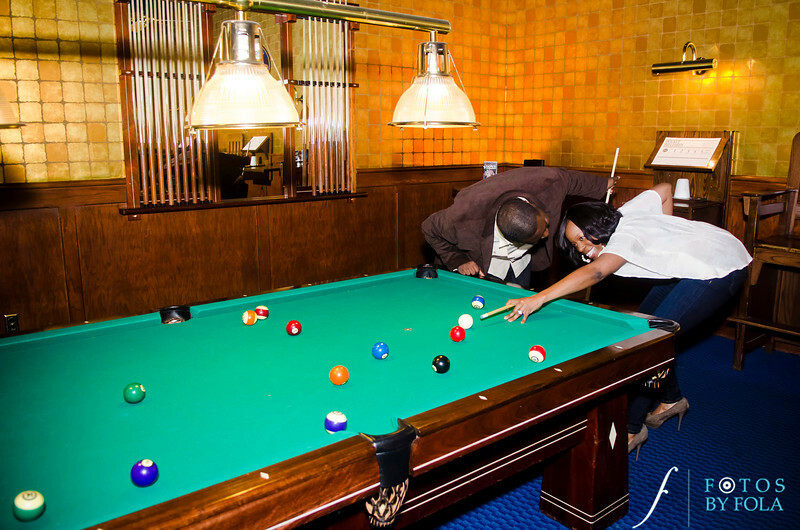 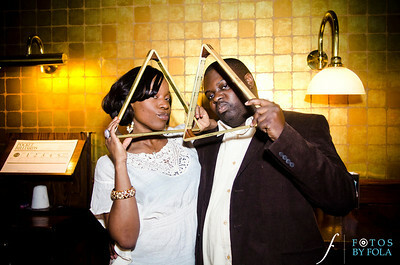 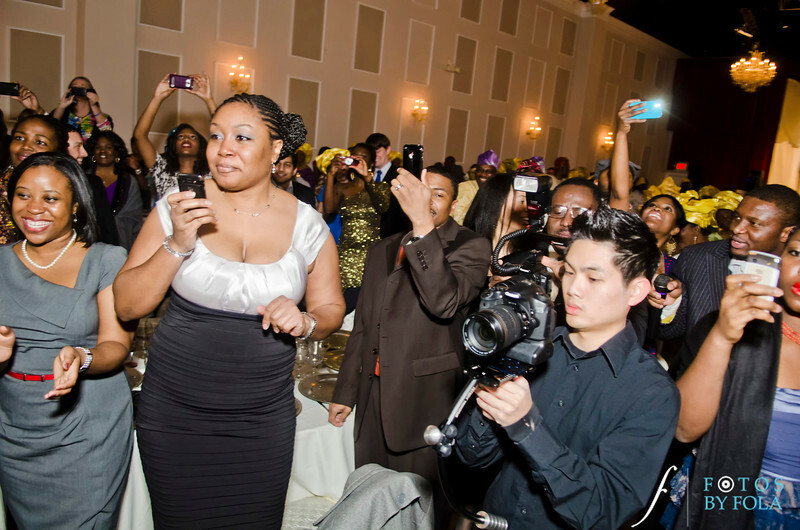 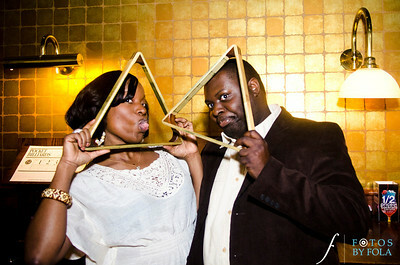 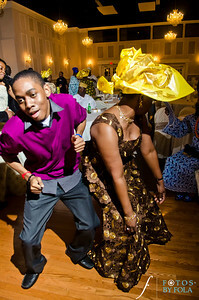 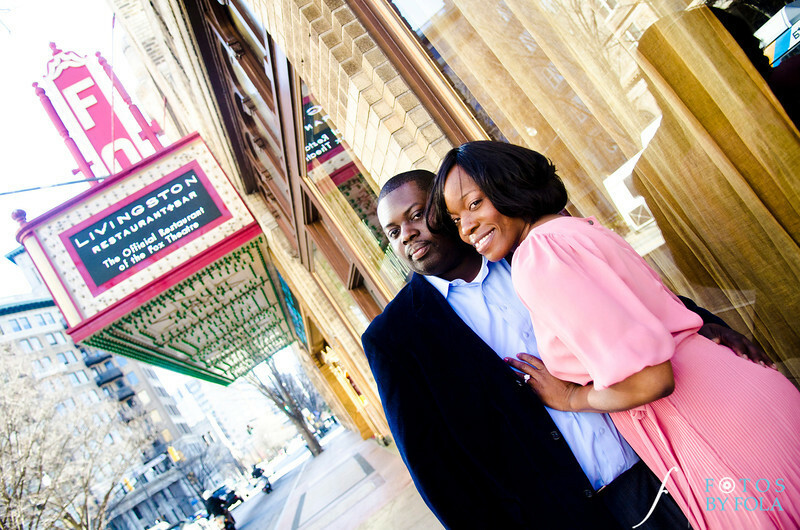 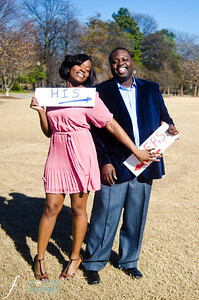 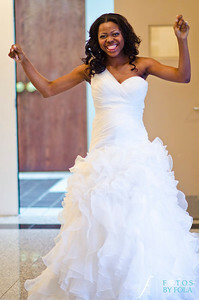 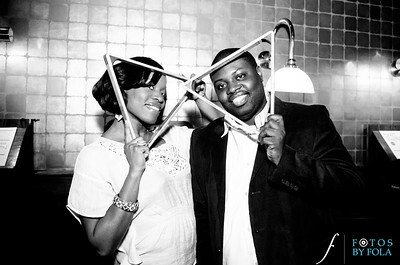 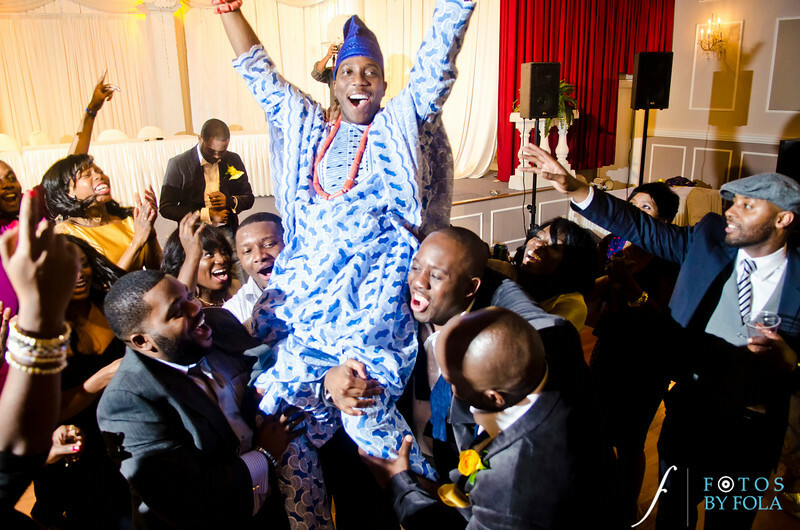 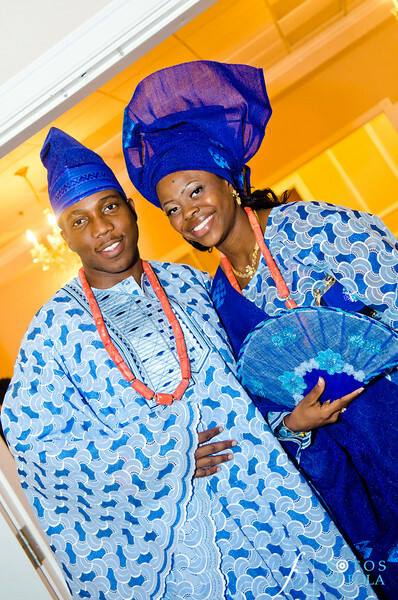 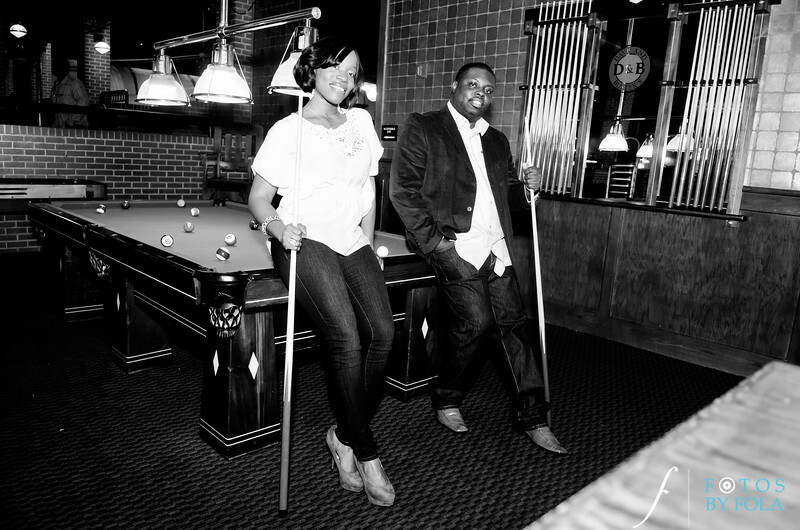 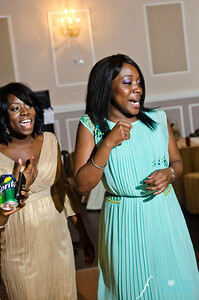 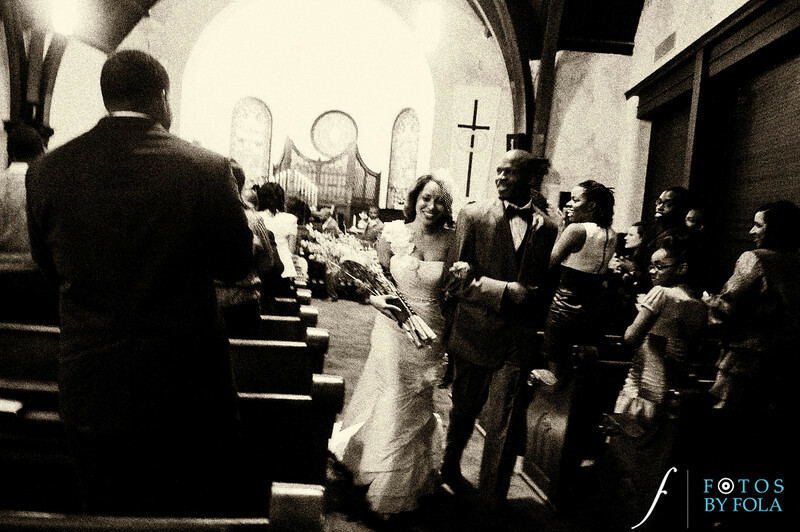 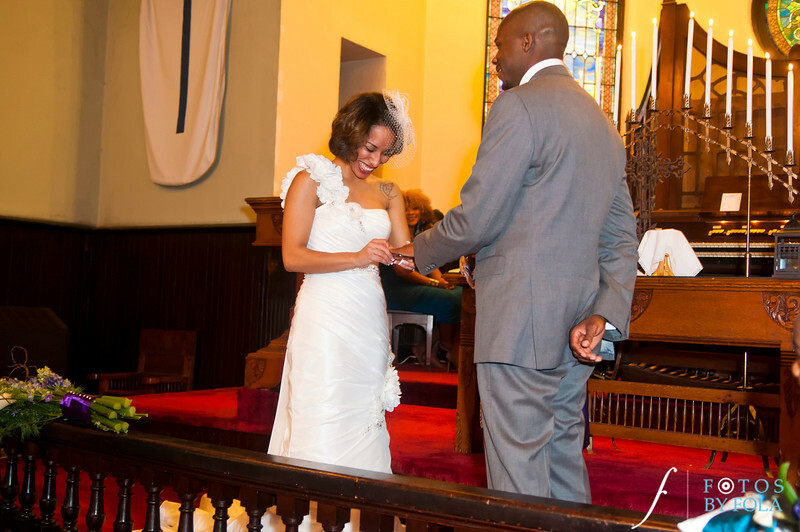 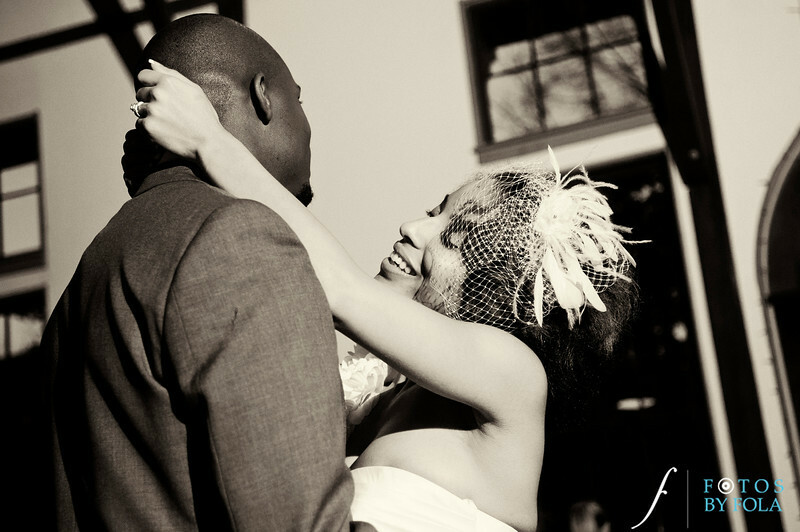 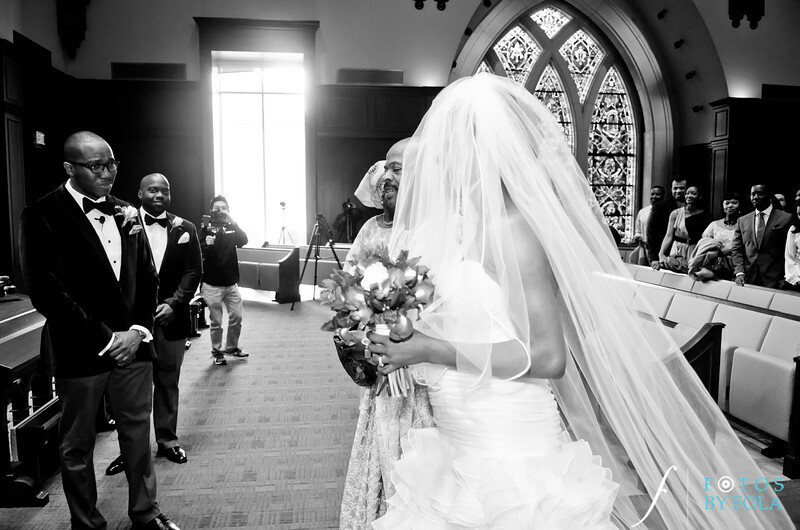 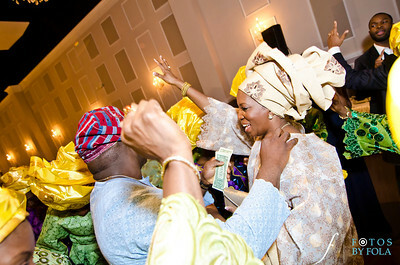 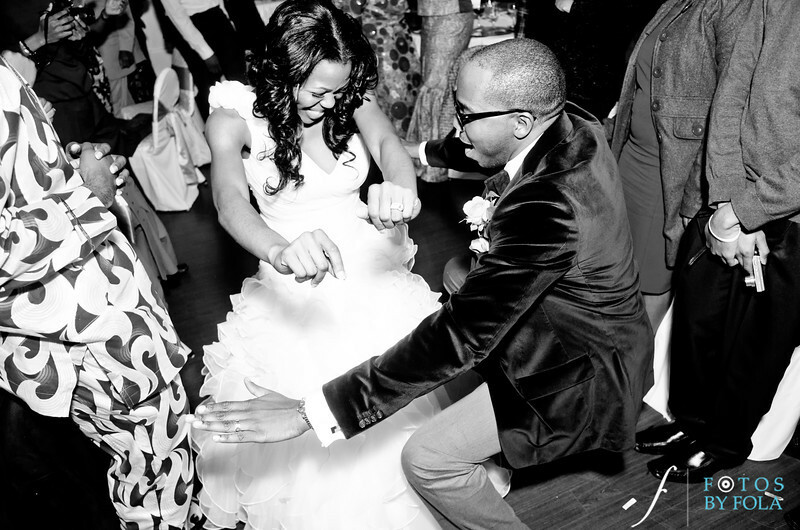 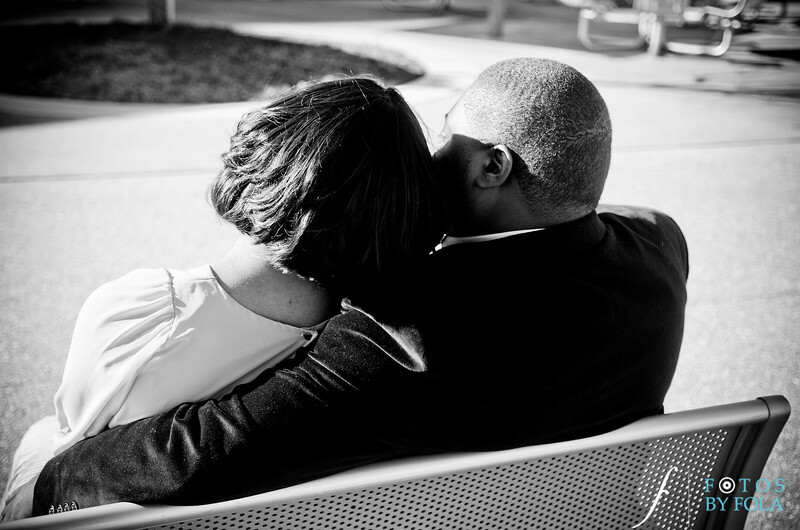 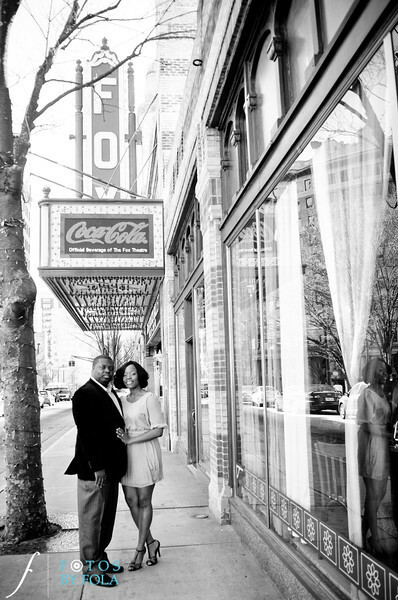 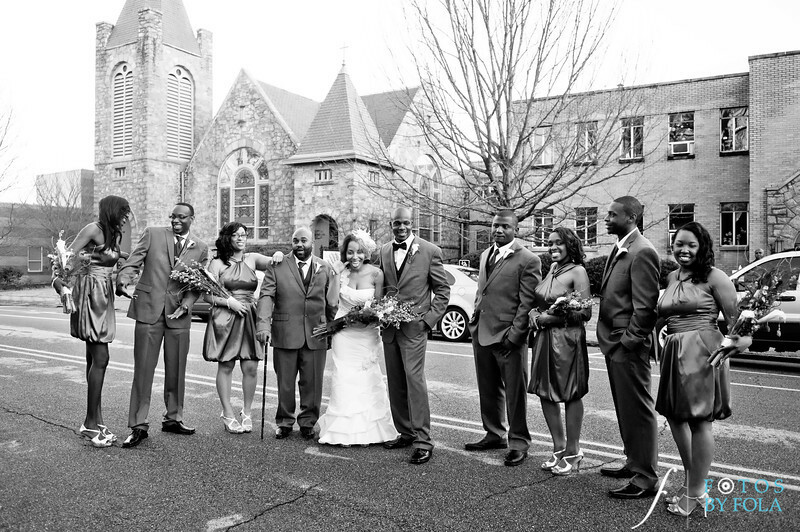 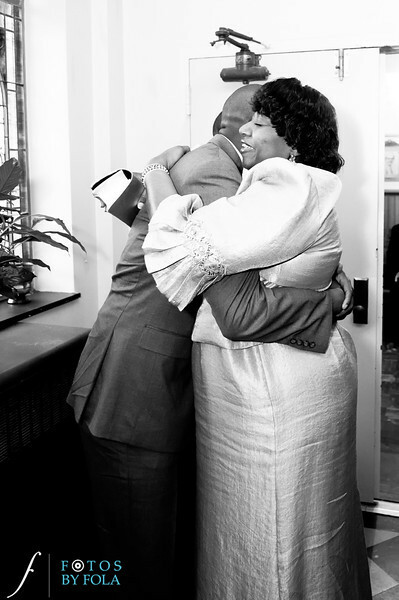 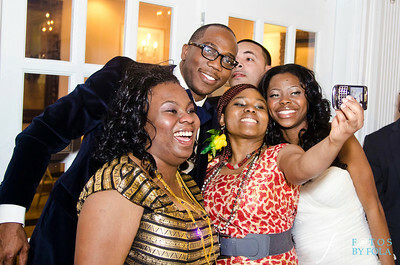 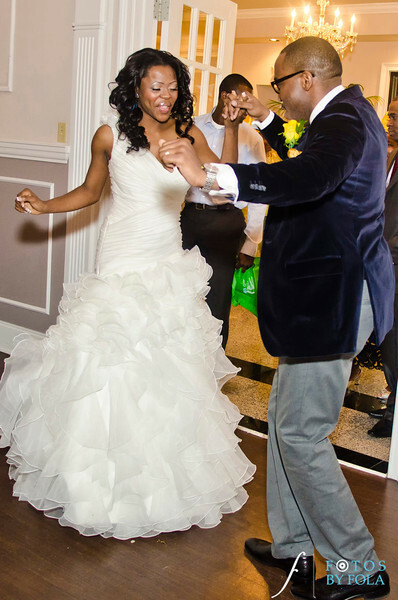 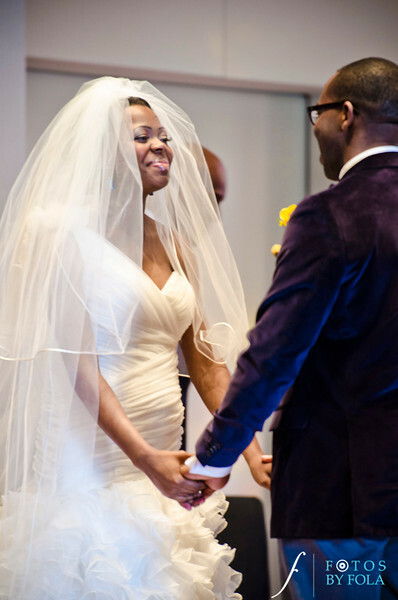 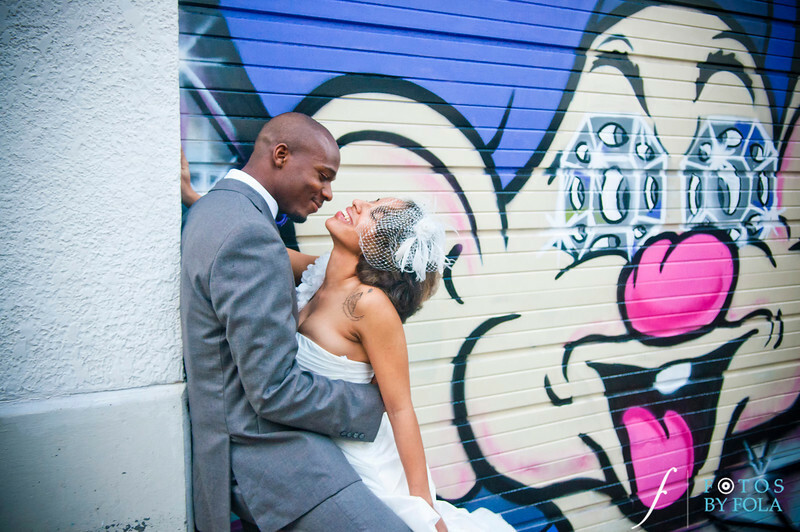 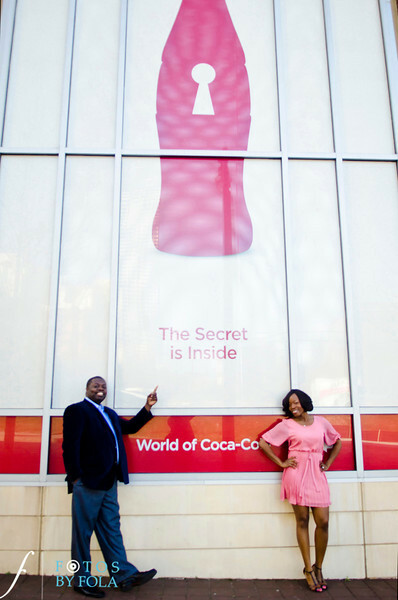 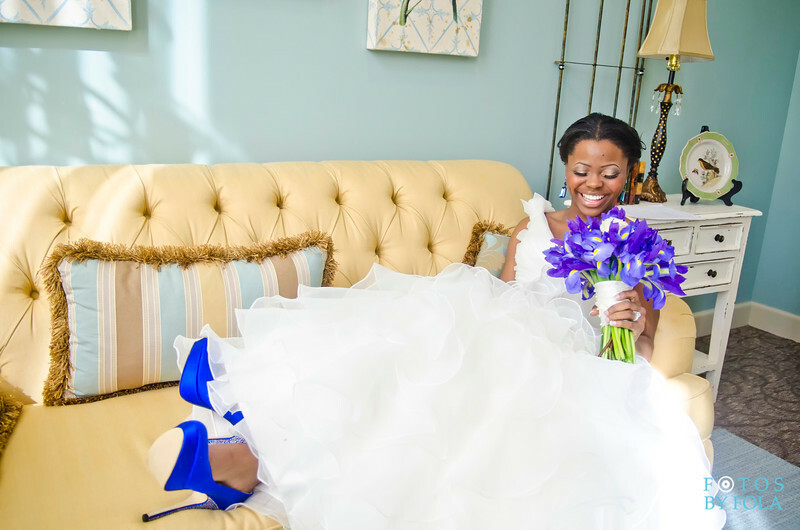 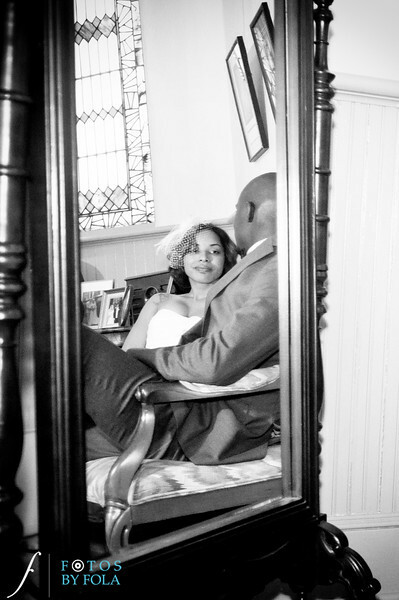 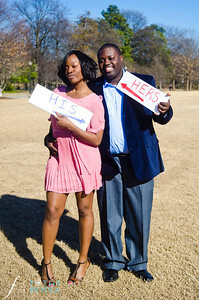 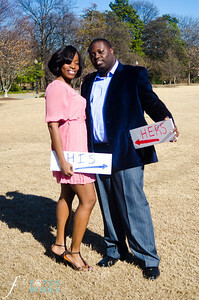 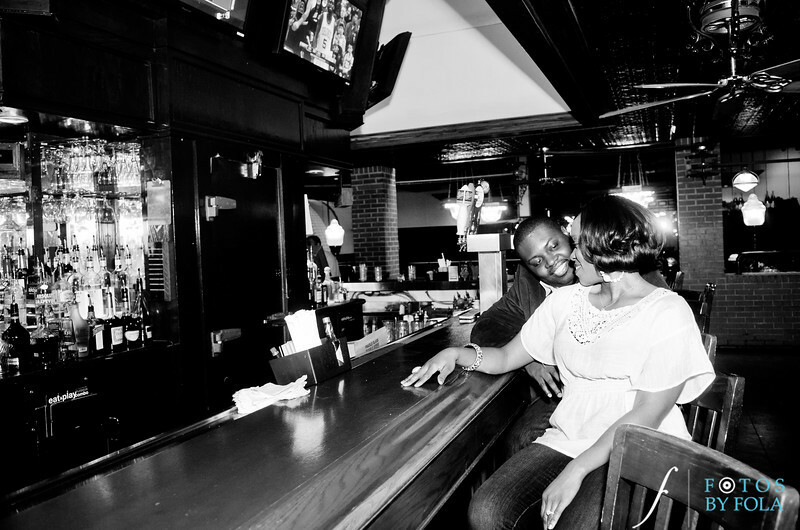 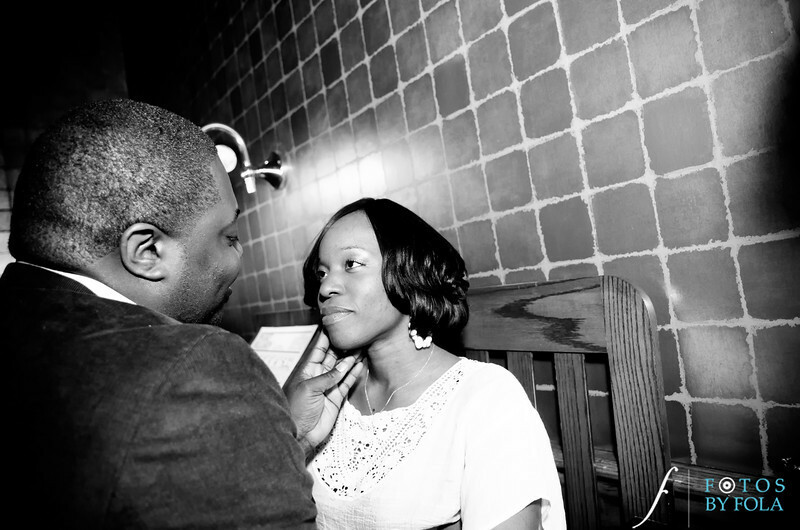 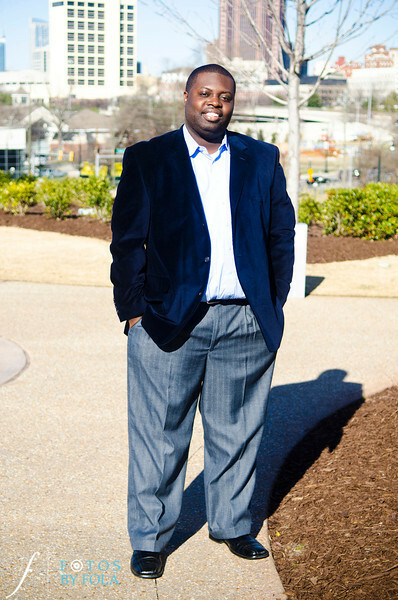 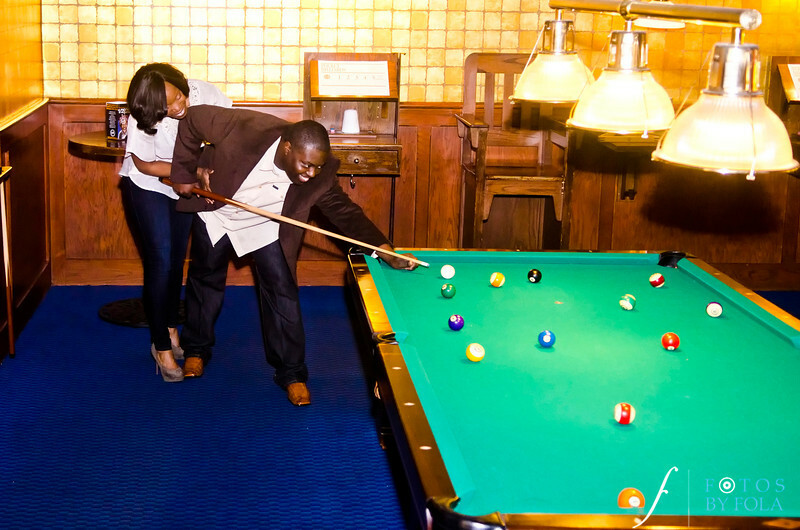 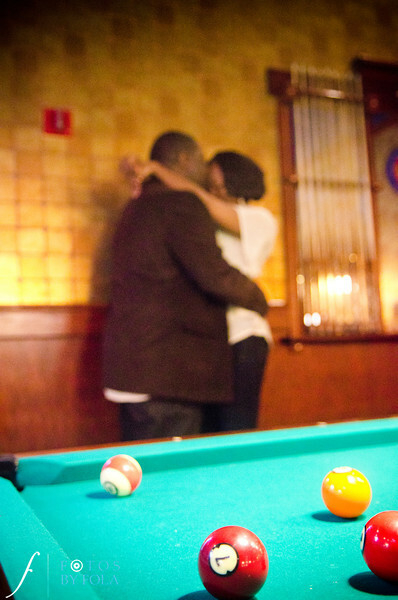 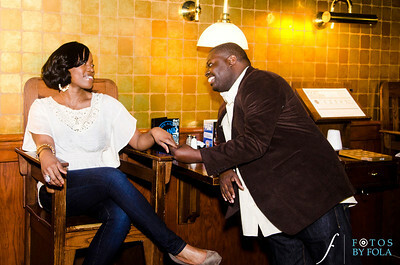 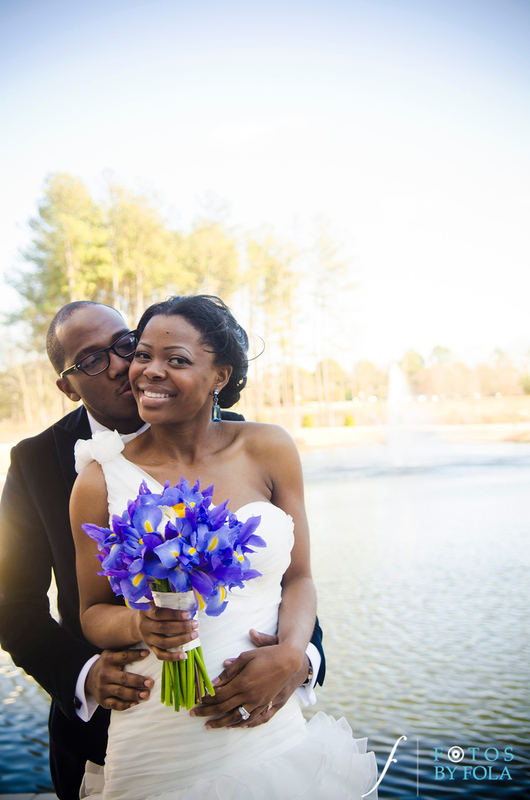 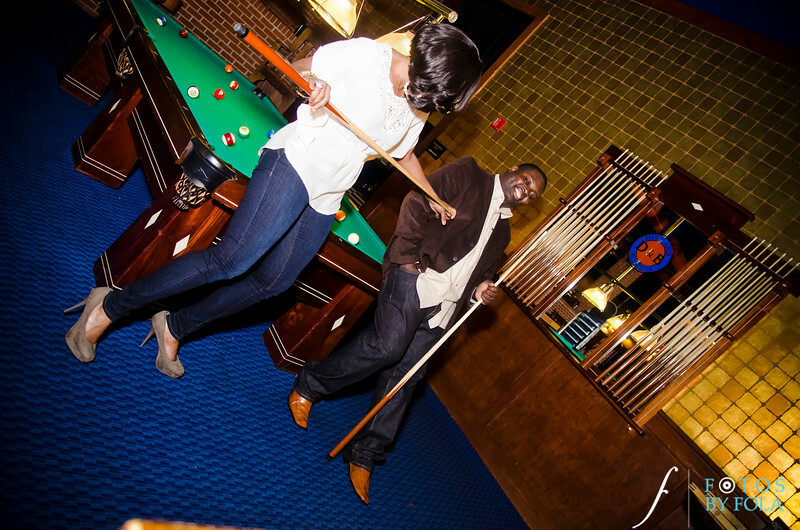 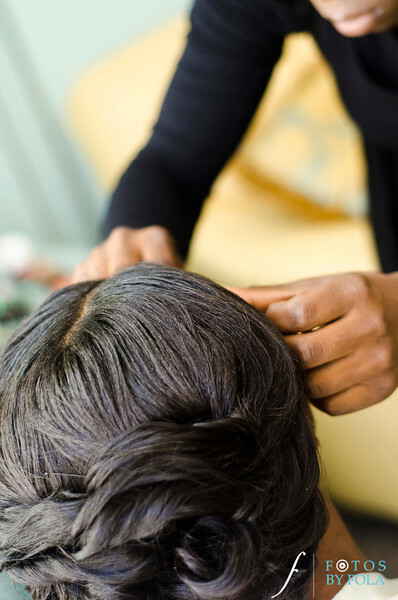 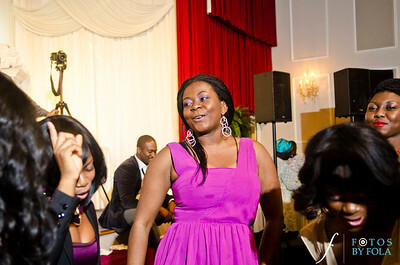 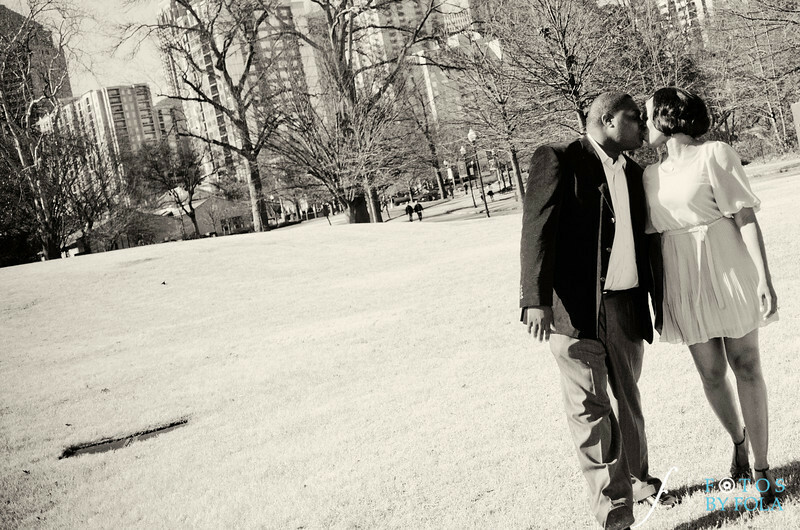 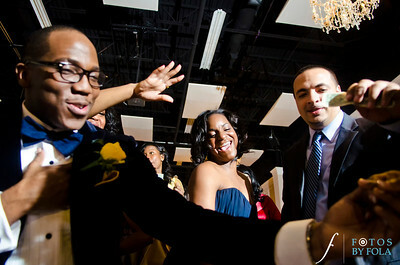 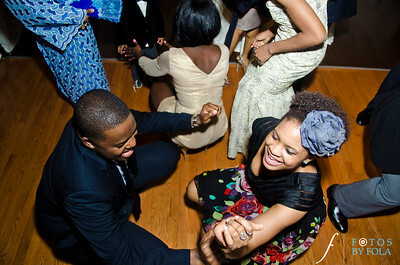 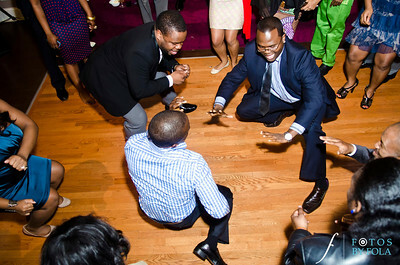 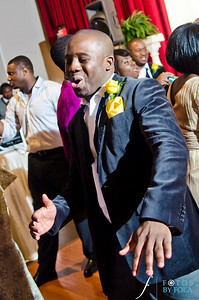 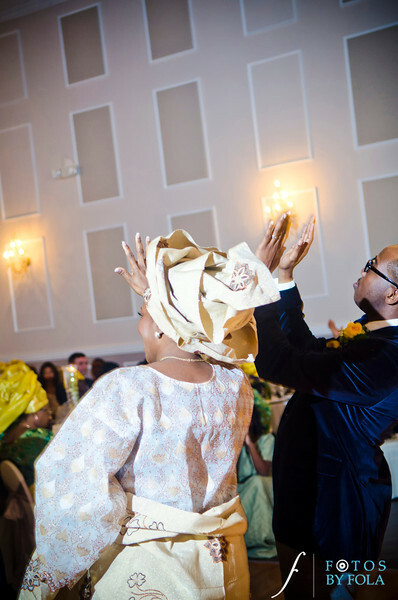 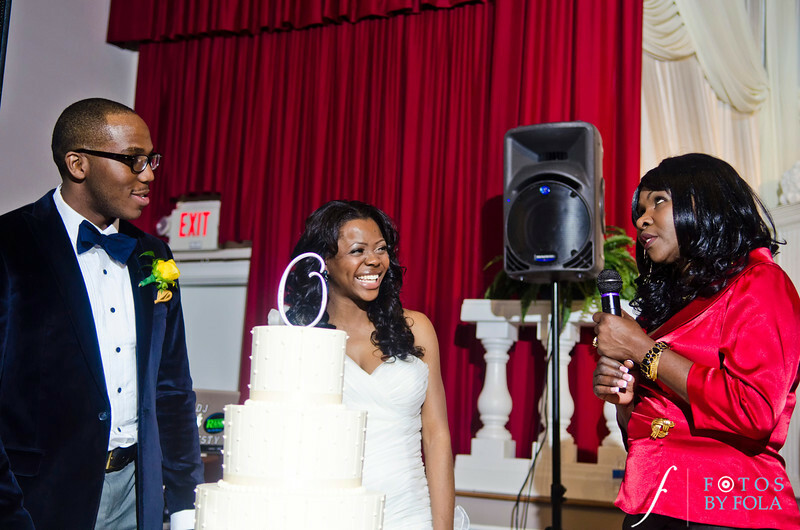 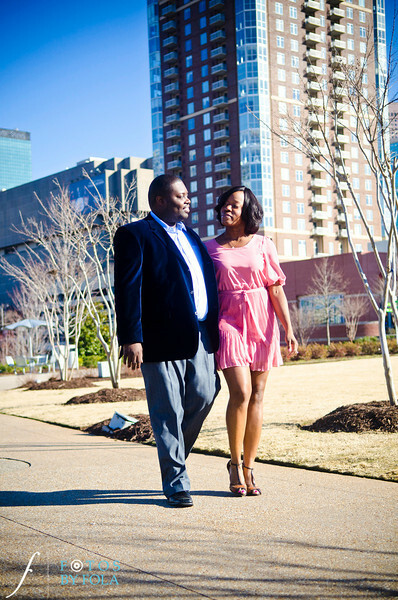 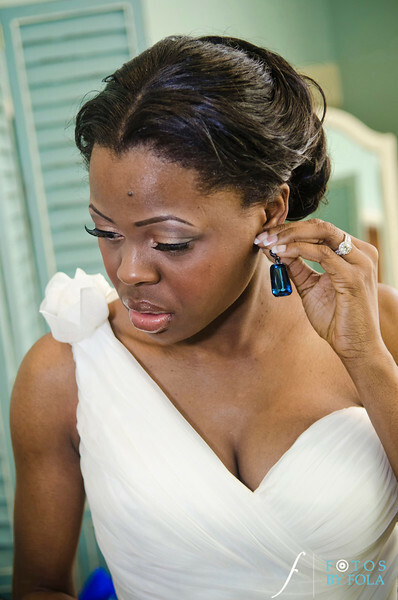 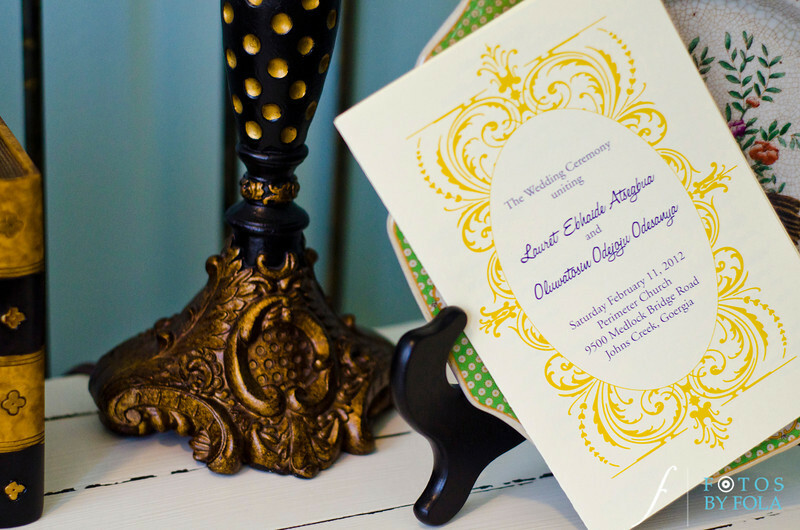 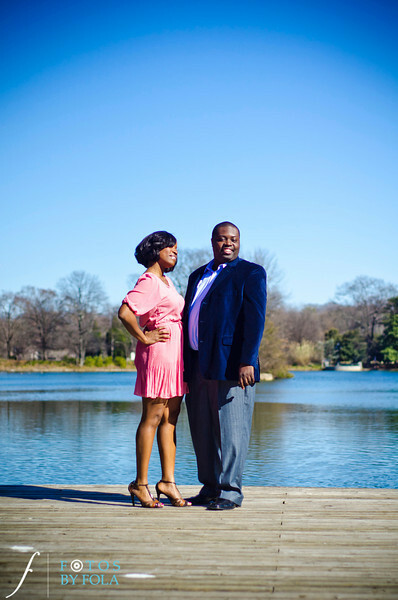 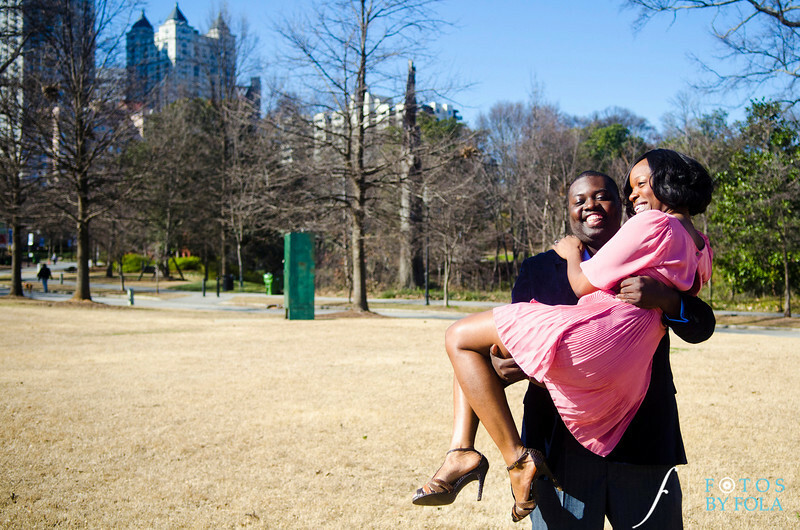 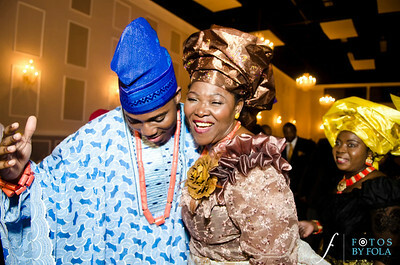 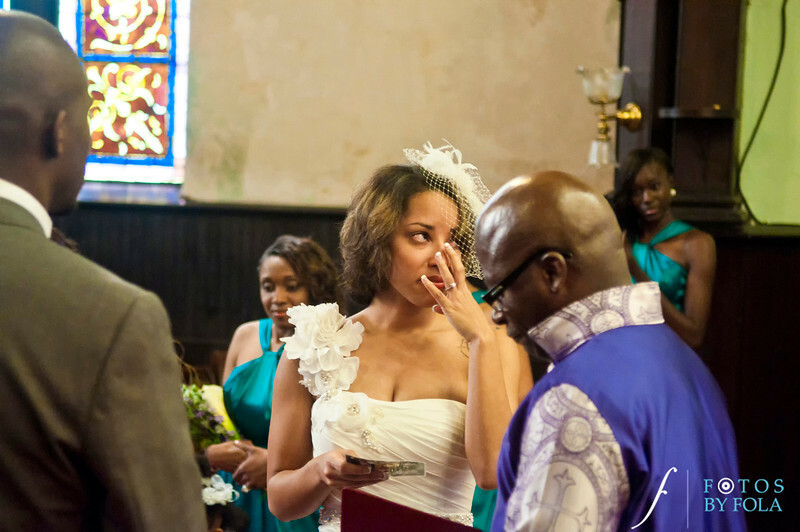 From my first meeting with Lauret and Tosin i knew their wedding would be a blast. 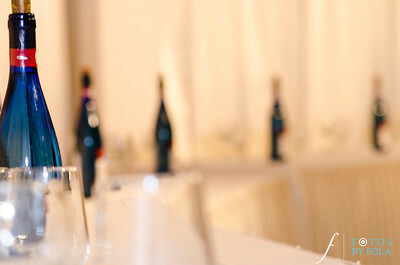 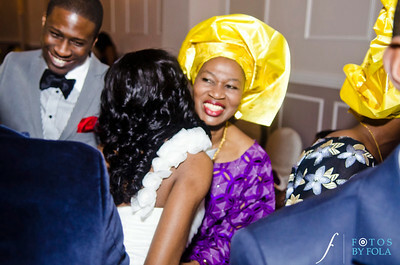 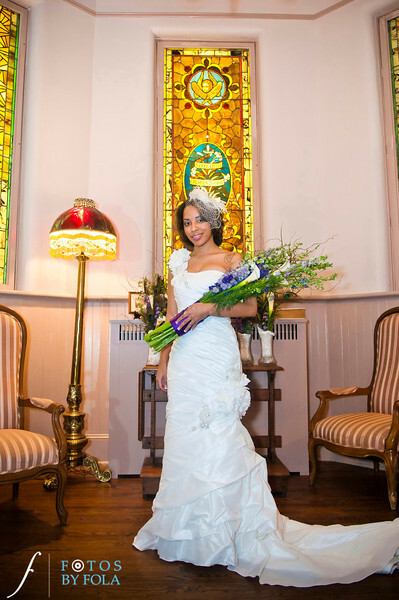 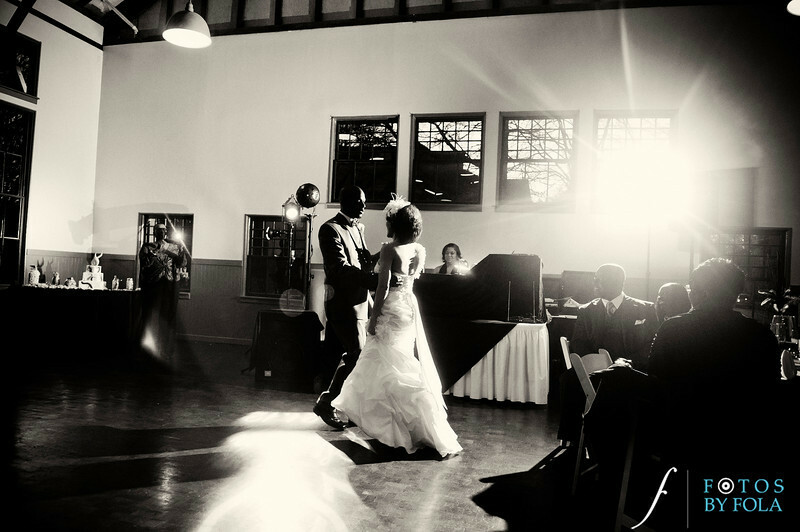 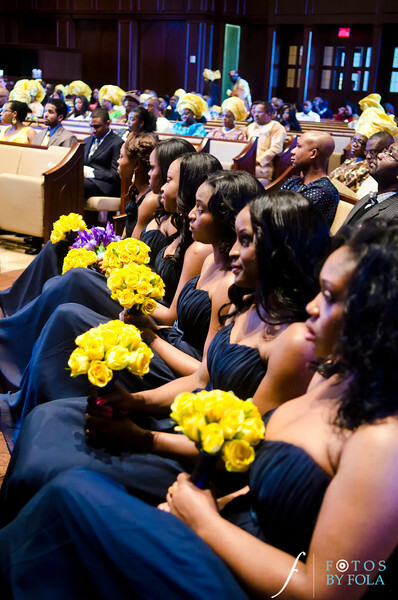 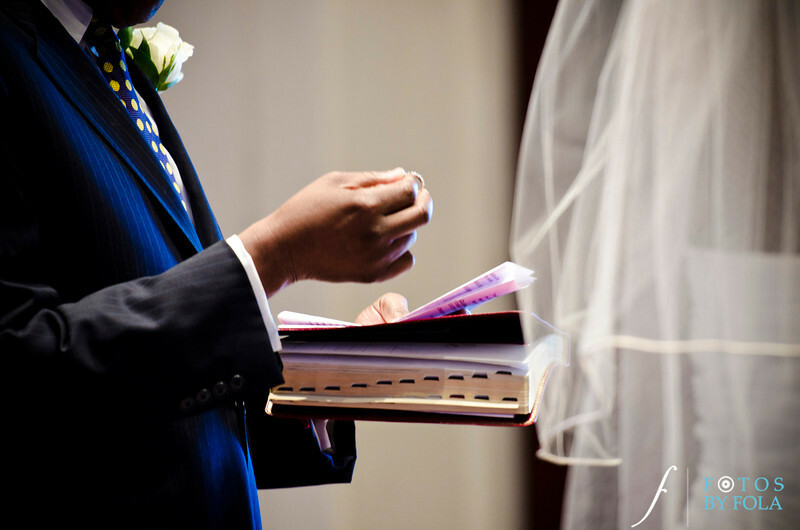 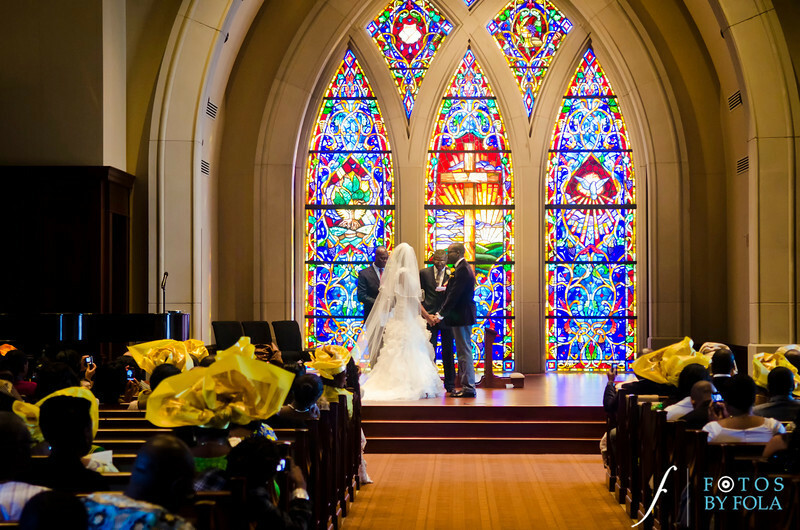 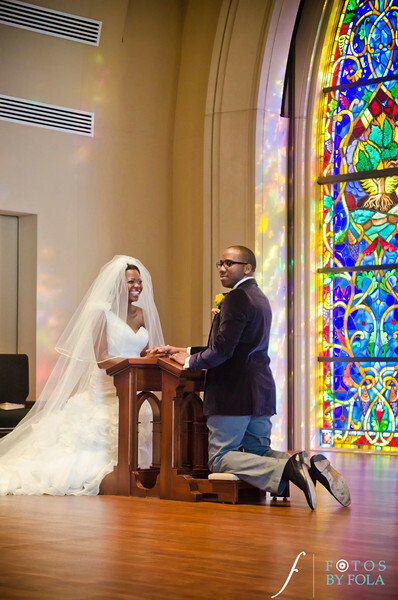 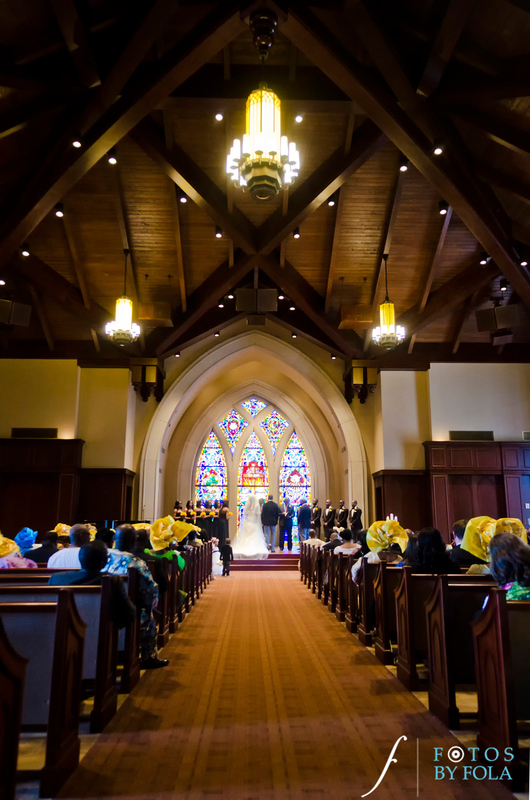 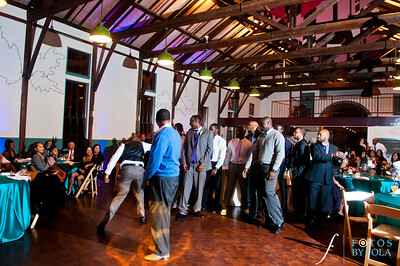 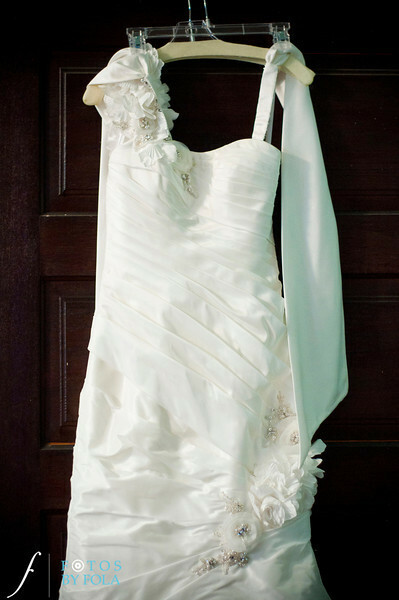 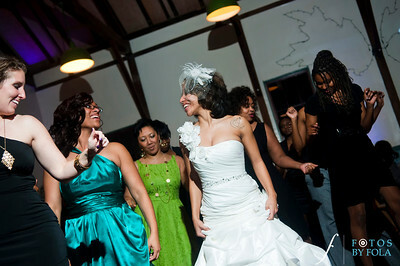 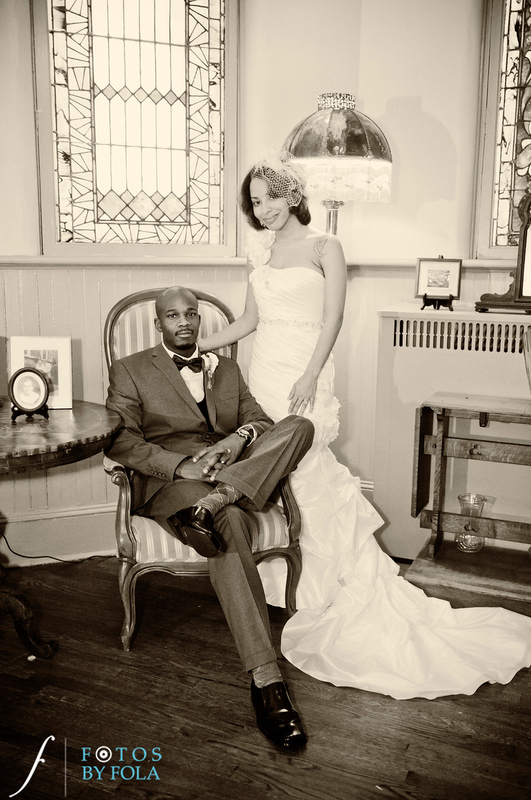 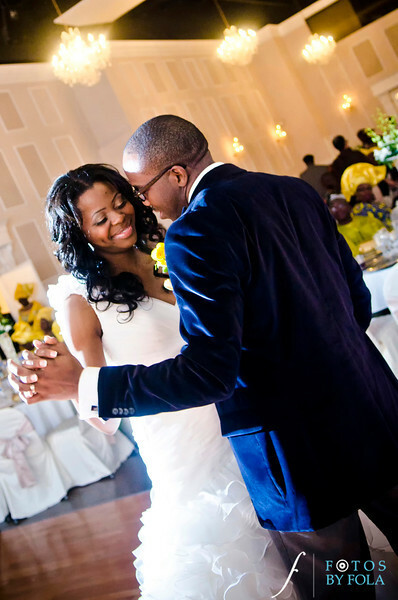 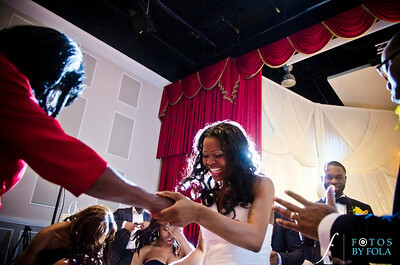 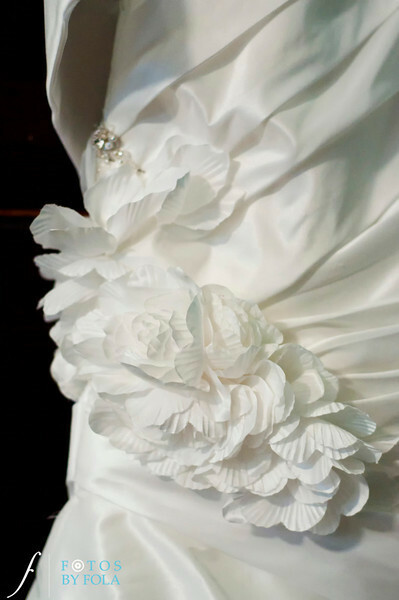 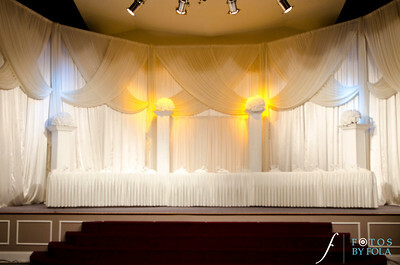 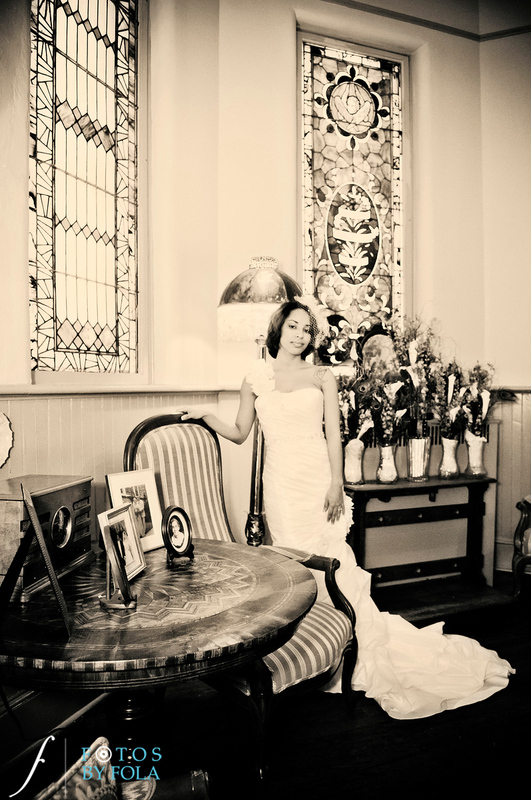 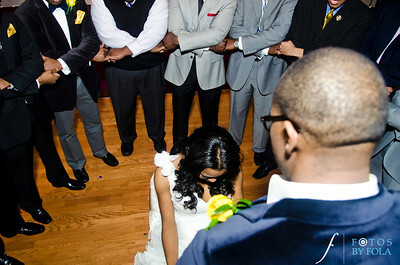 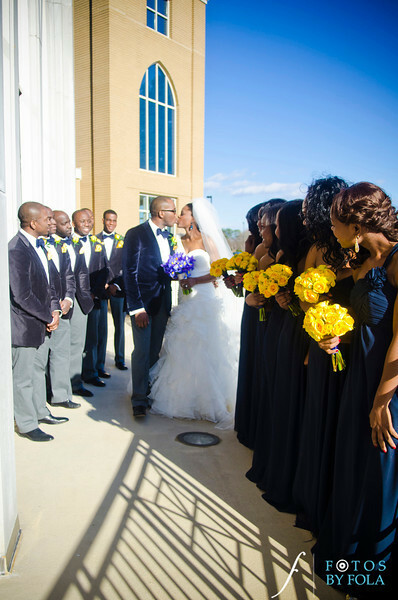 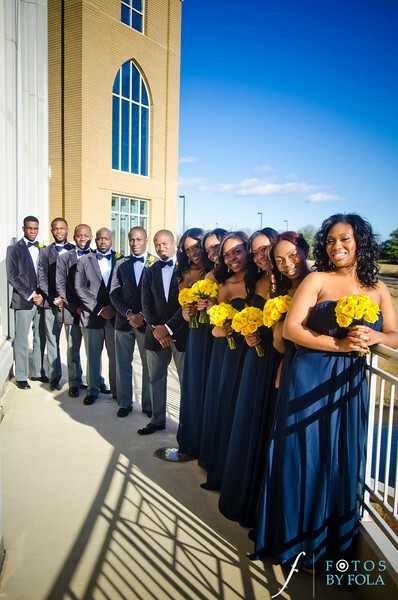 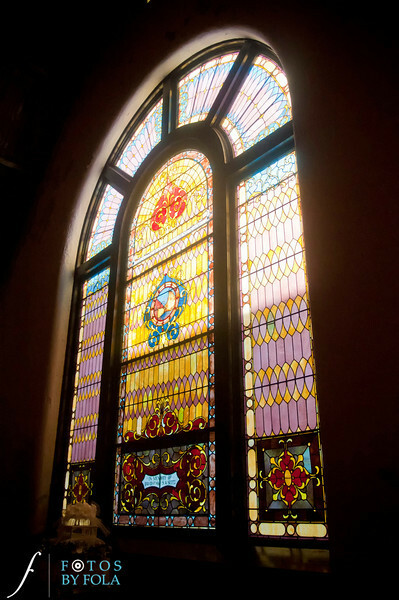 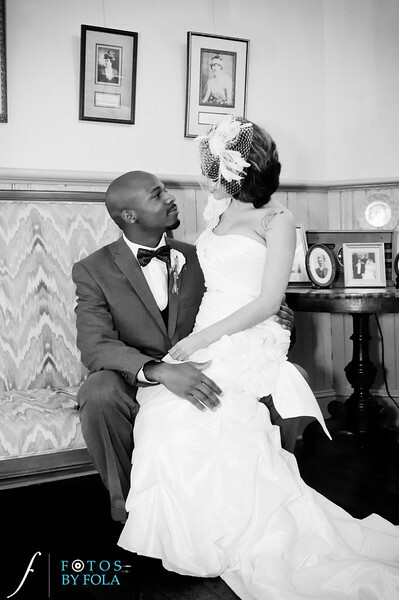 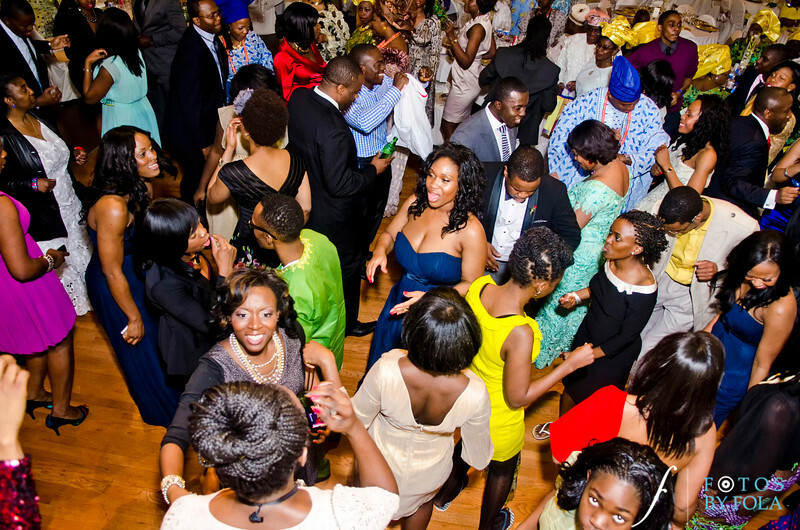 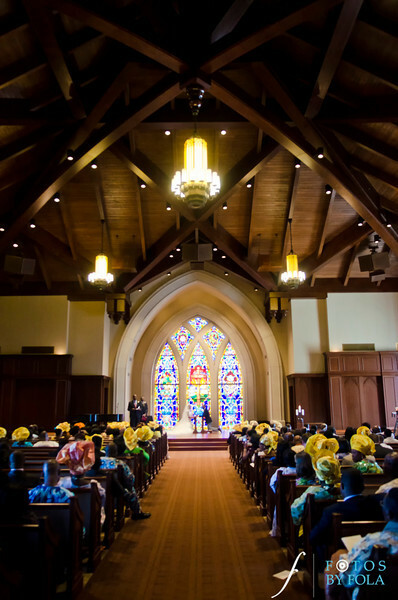 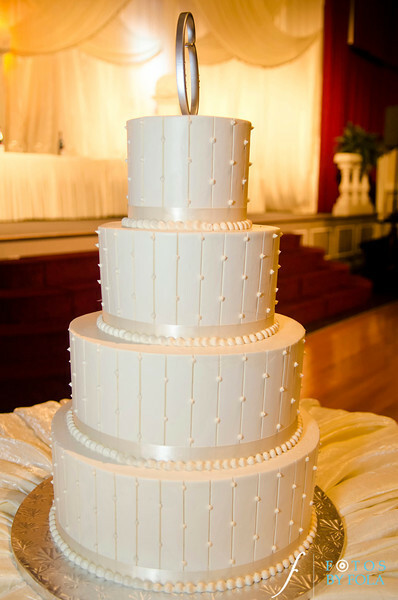 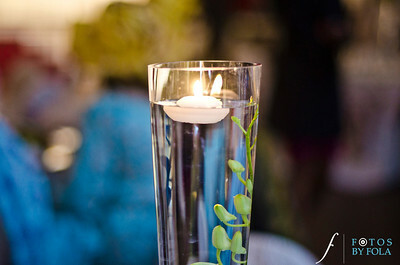 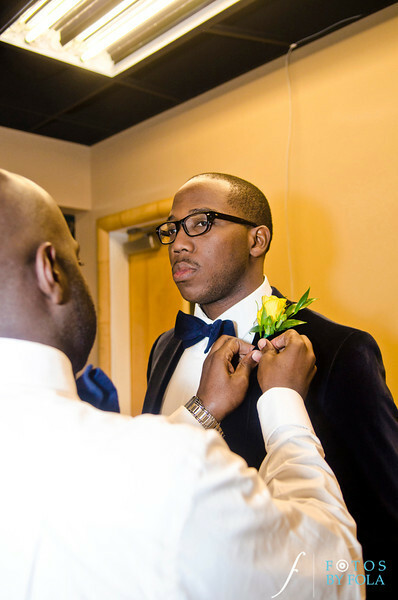 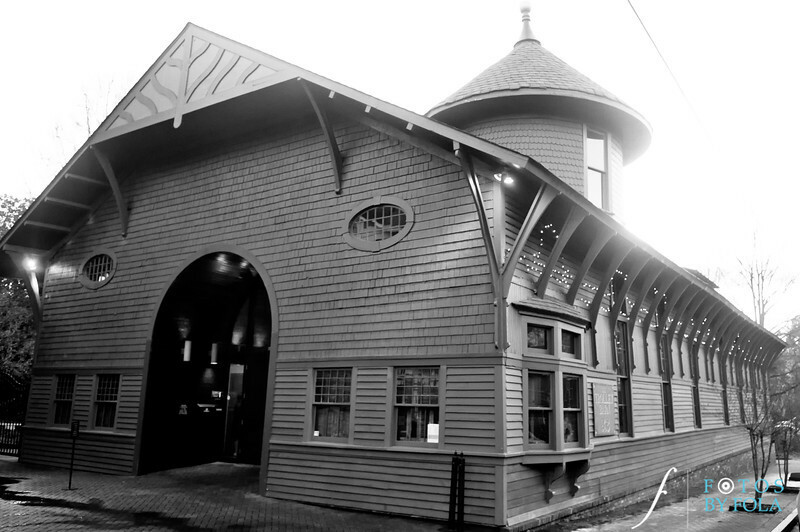 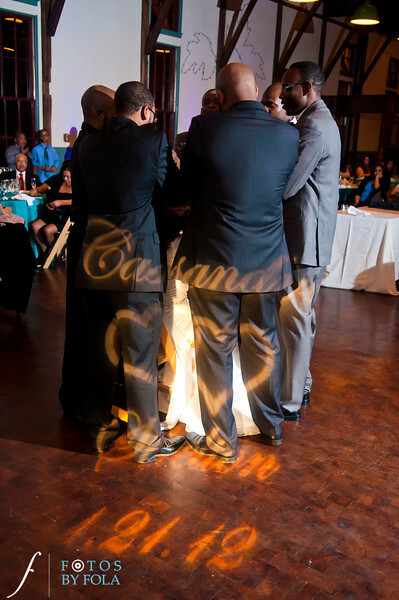 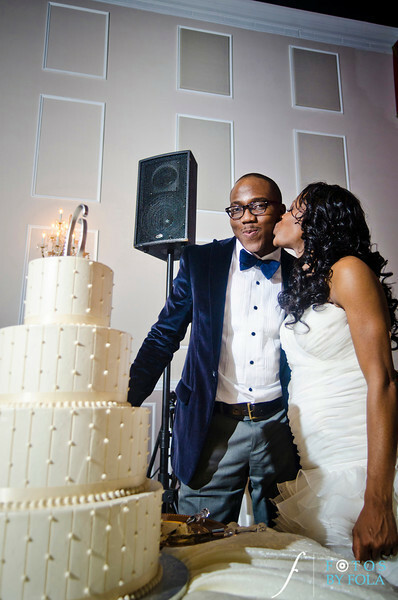 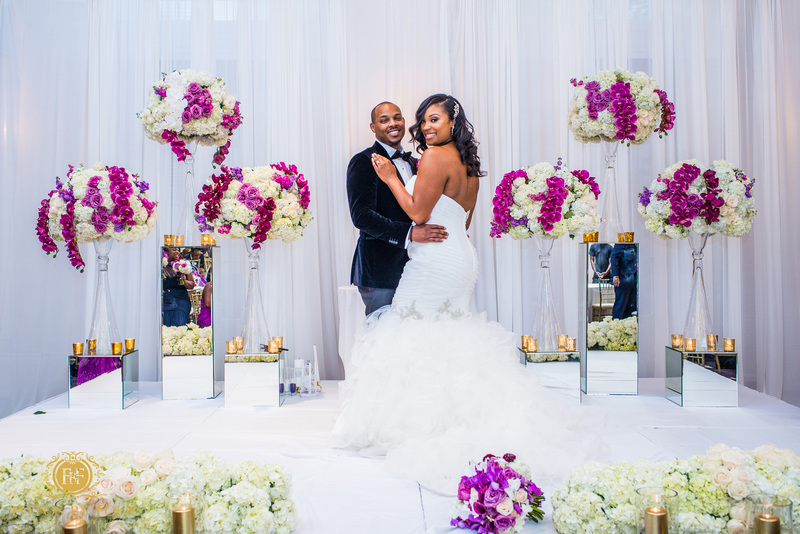 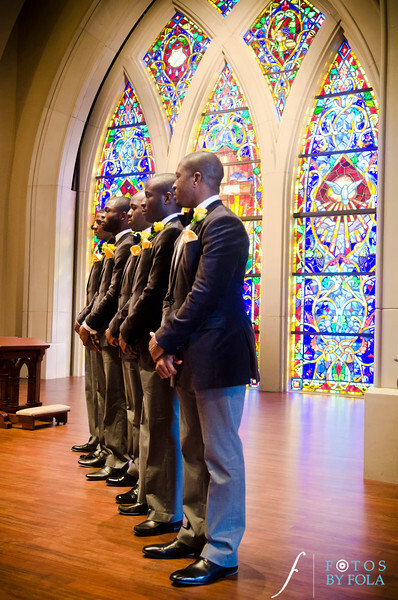 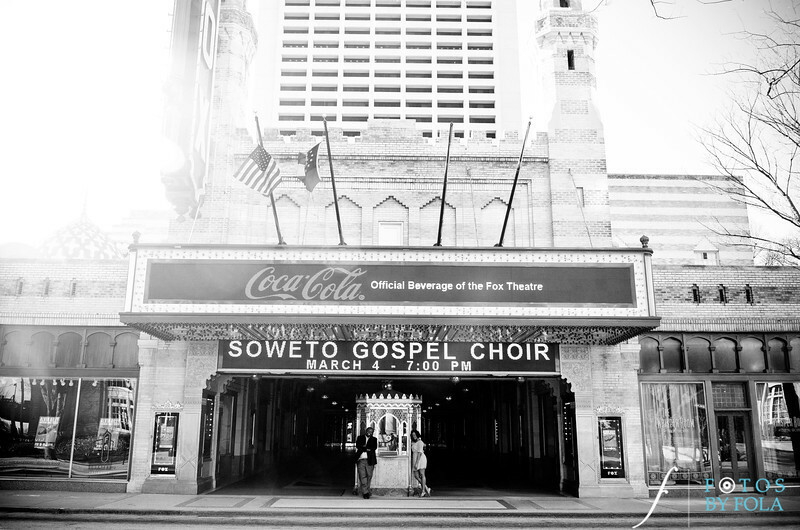 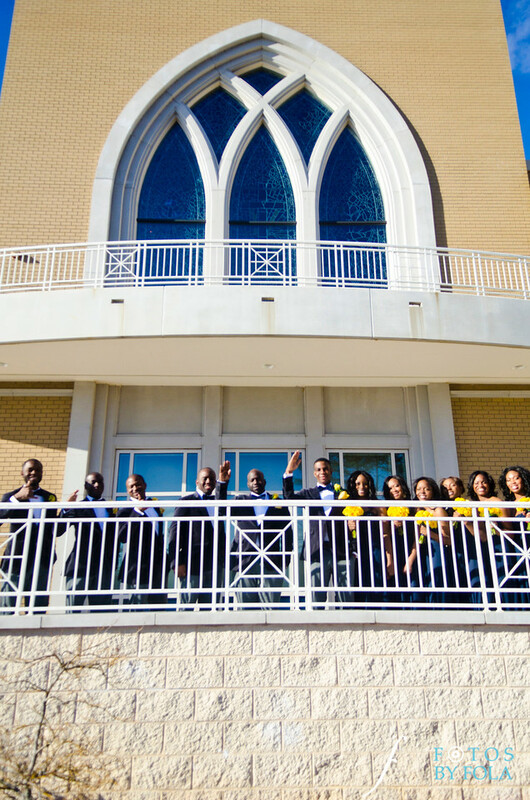 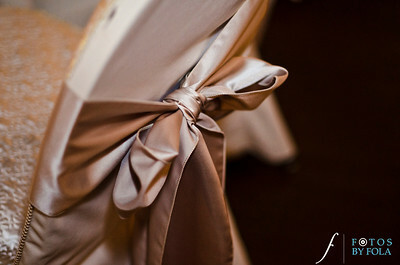 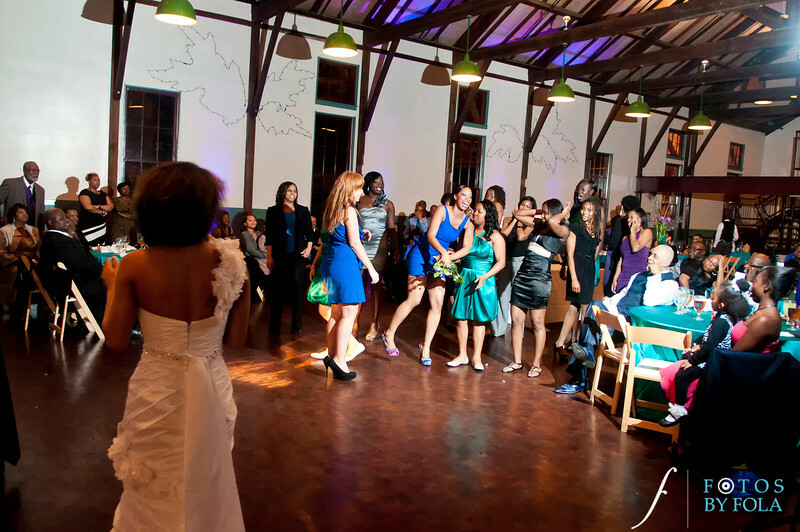 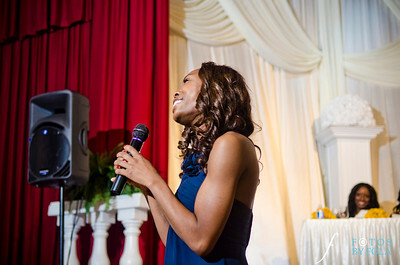 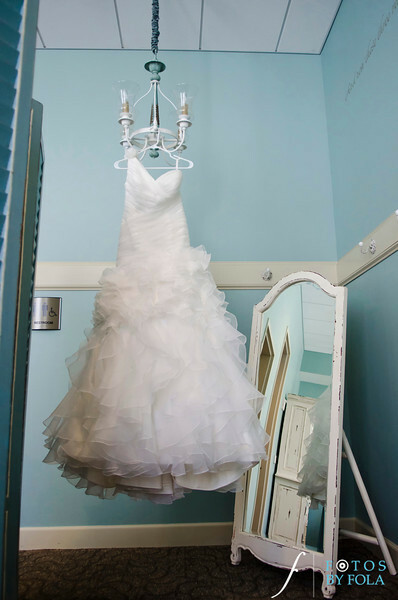 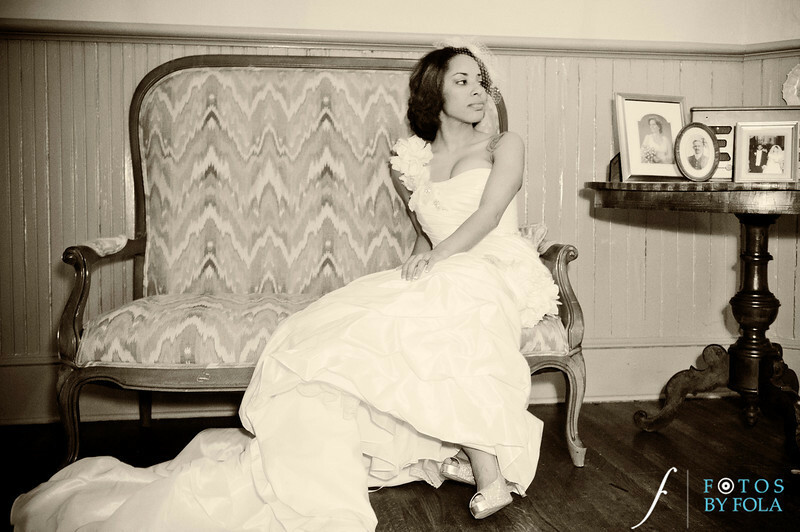 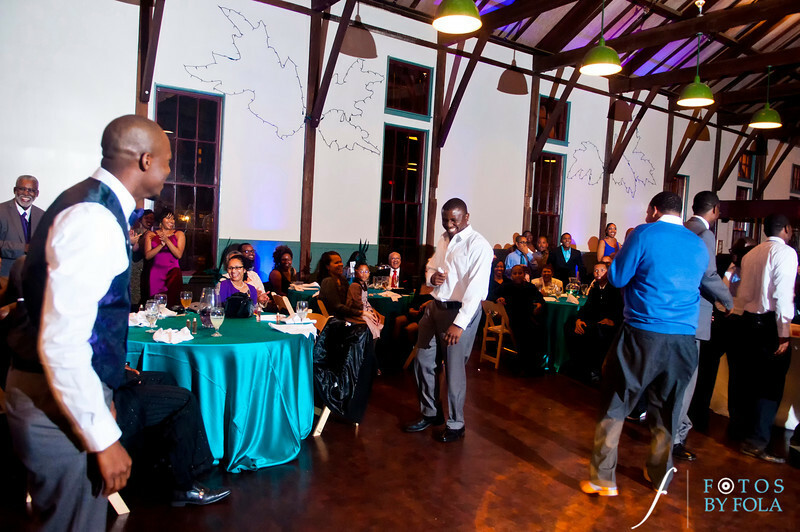 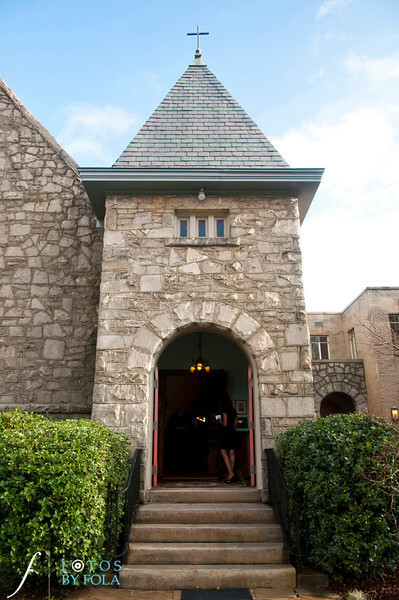 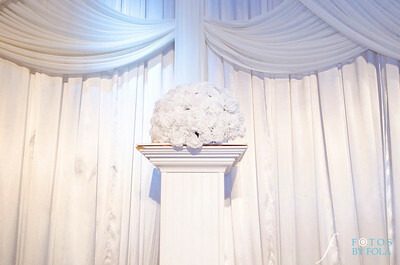 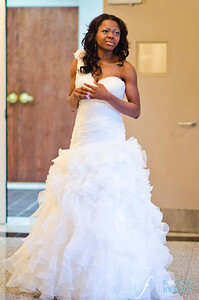 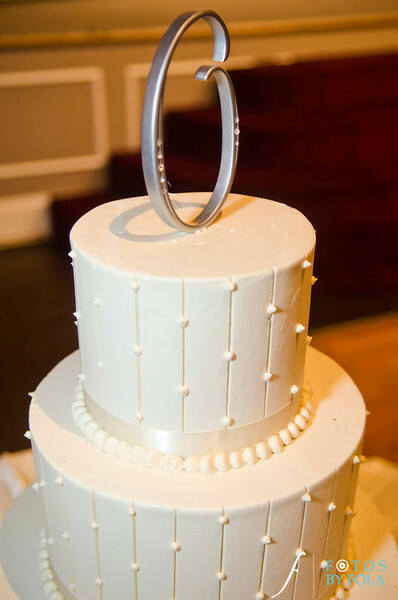 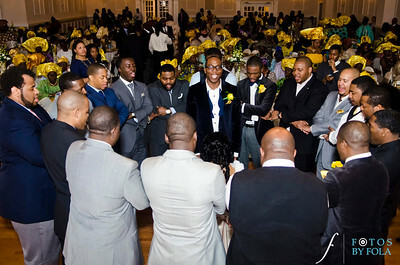 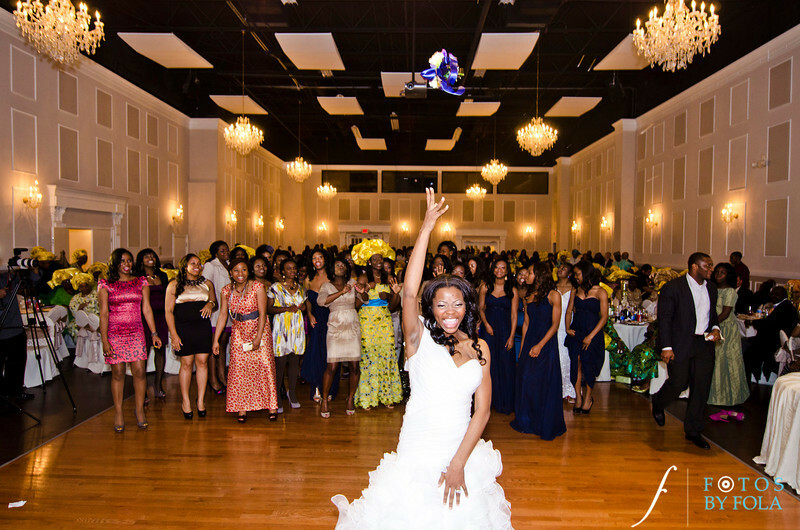 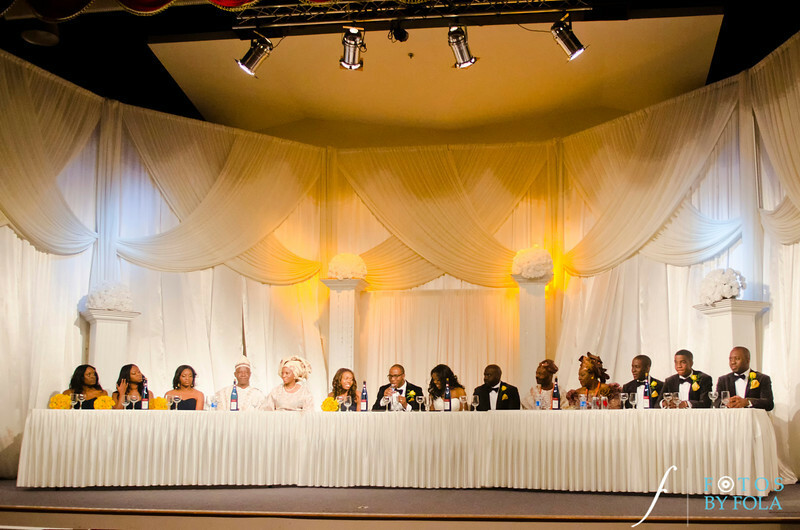 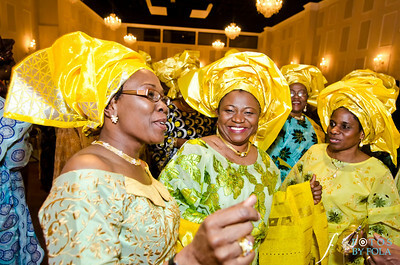 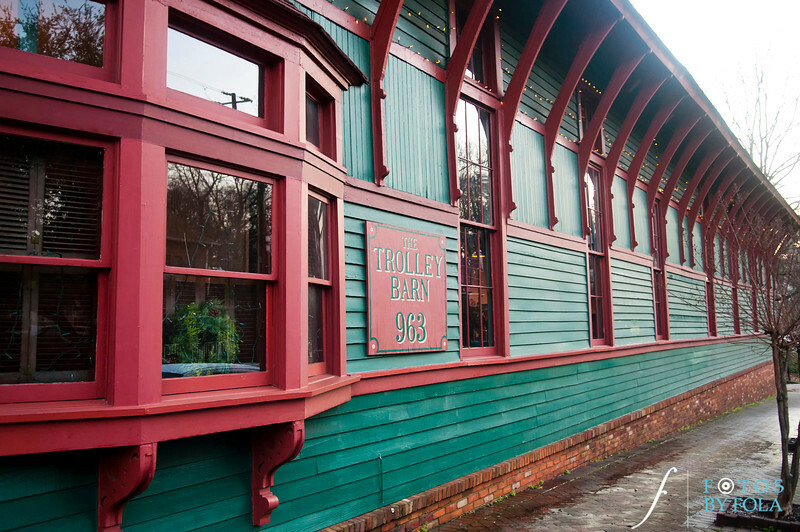 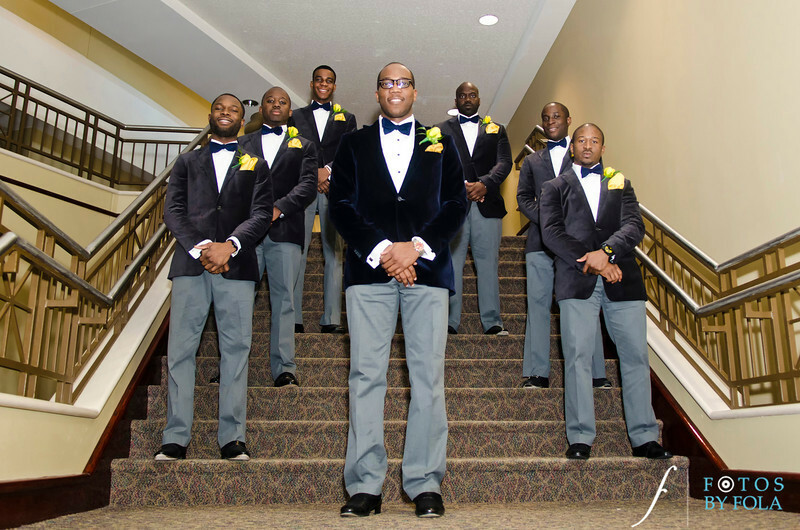 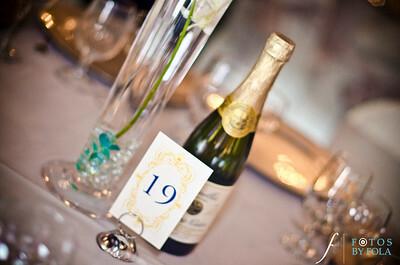 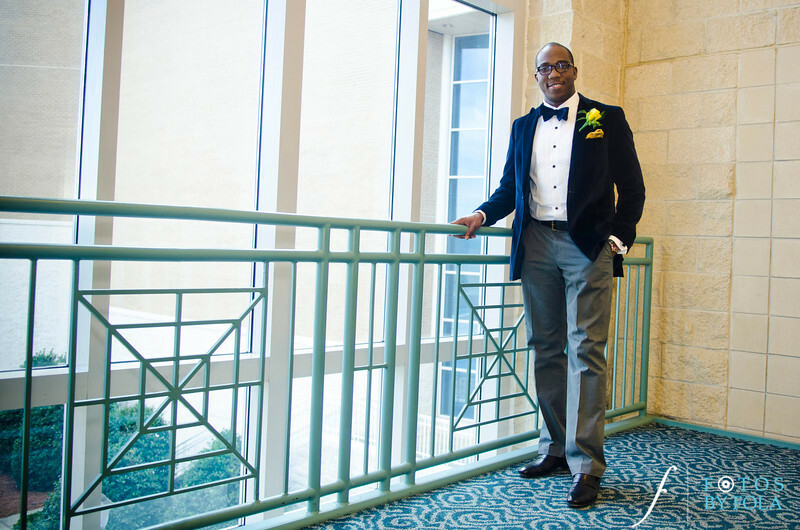 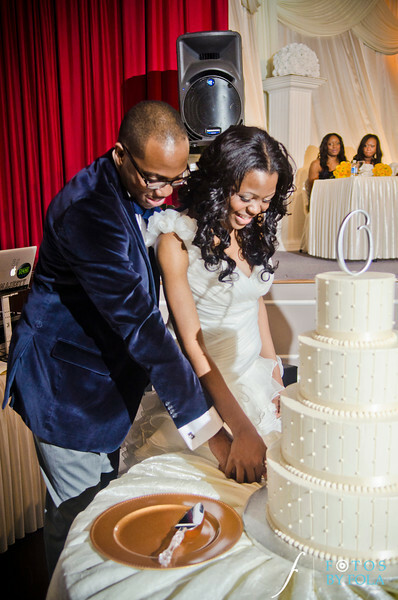 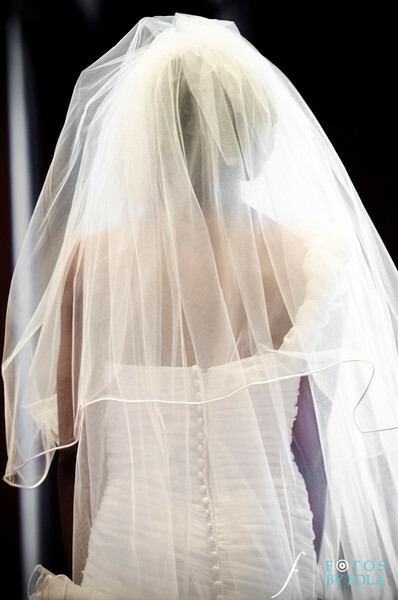 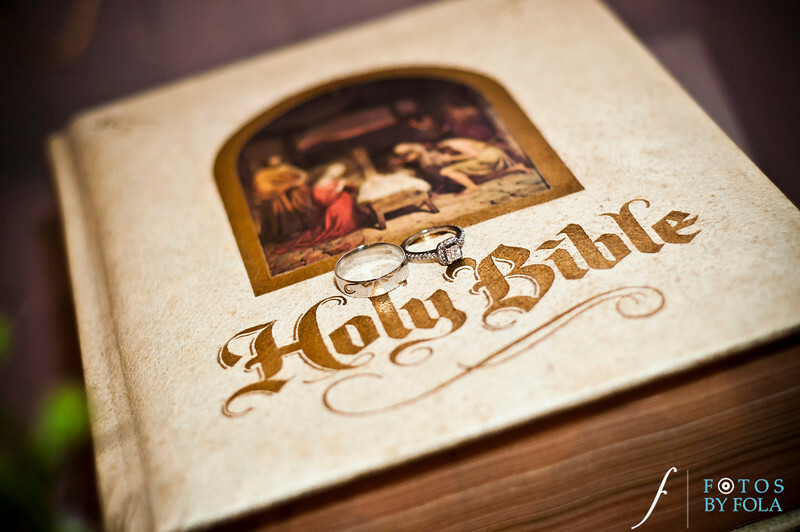 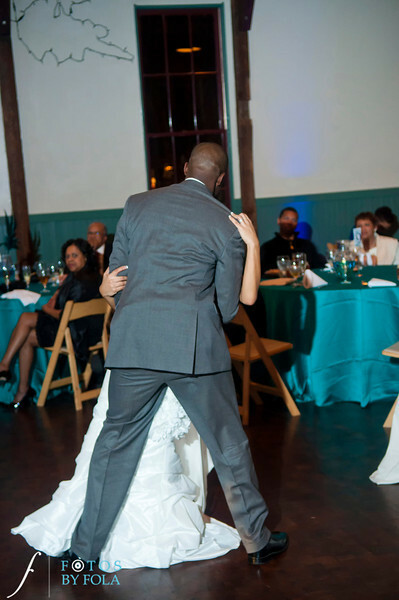 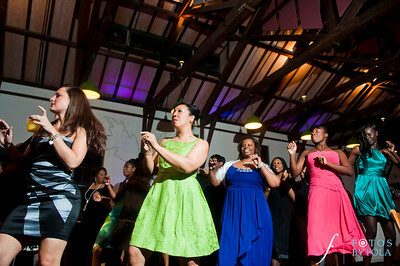 The wedding ceremony took place at the Perimeter church and reception at the KTN Ballroom. 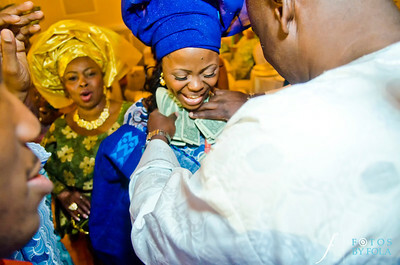 I wish you both a blessed and love filled married life. 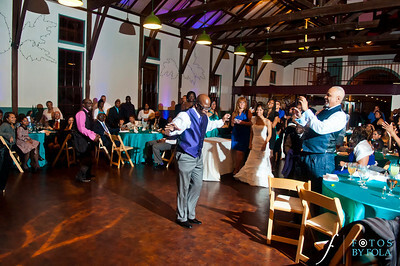 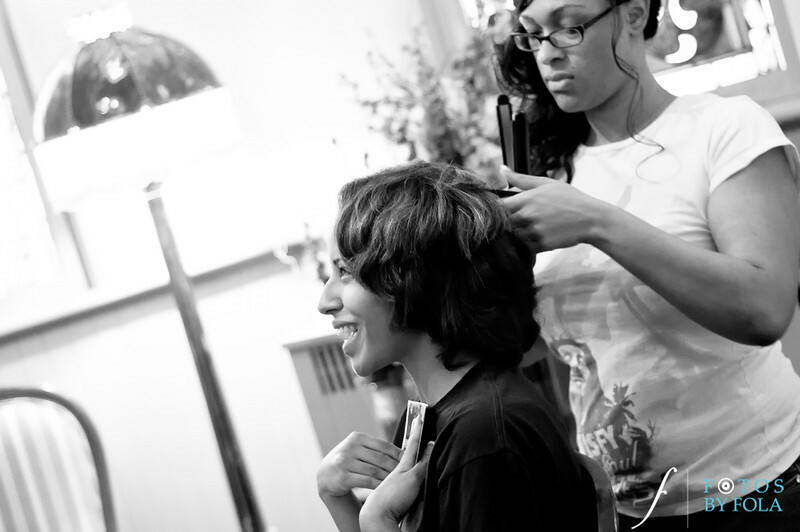 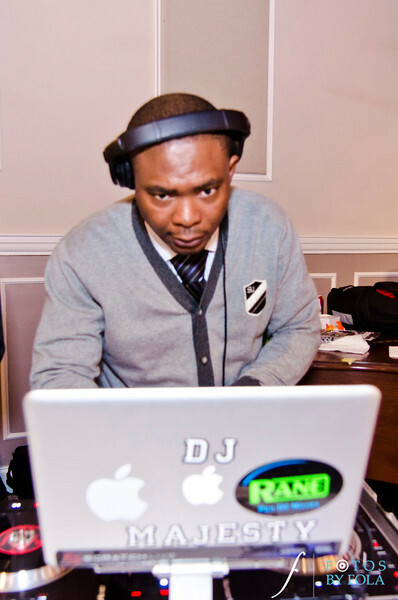 Thanks Kam for assisting on this wedding. 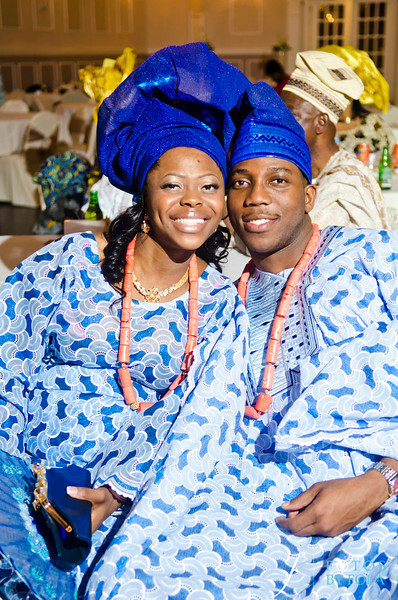 I will post some of their Traditional ceremony pictures soon so stay tuned! 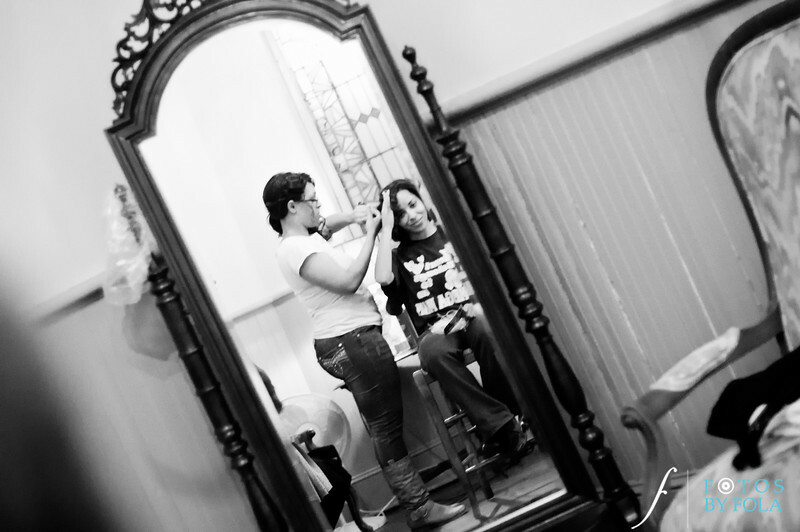 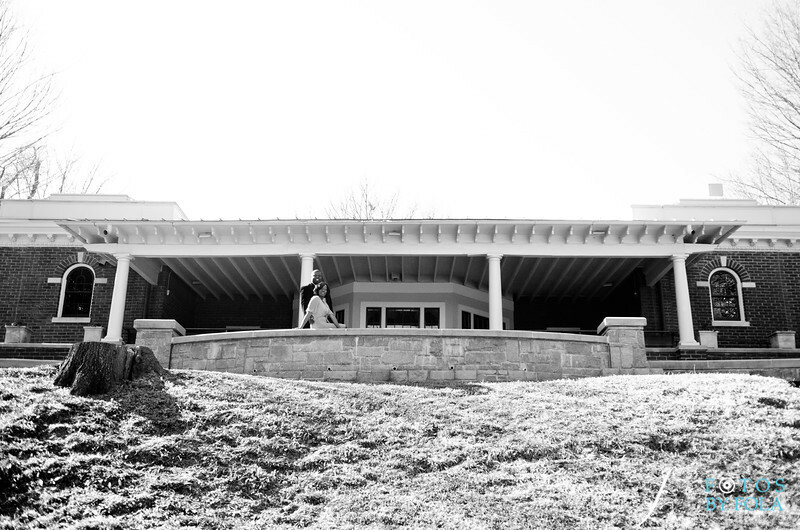 Check out some images from the day. 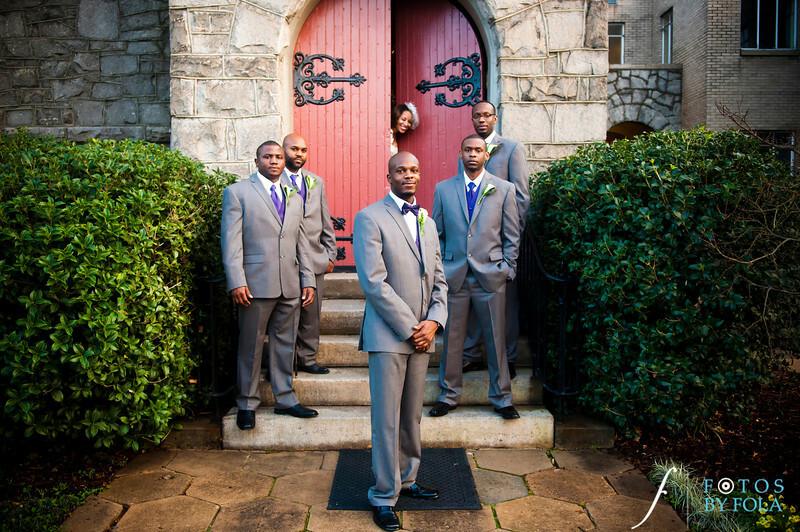 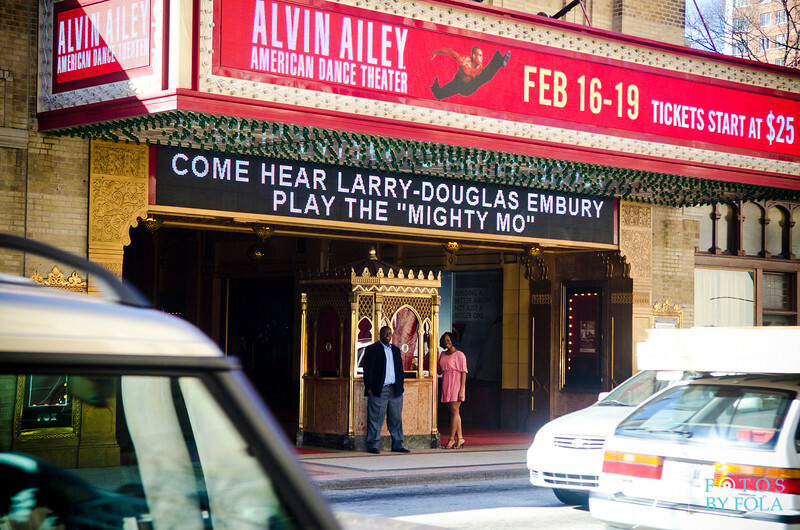 Waiting for the grand entrance..